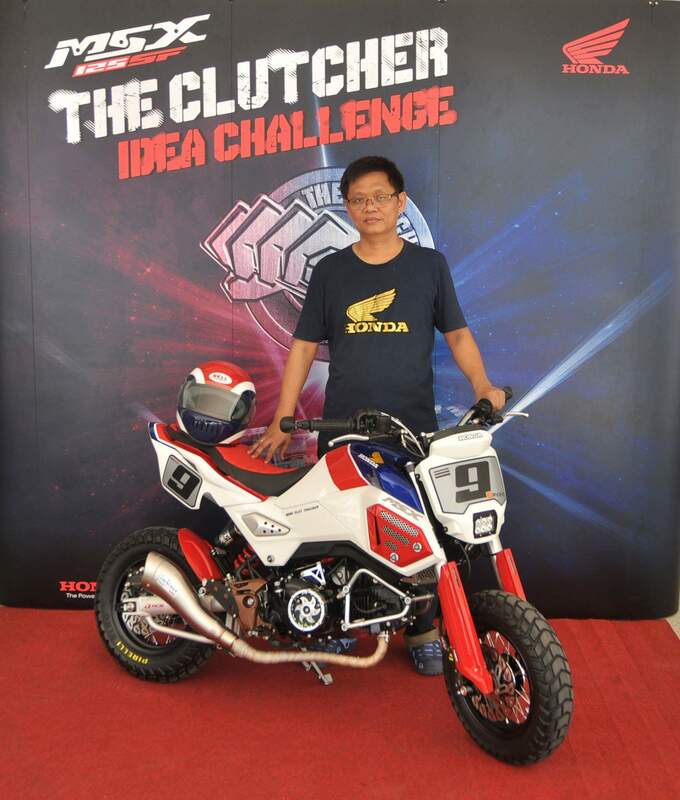 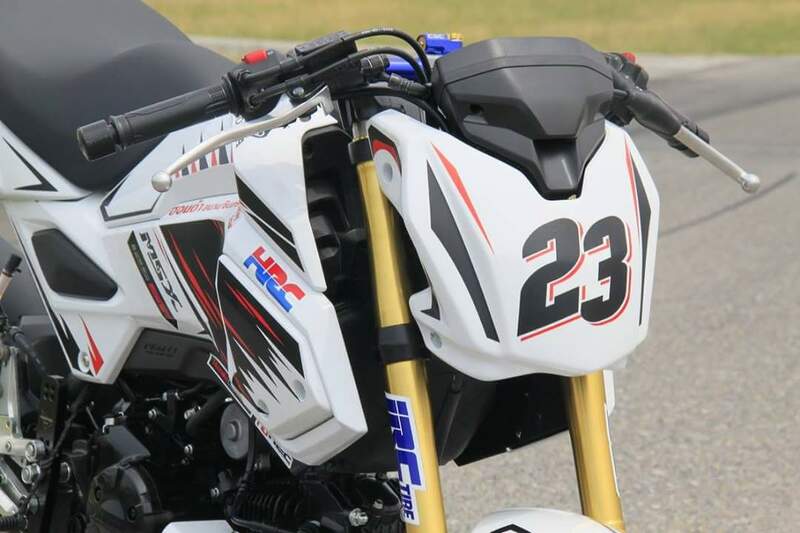 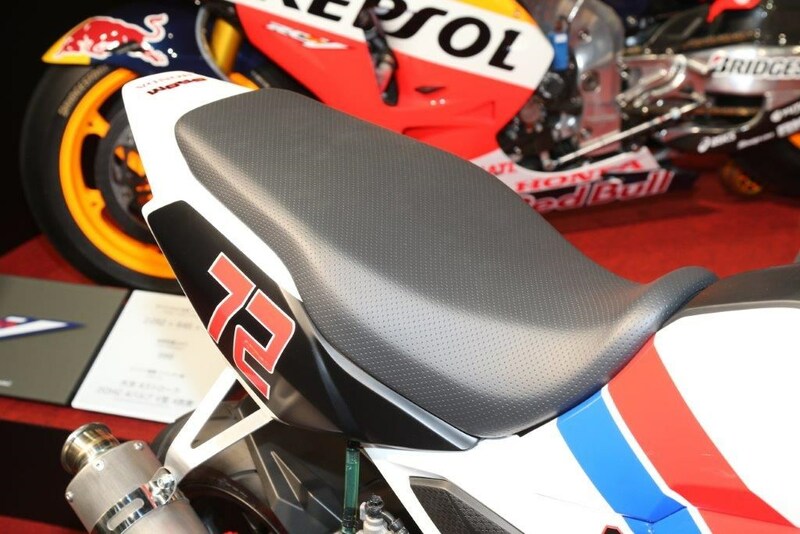 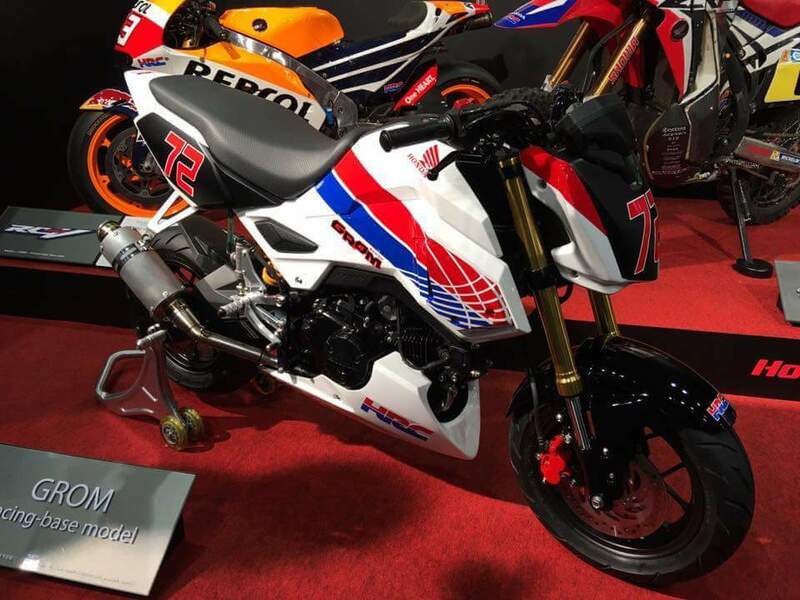 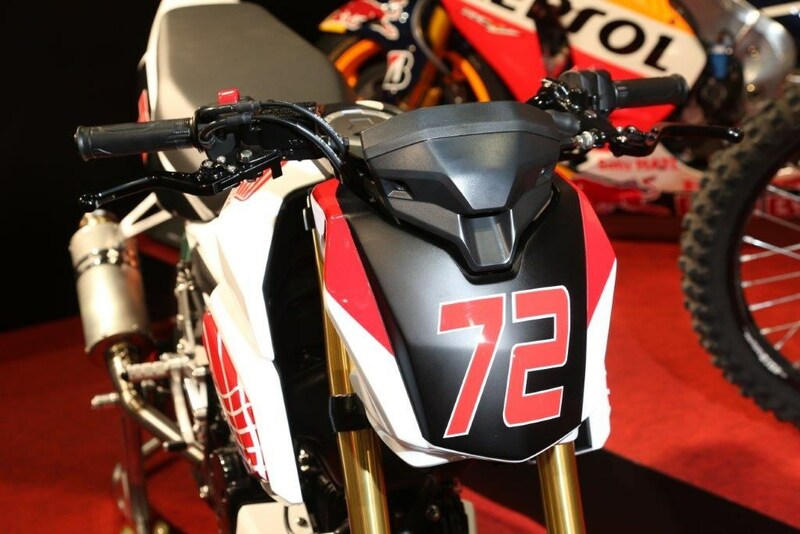 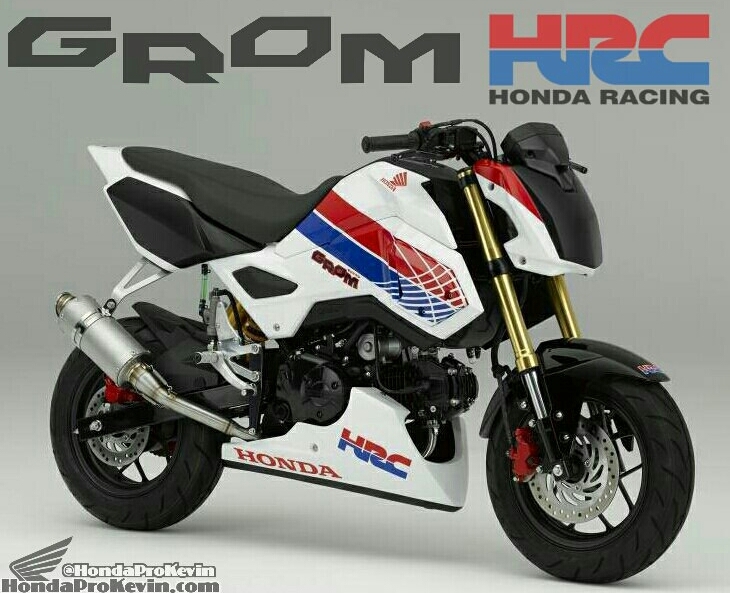 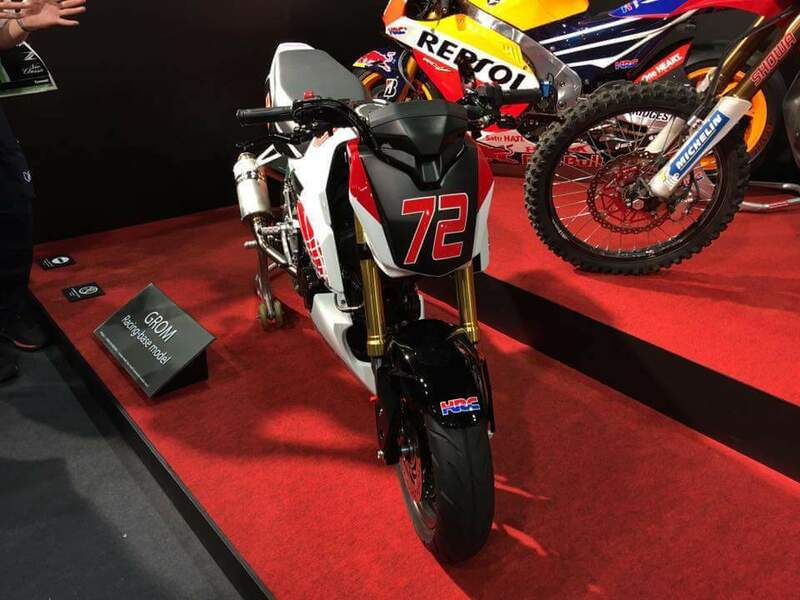 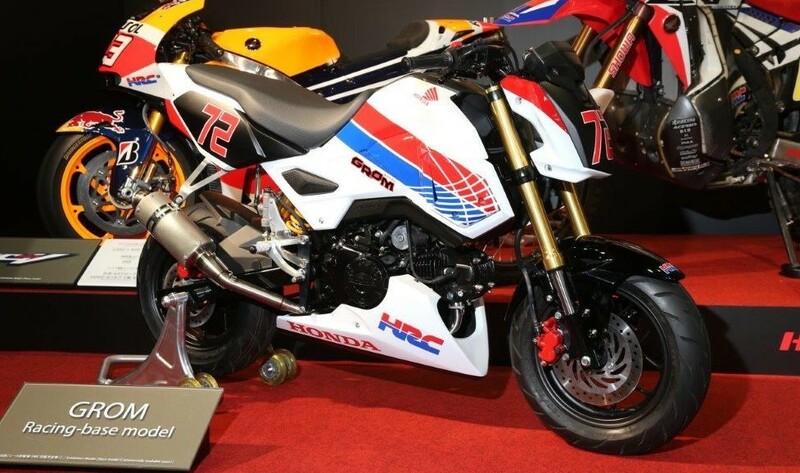 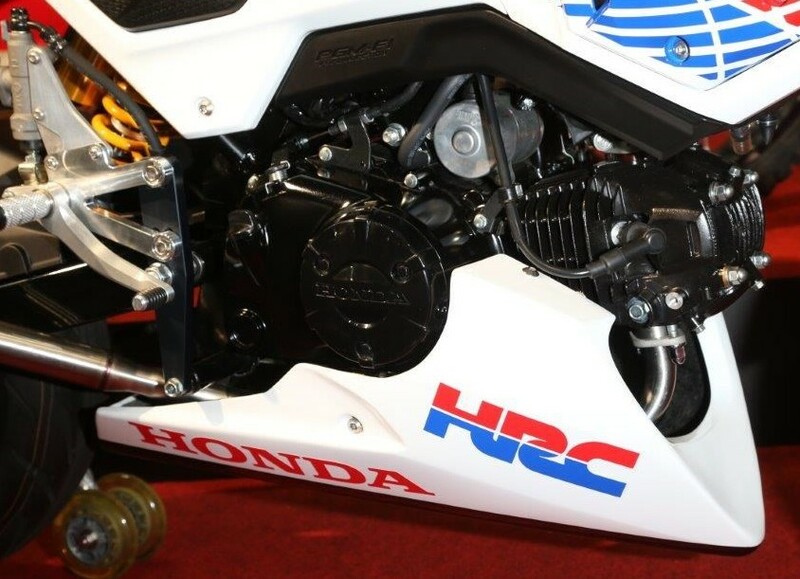 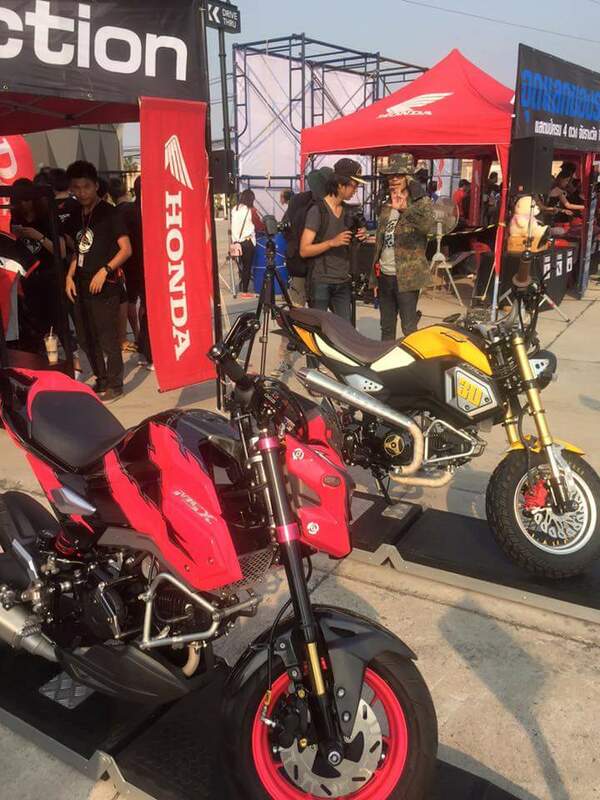 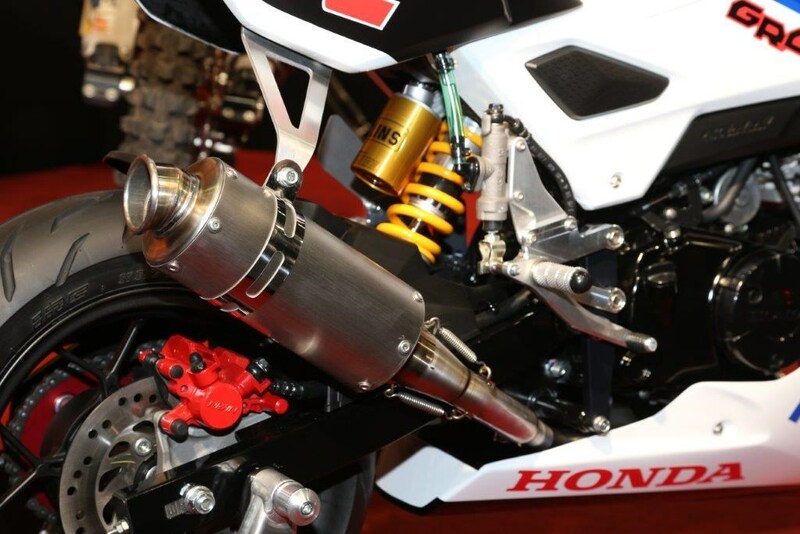 Honda almost broke the internet when they announced that the Grom would be returning for 2017 with a host of new changes. 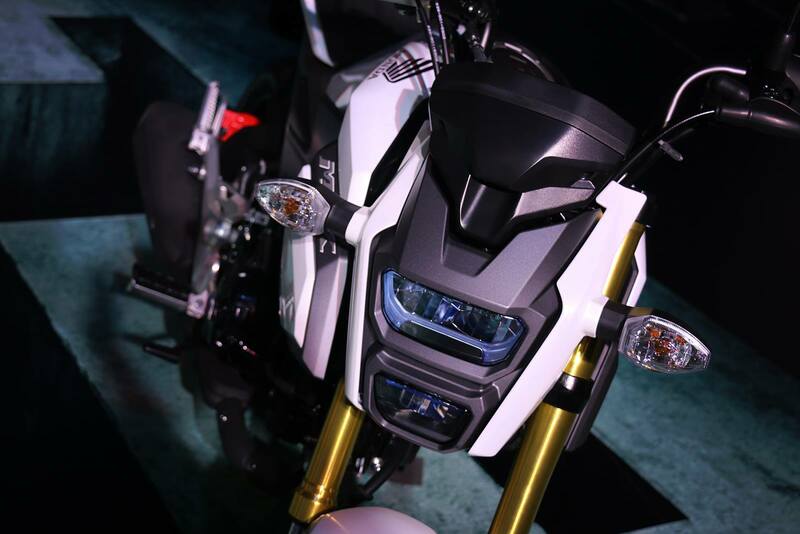 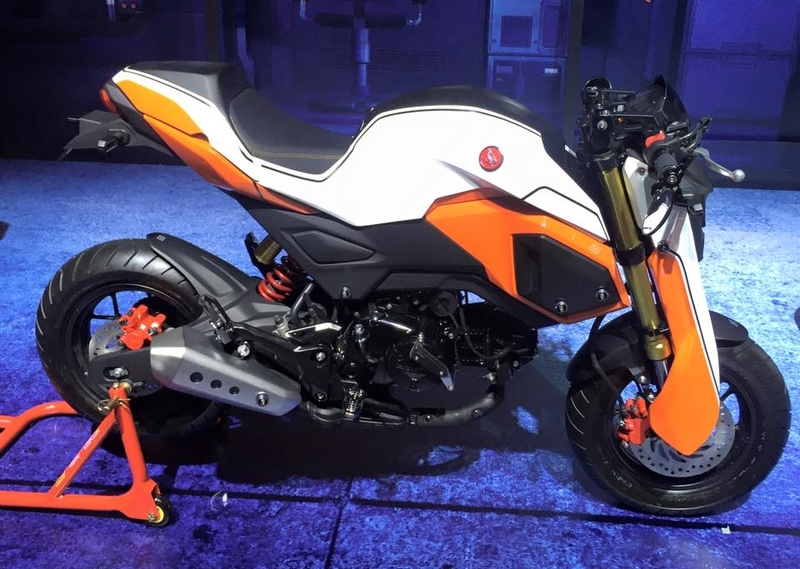 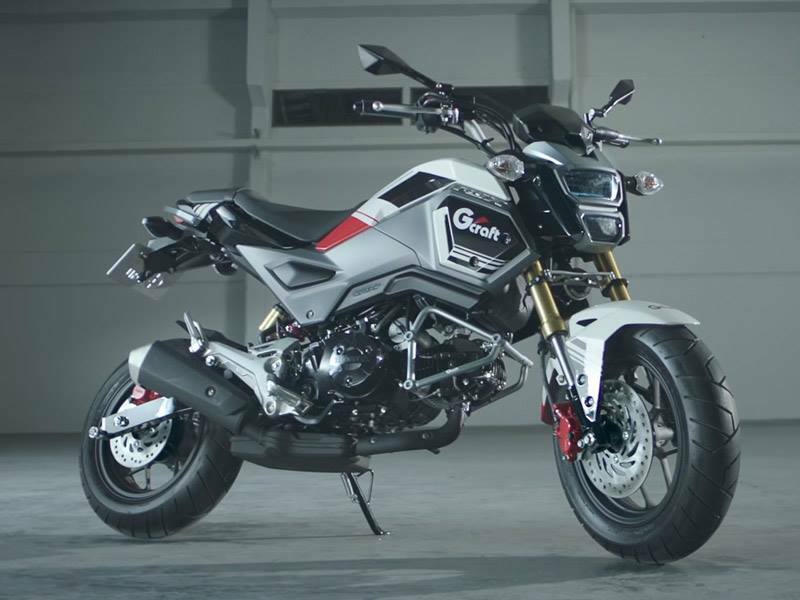 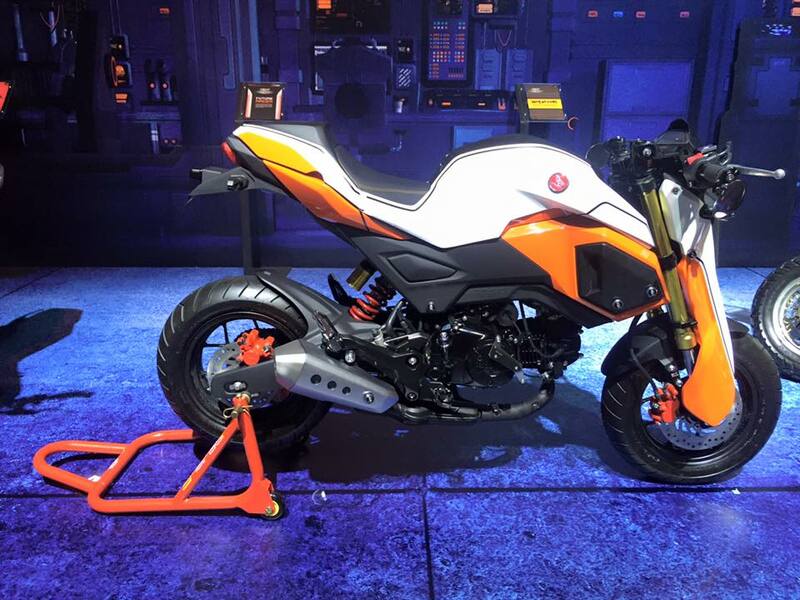 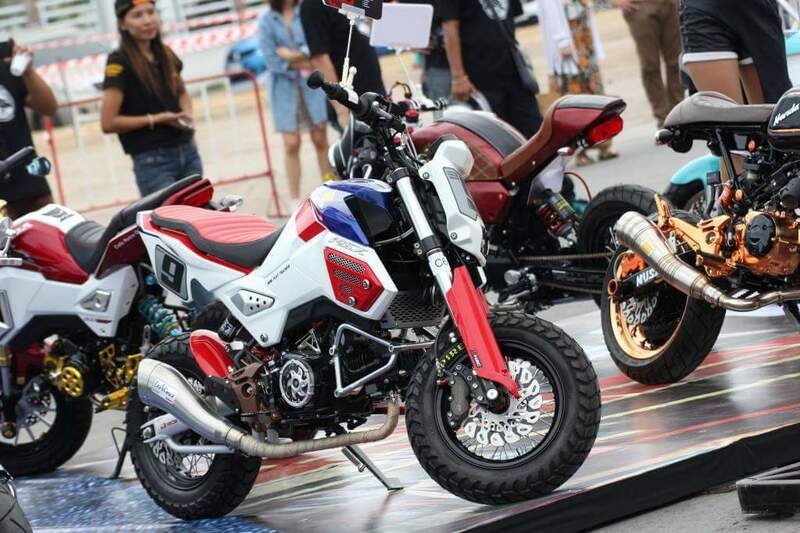 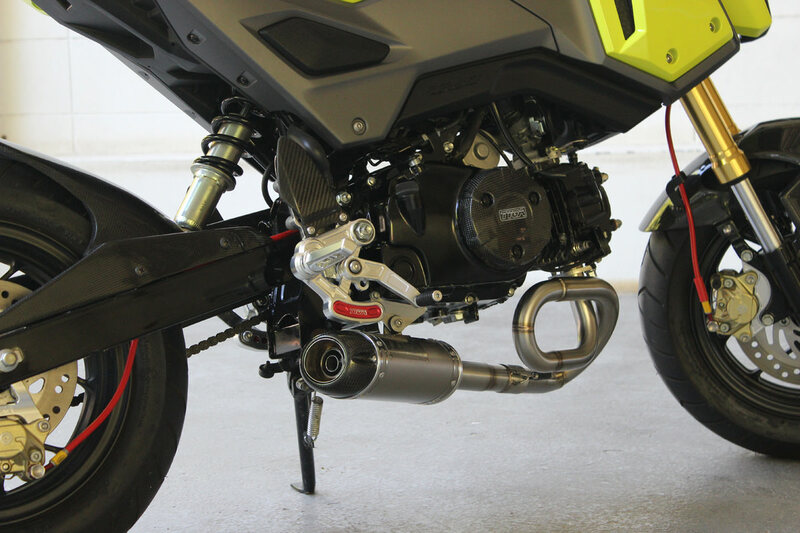 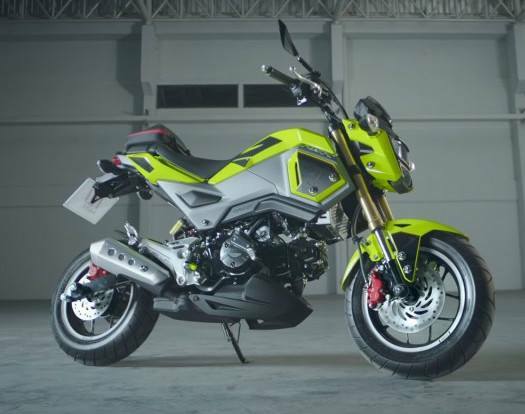 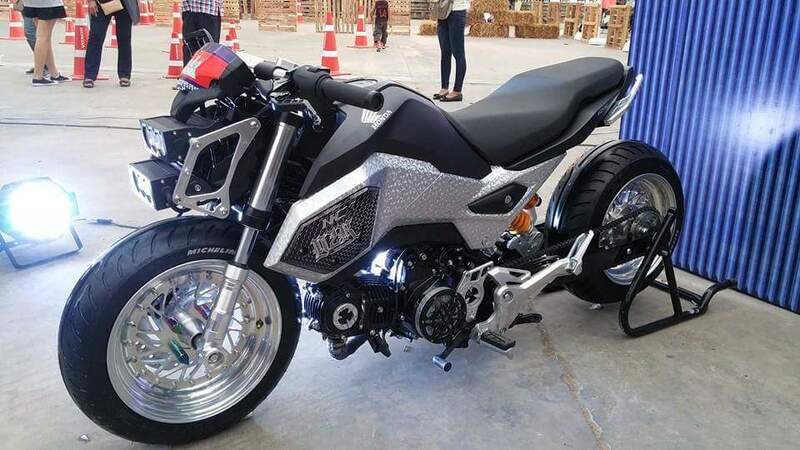 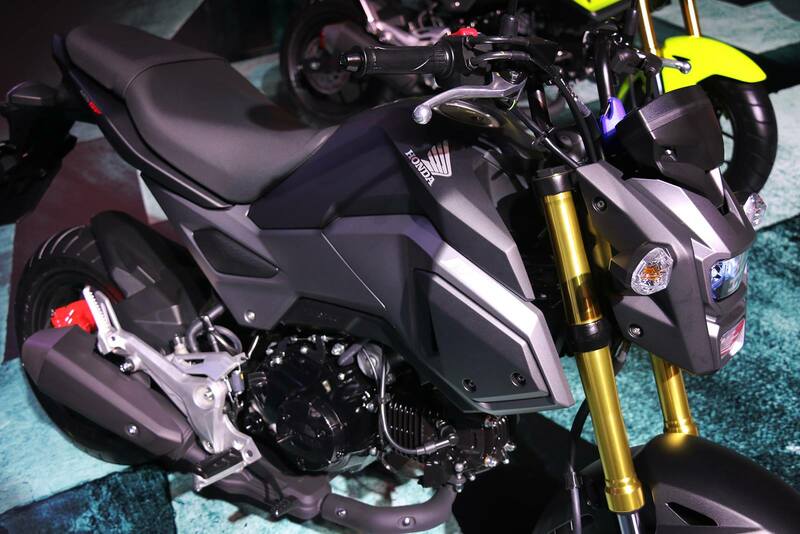 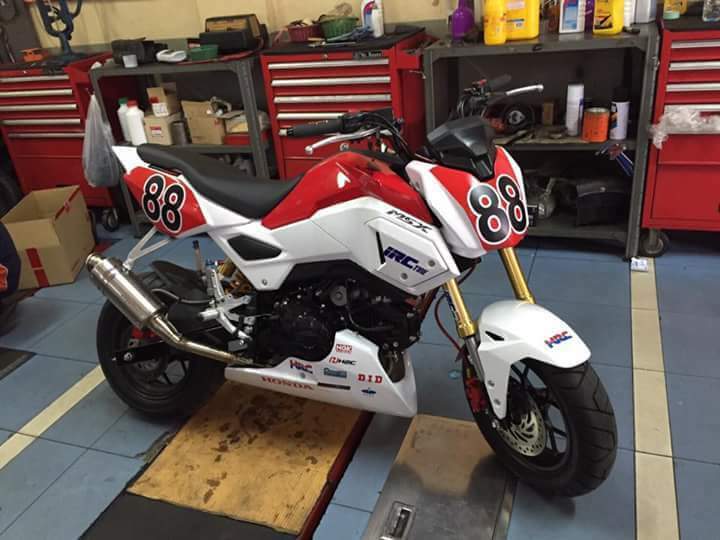 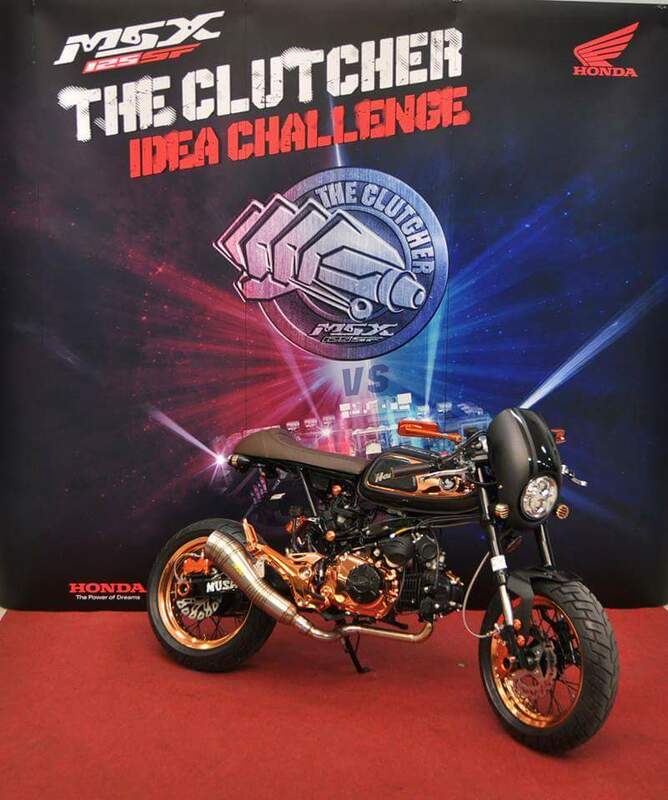 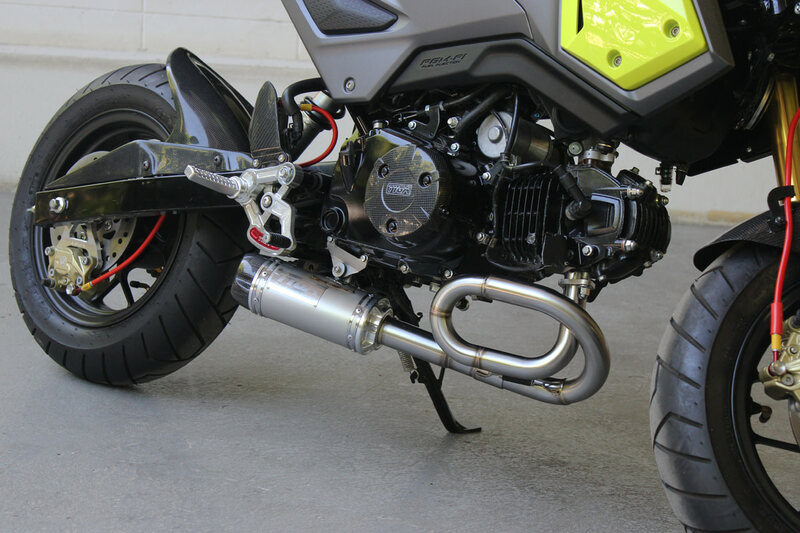 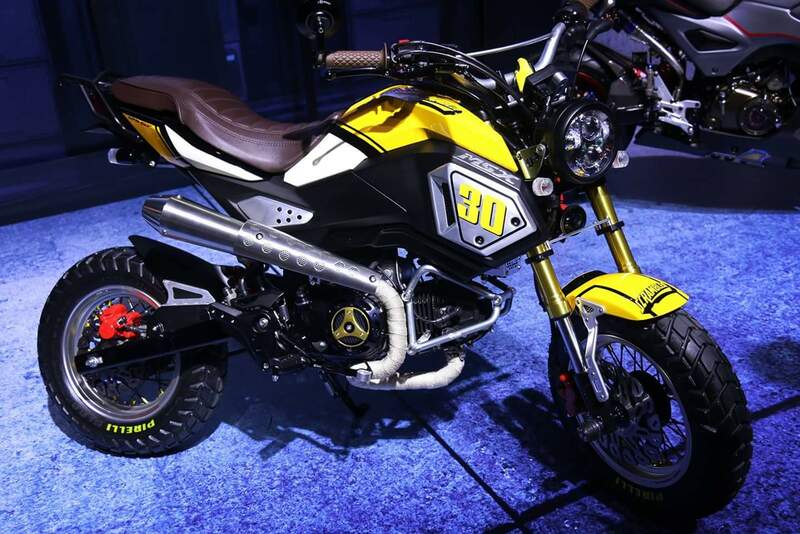 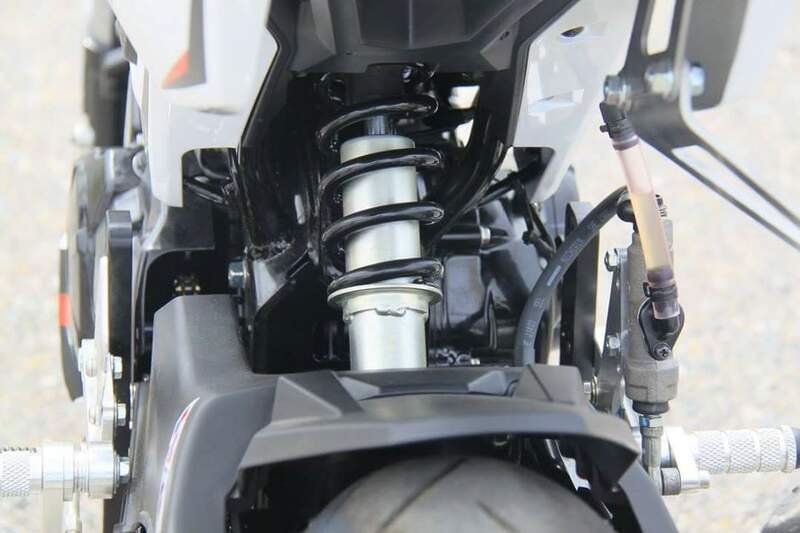 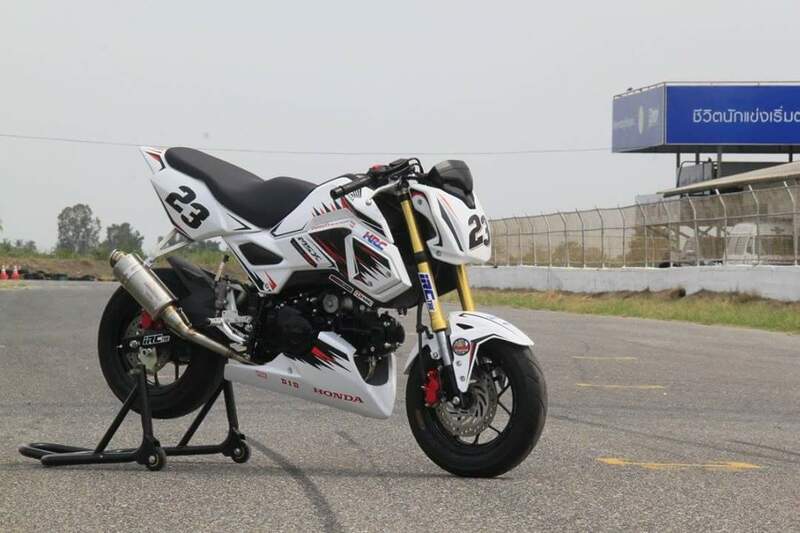 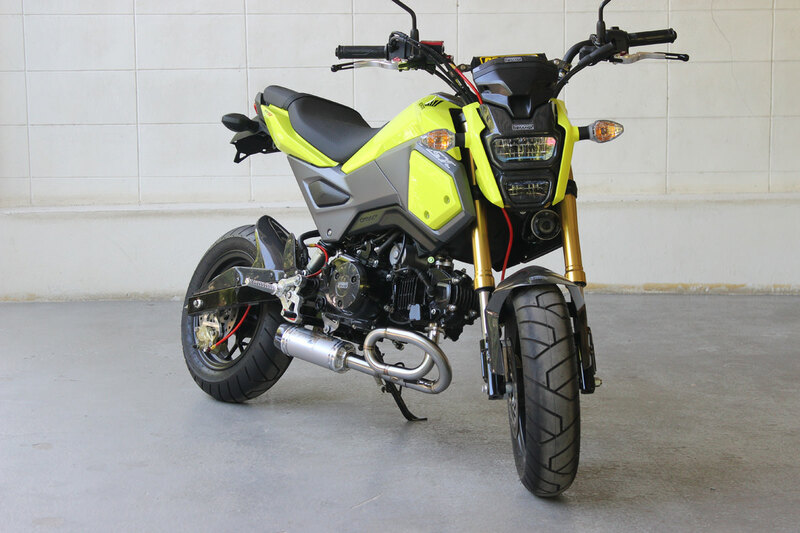 With a new design on the 2017 Honda Grom comes the welcoming of many new custom Grom builds and if there isn’t a shortage of something then it’s custom Grom’s. 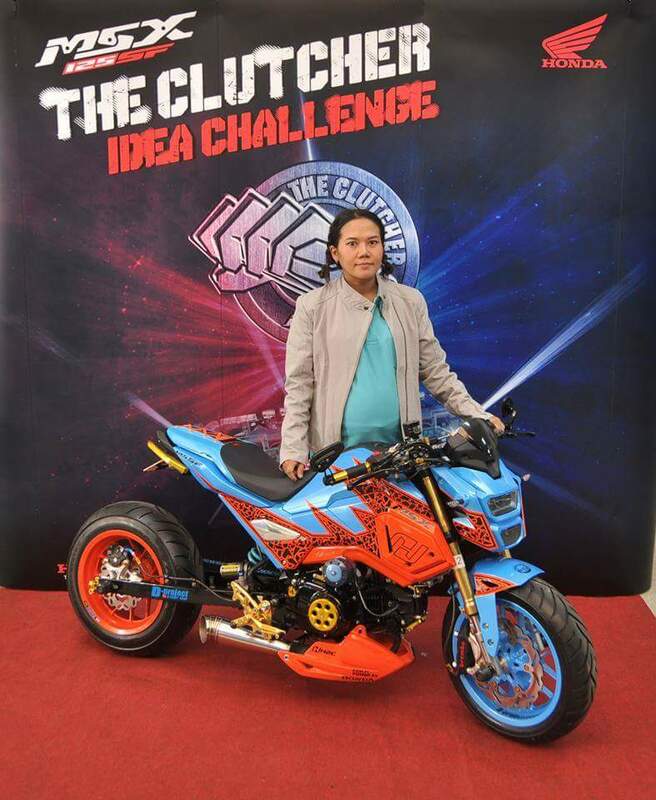 Everybody and their mamma across the world enjoys building them as the possibilities are endless when it comes to what you can do with them. 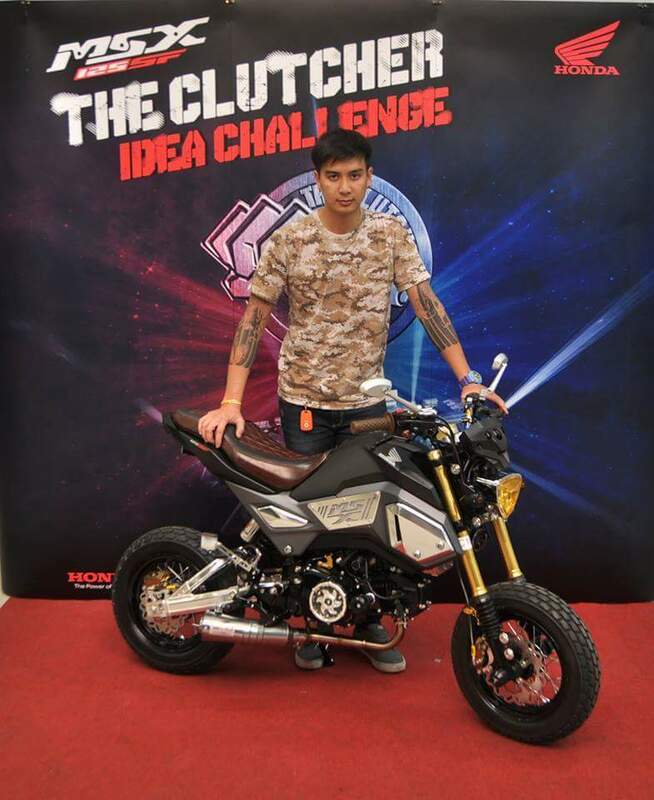 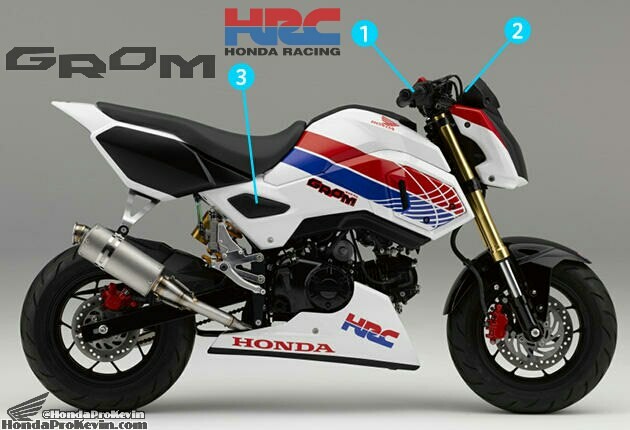 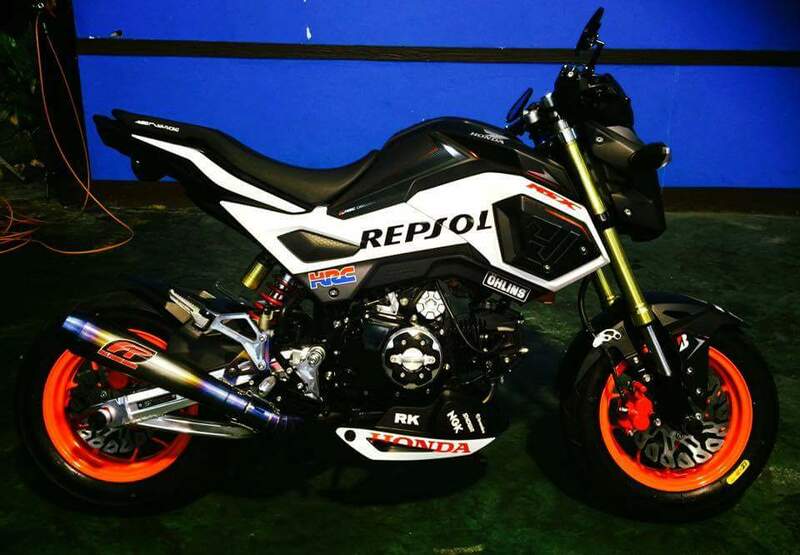 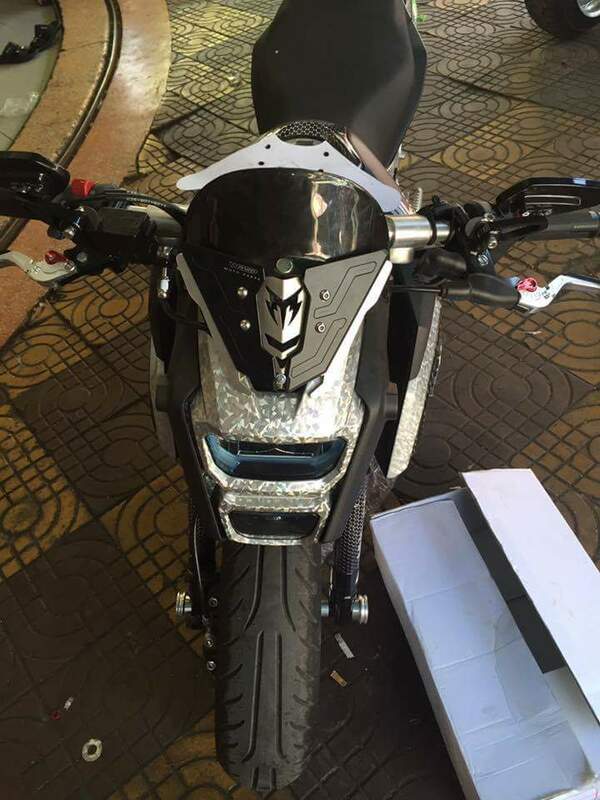 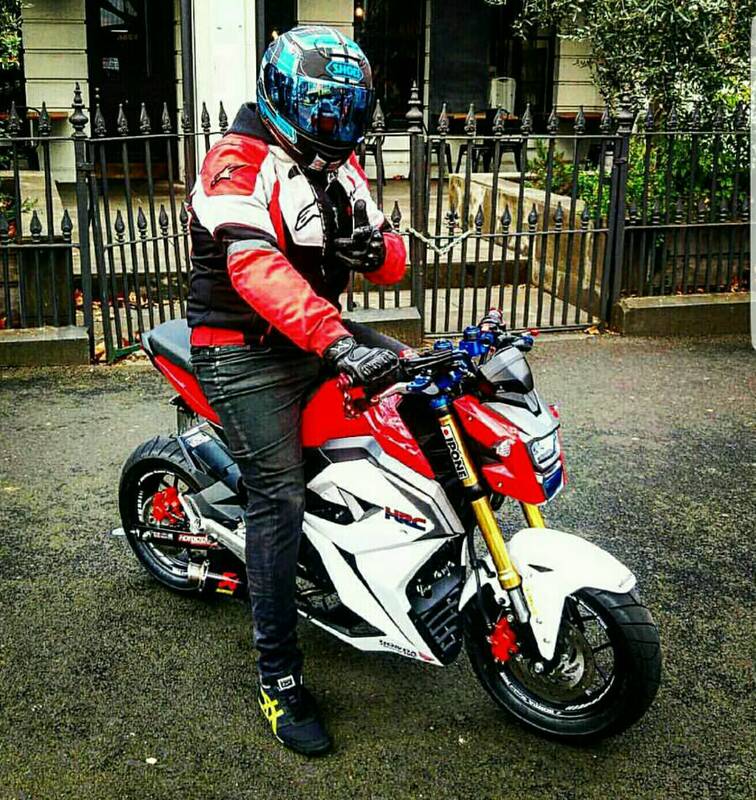 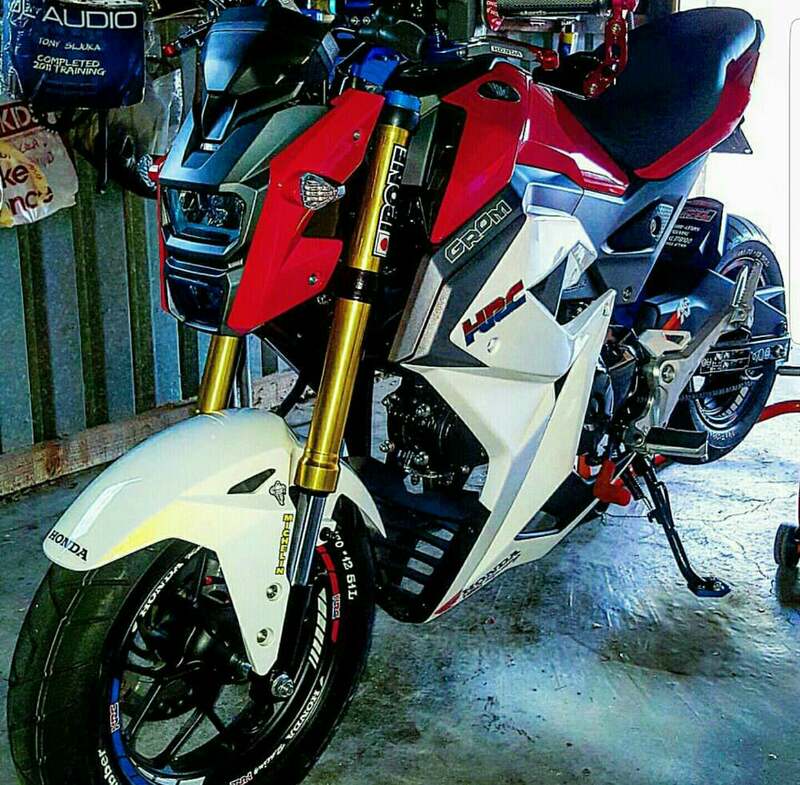 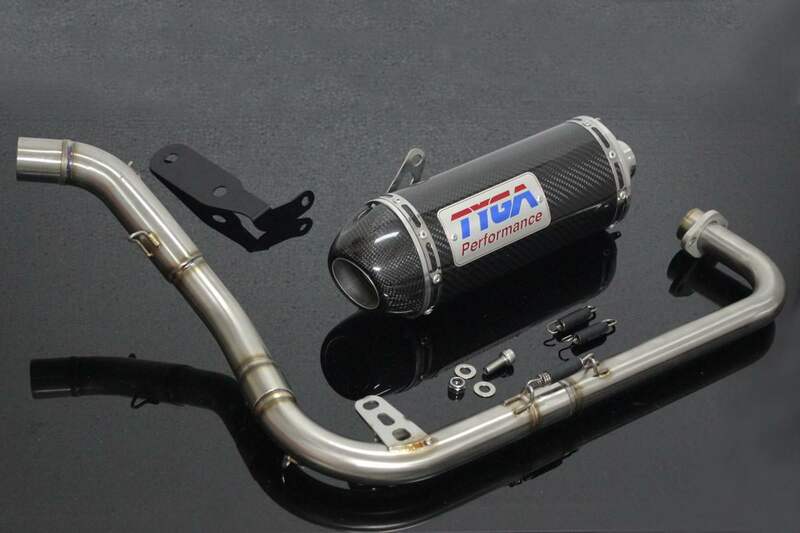 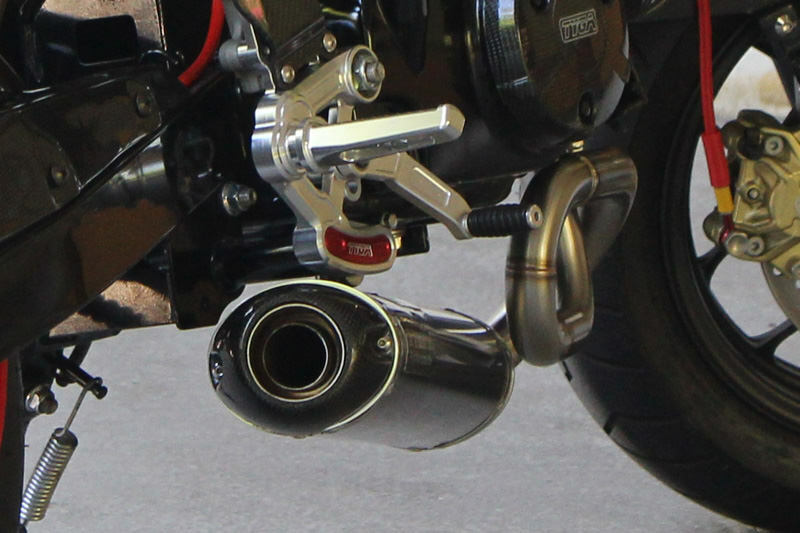 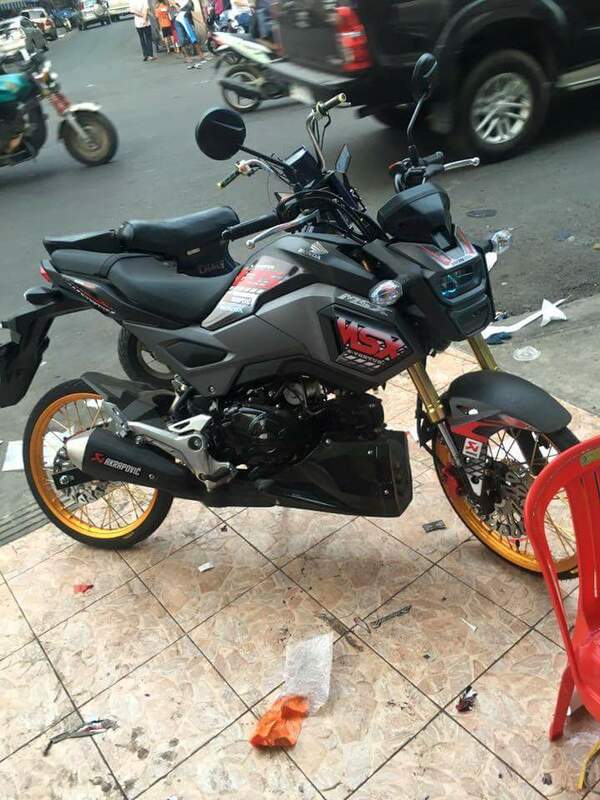 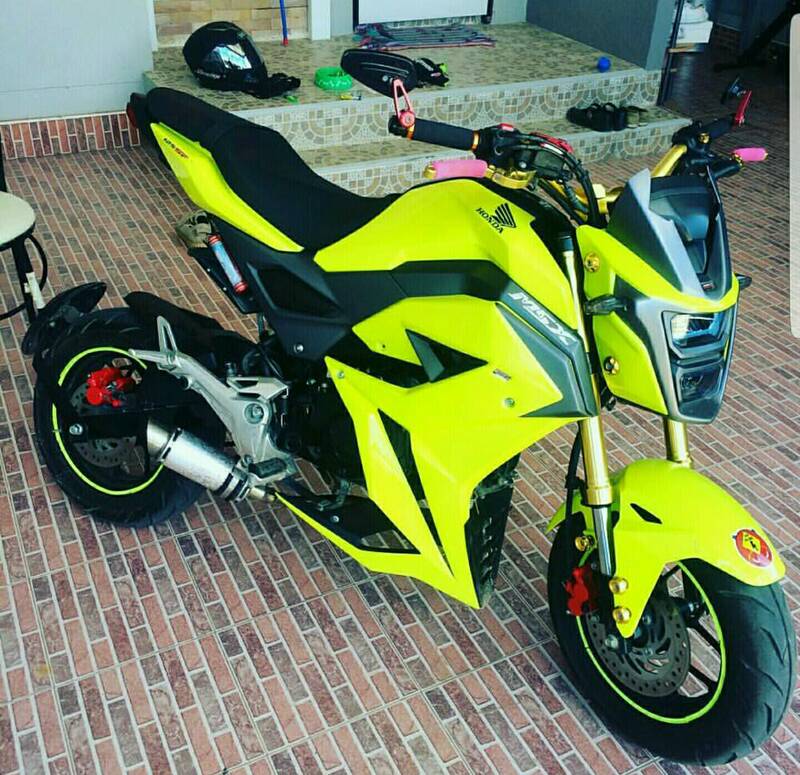 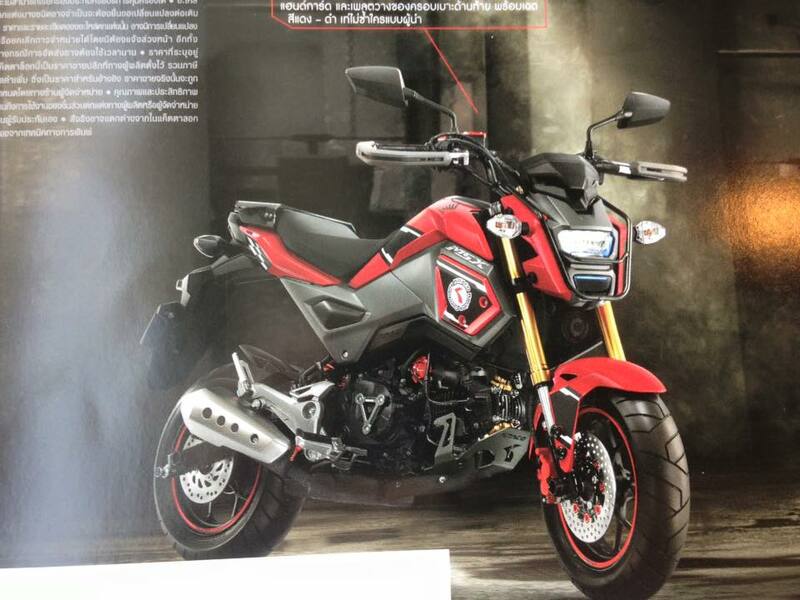 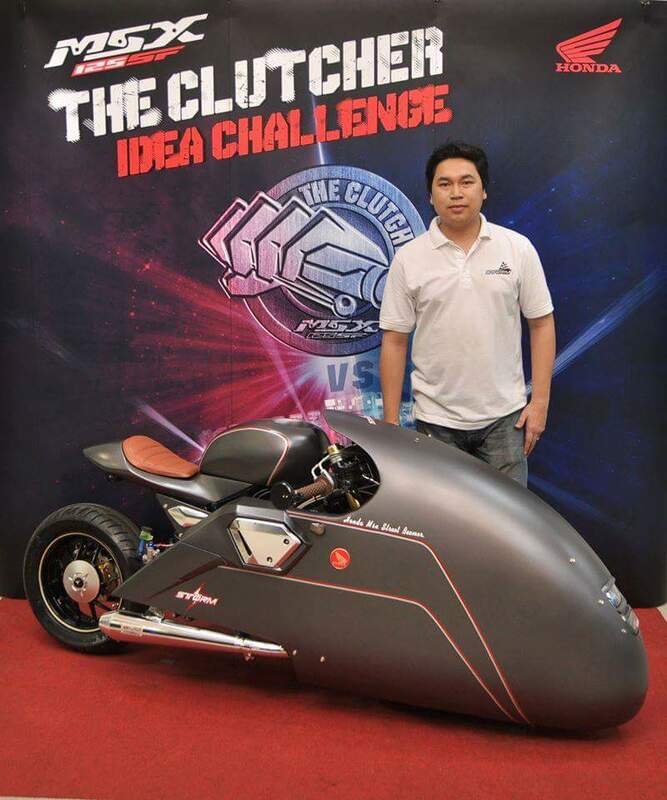 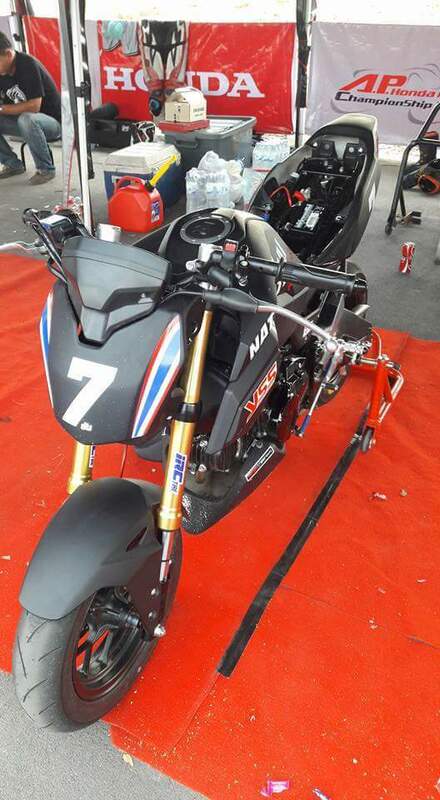 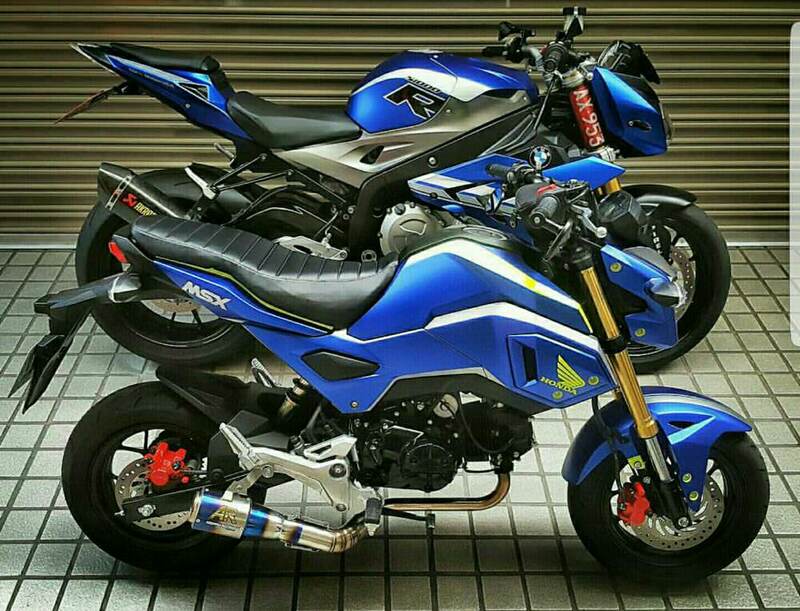 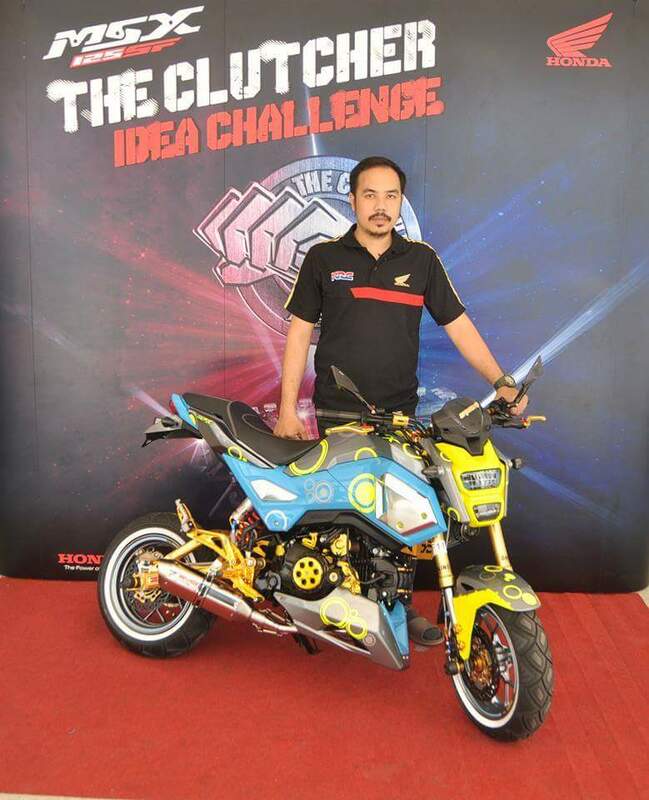 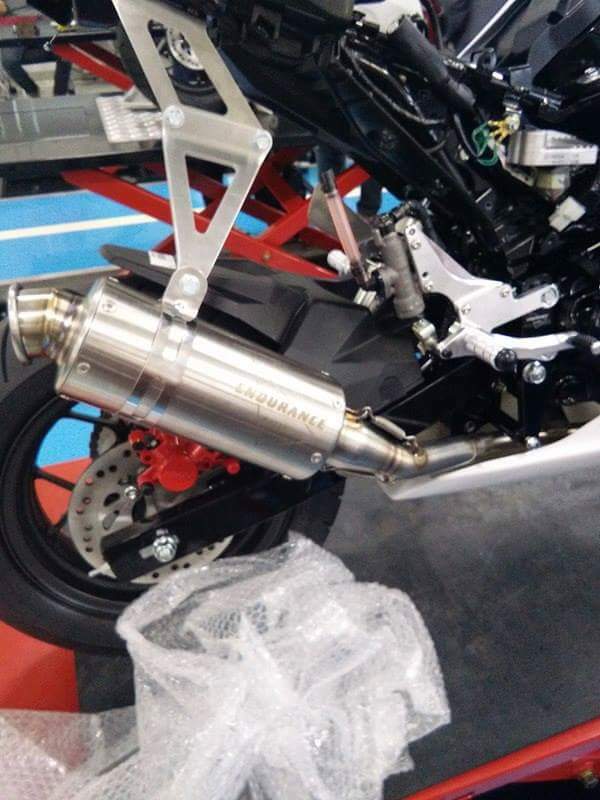 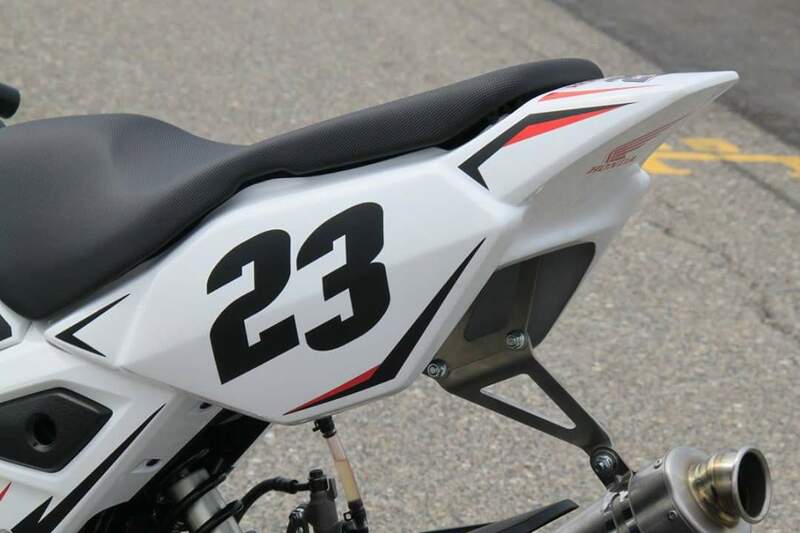 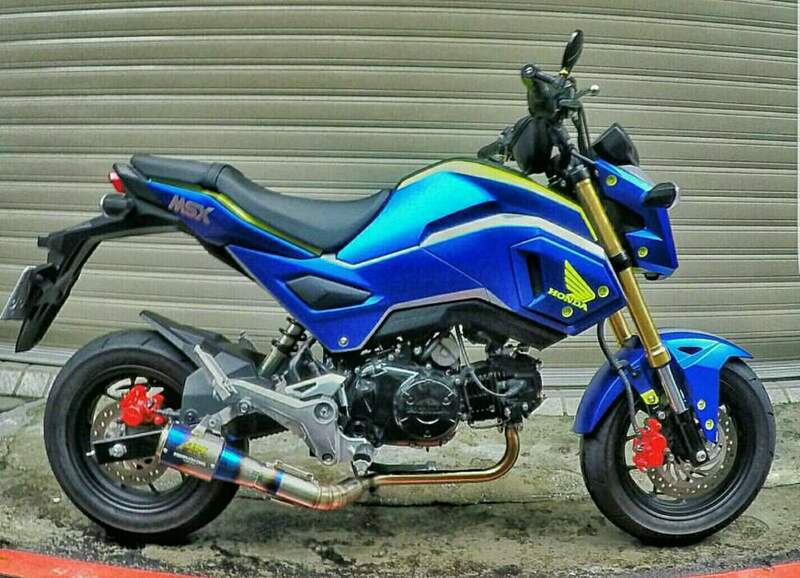 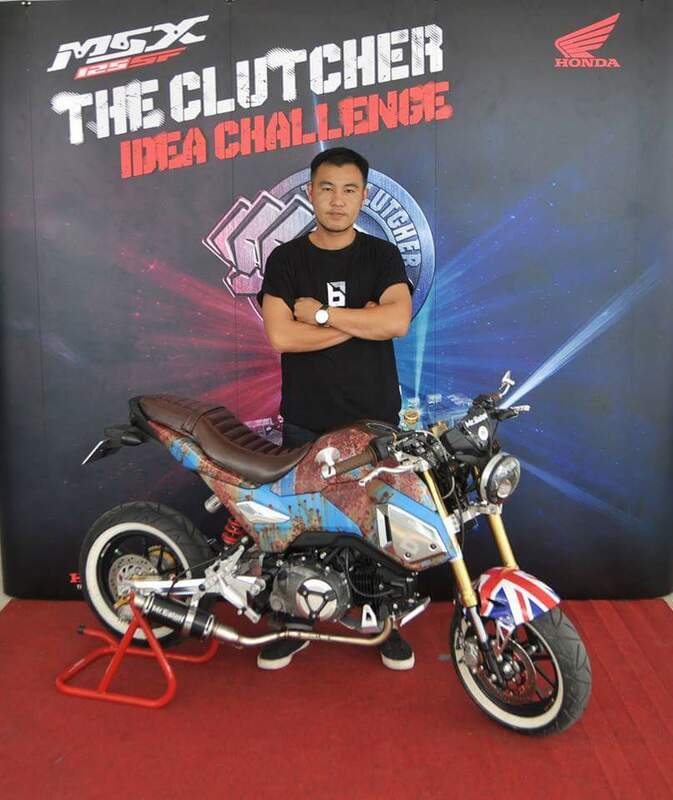 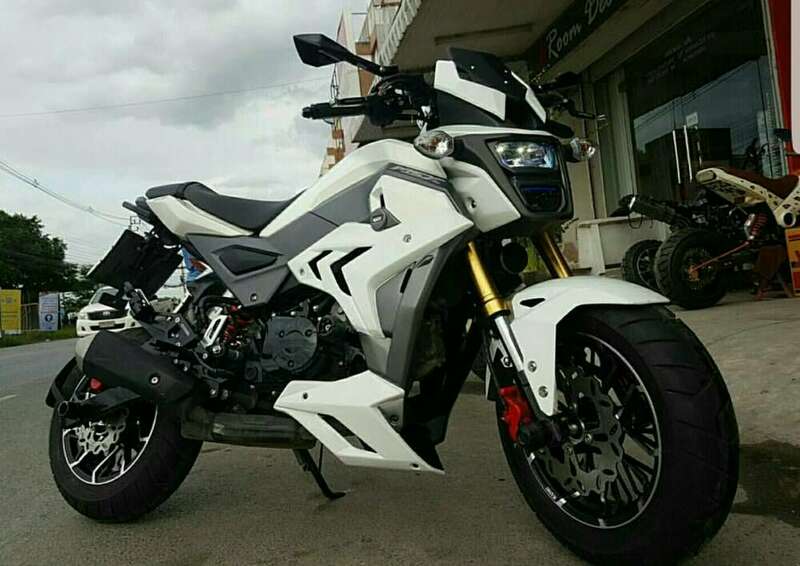 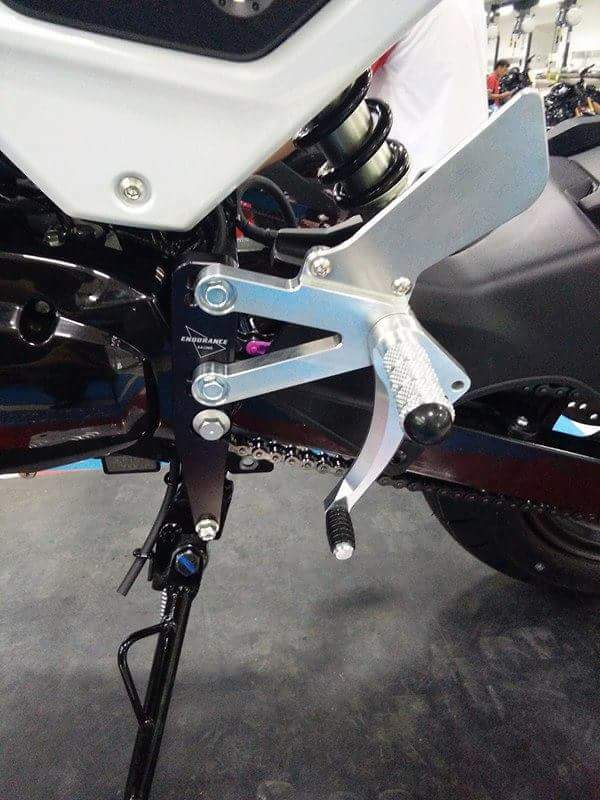 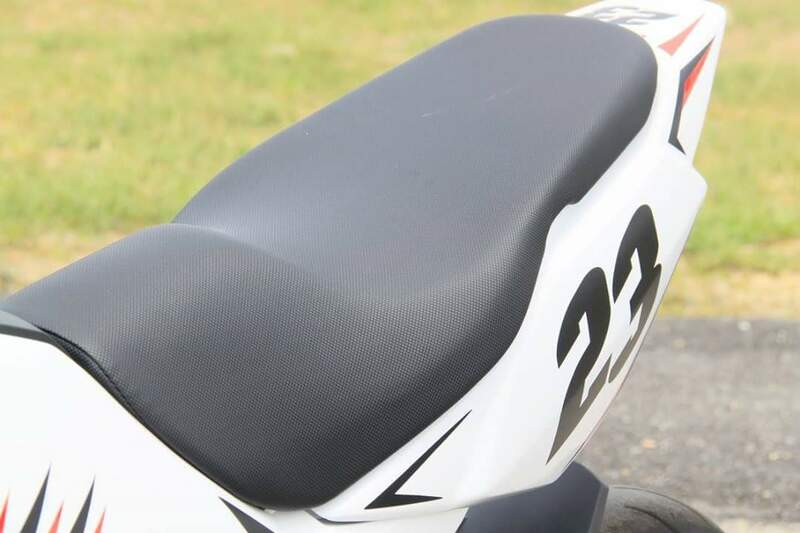 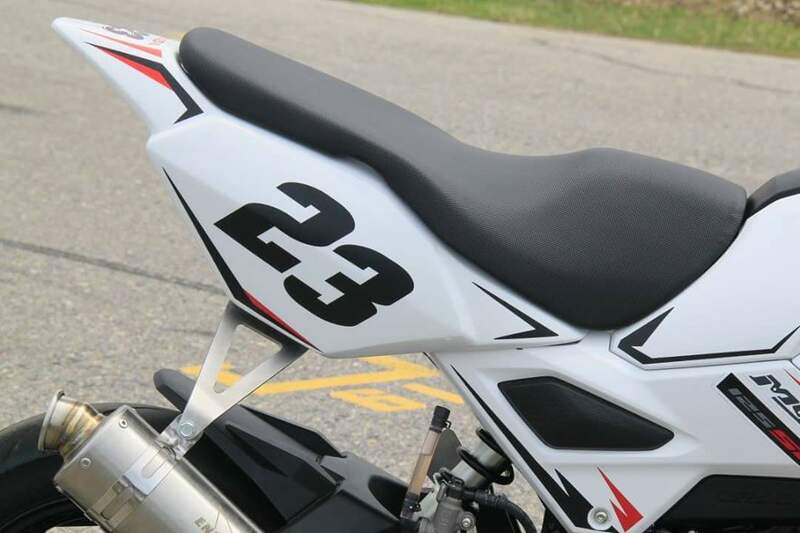 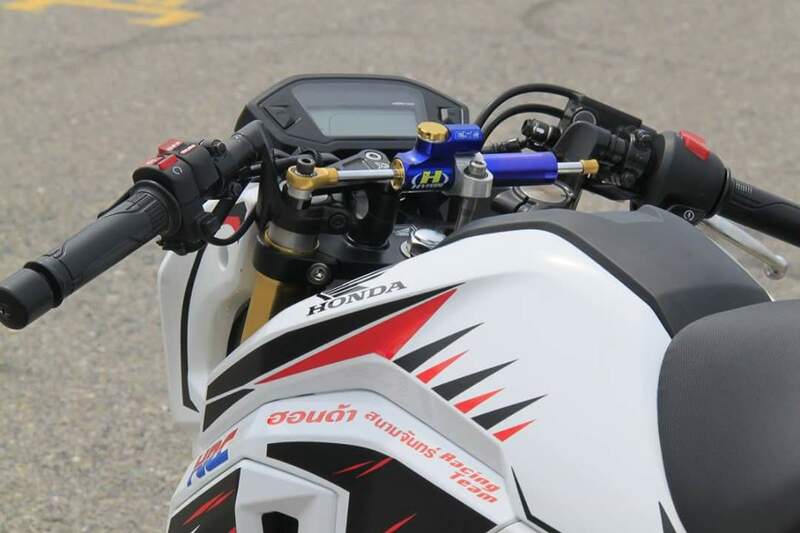 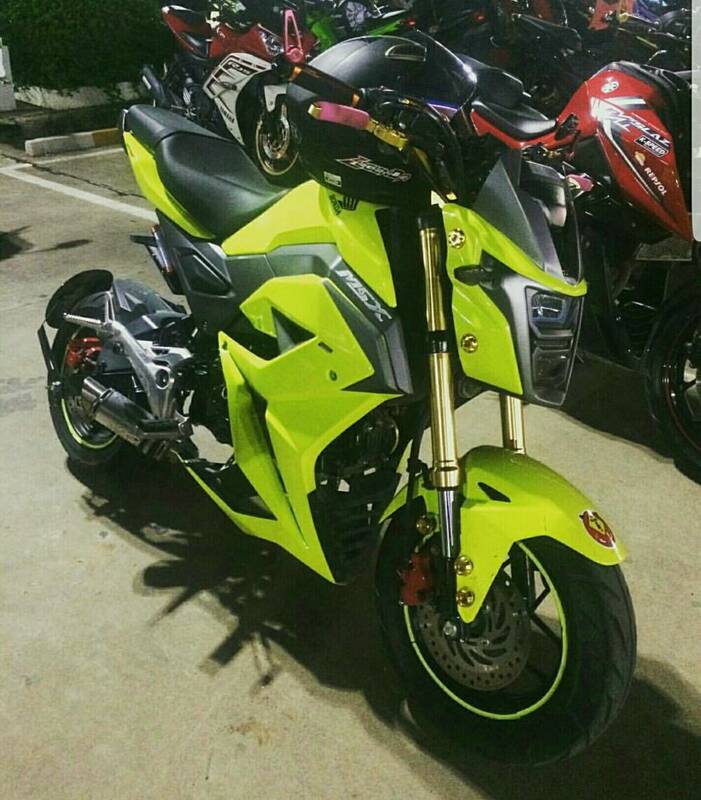 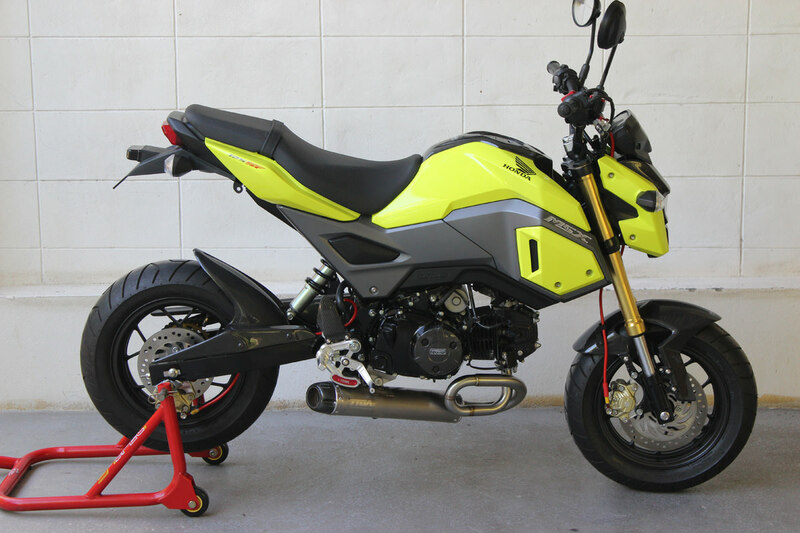 Of course you have the simple bolt-on stuff for the 2017 Grom like exhausts, lowering kits etc but you also have different body panels / plastic kits to where you can completely change the style up and keep the naked streetfighter style or go for the mini CBR sport bike “look” on your 2017 Grom 125. 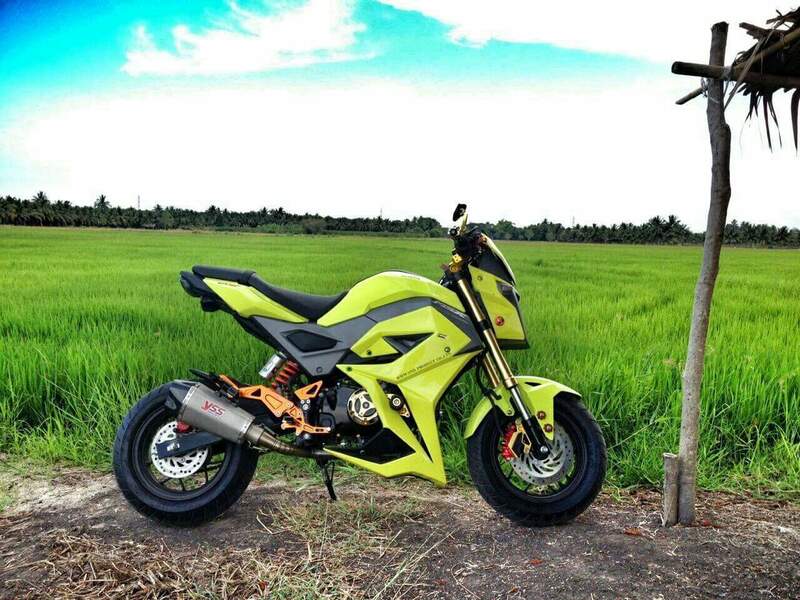 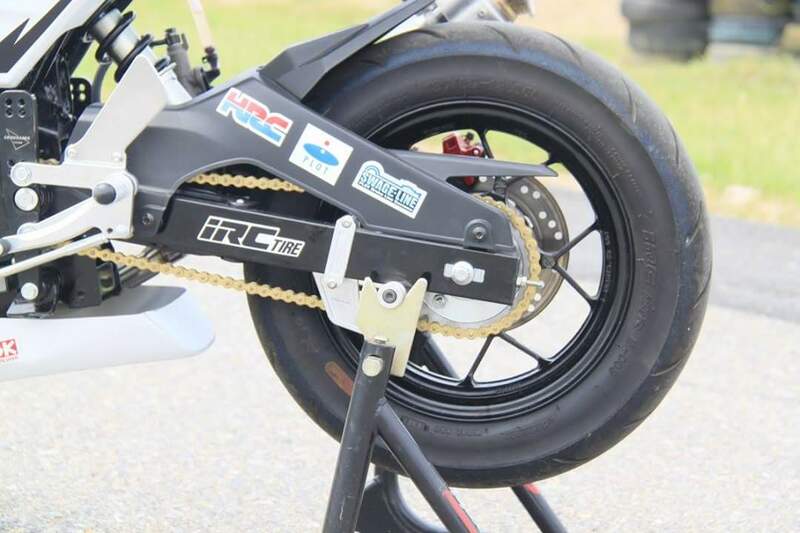 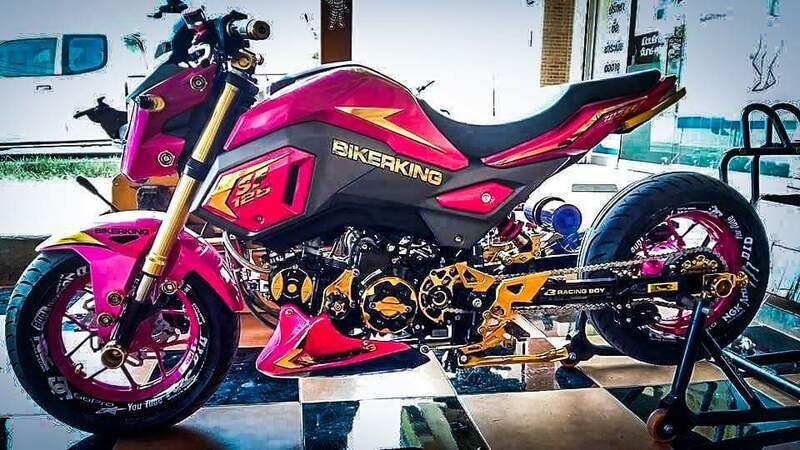 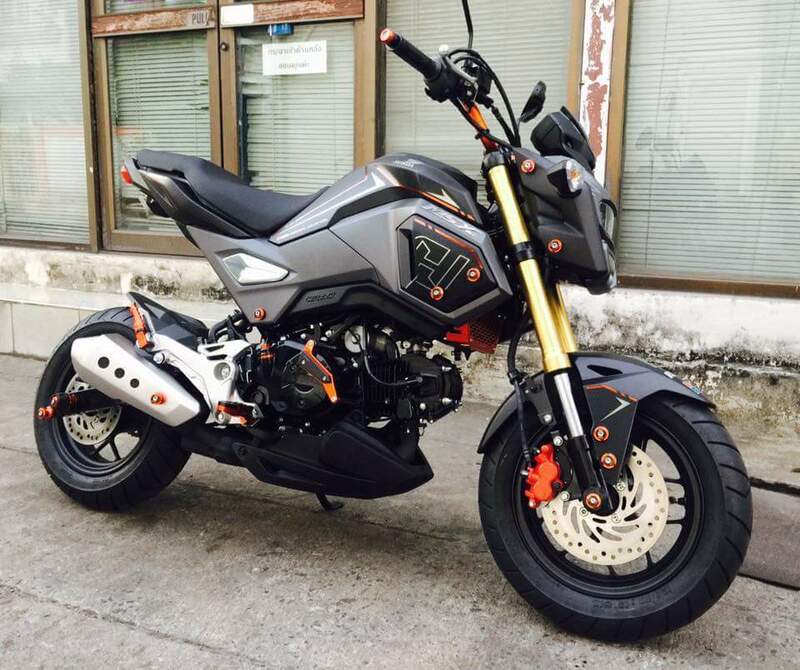 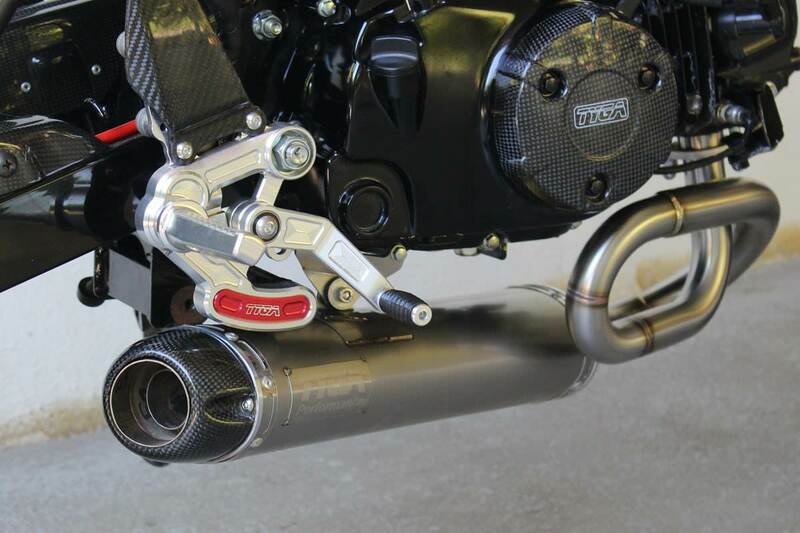 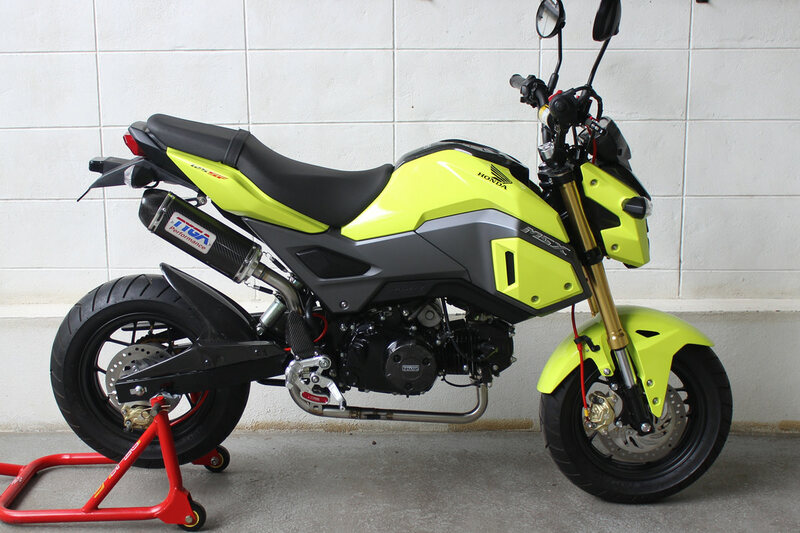 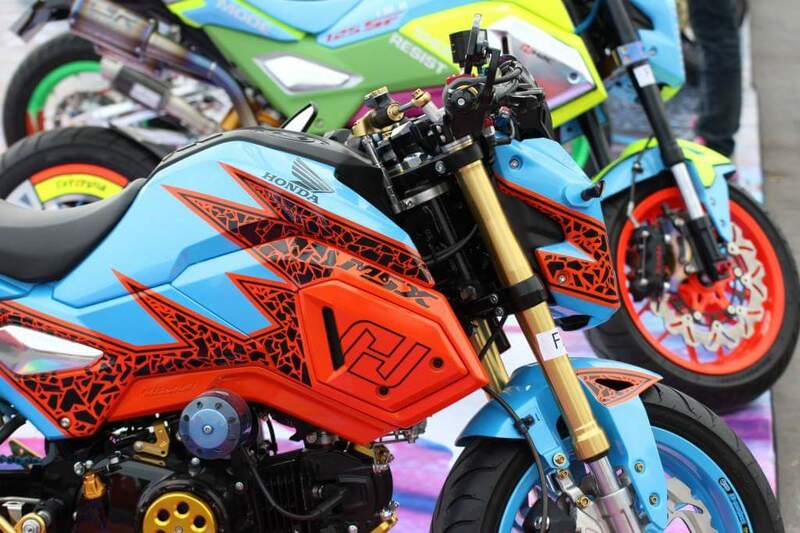 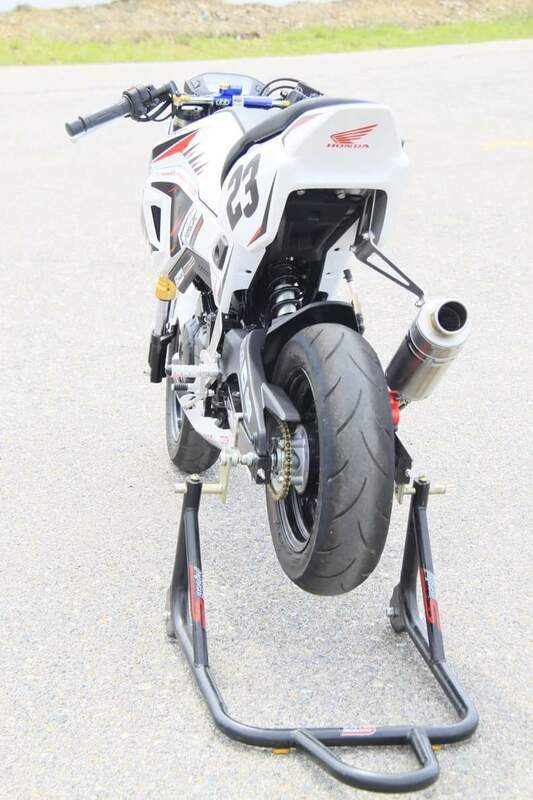 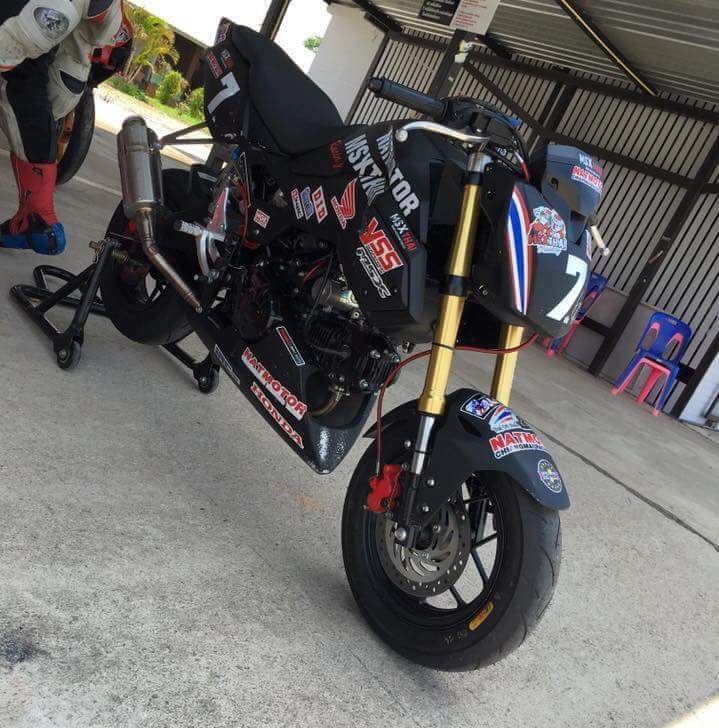 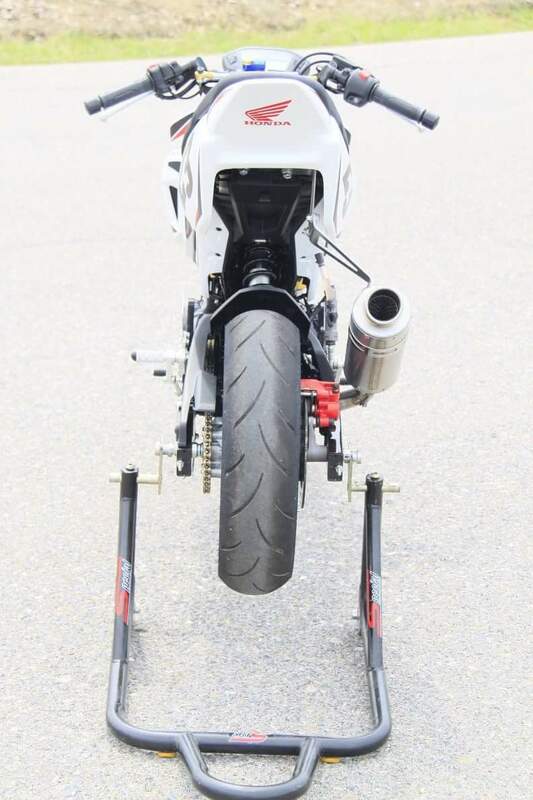 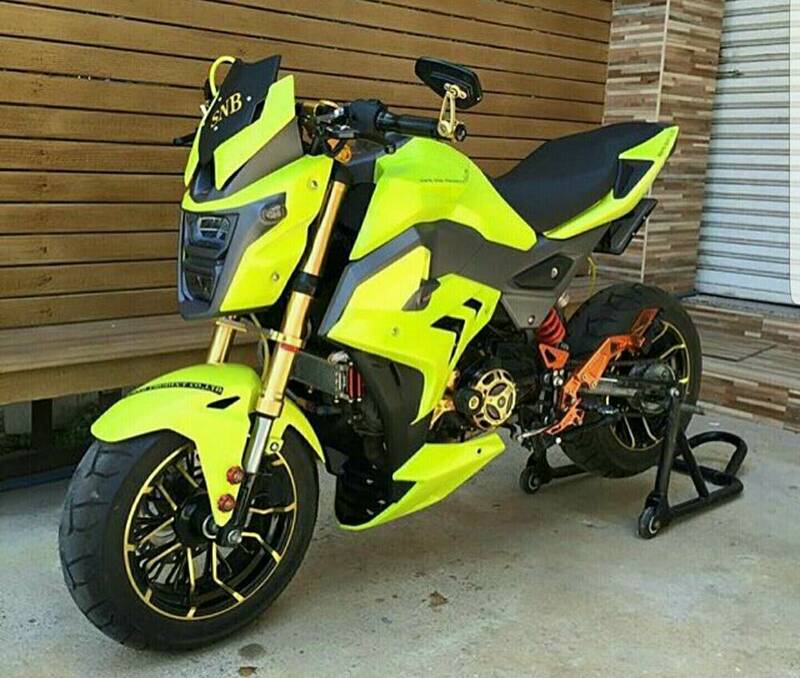 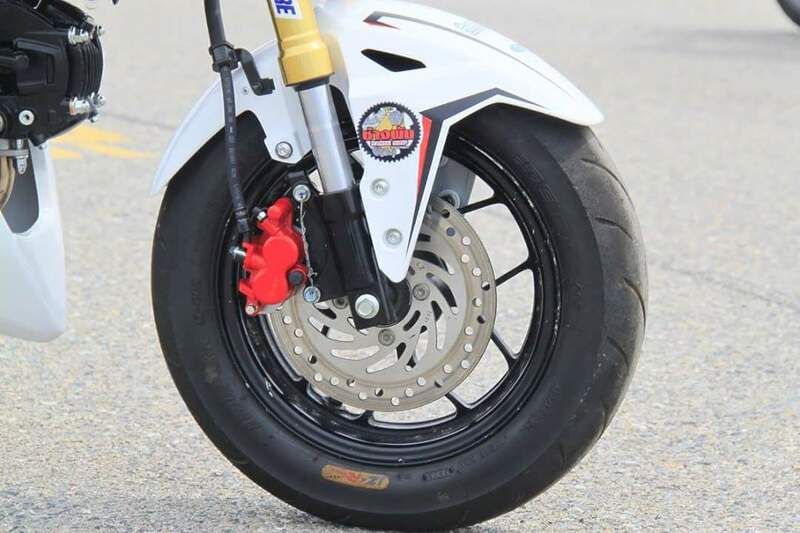 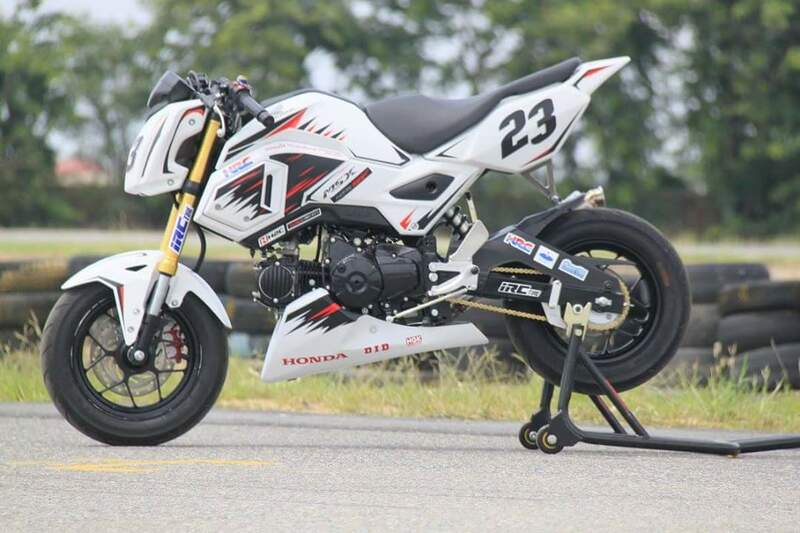 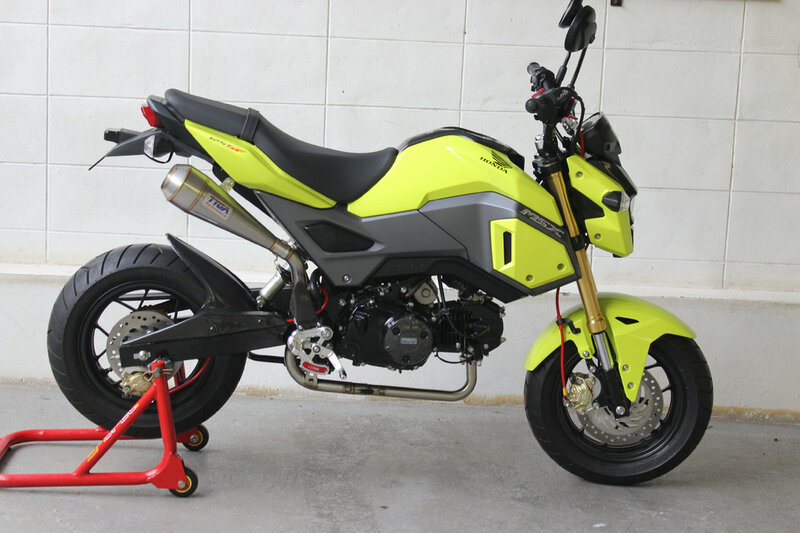 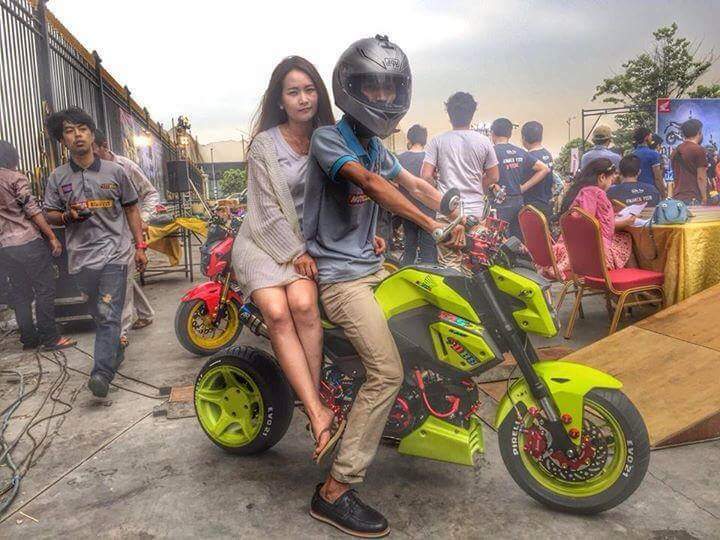 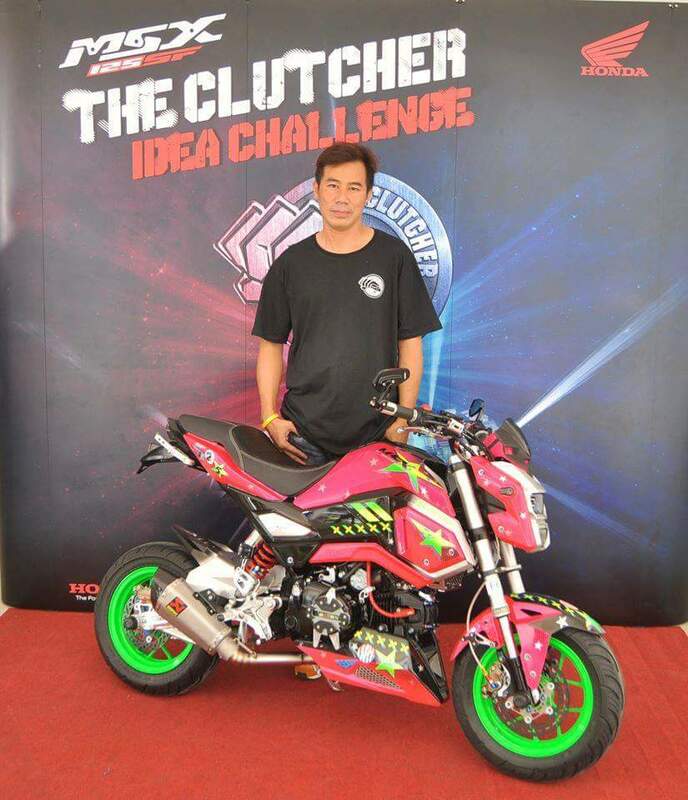 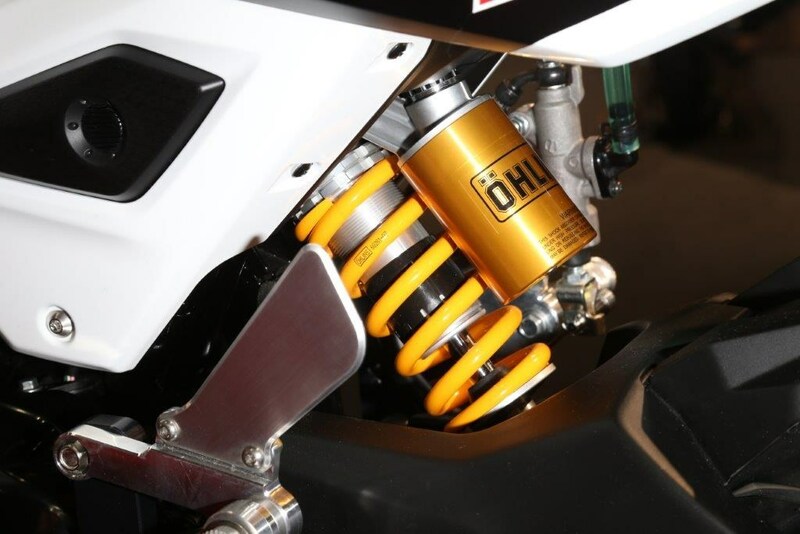 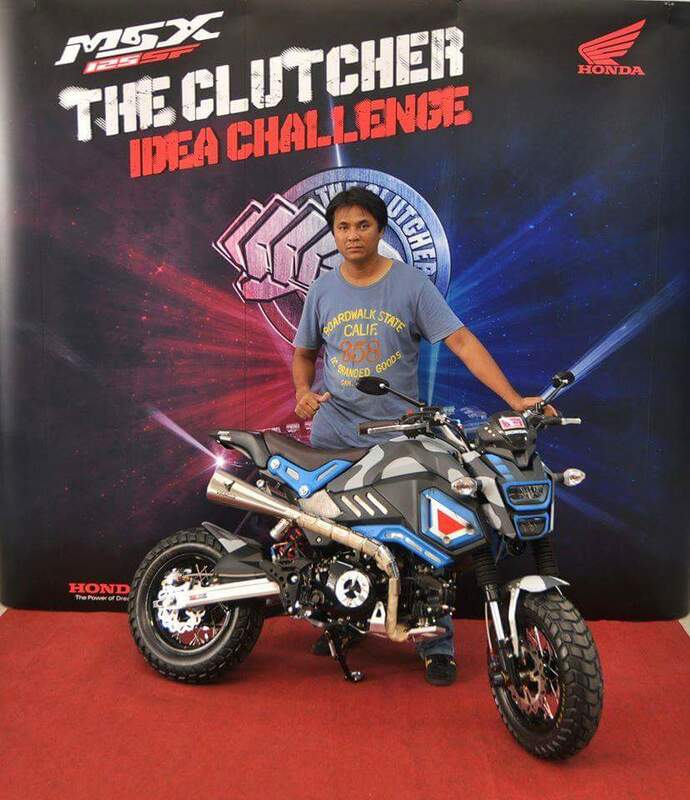 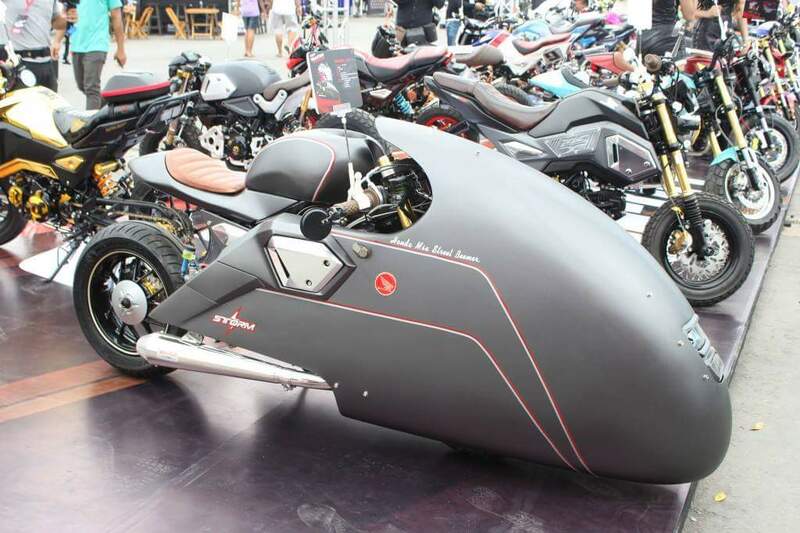 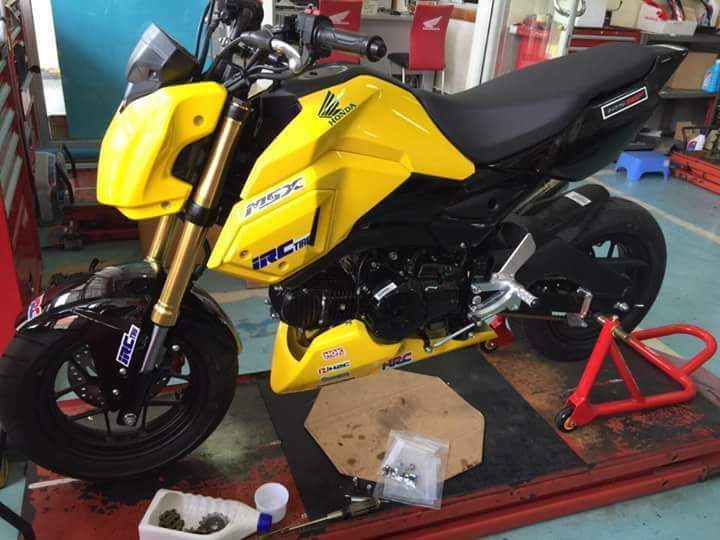 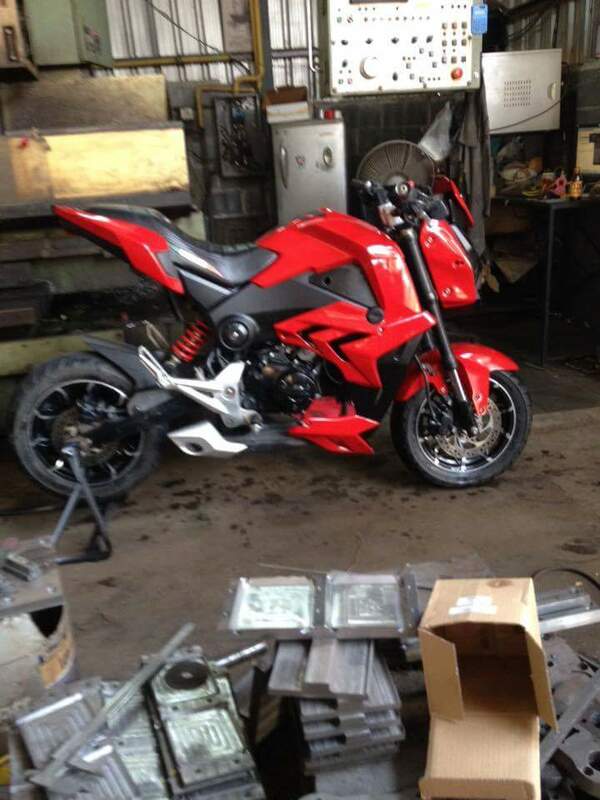 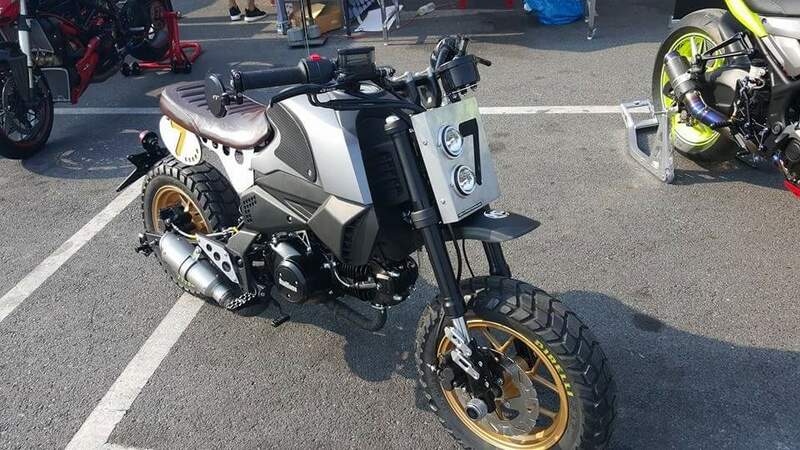 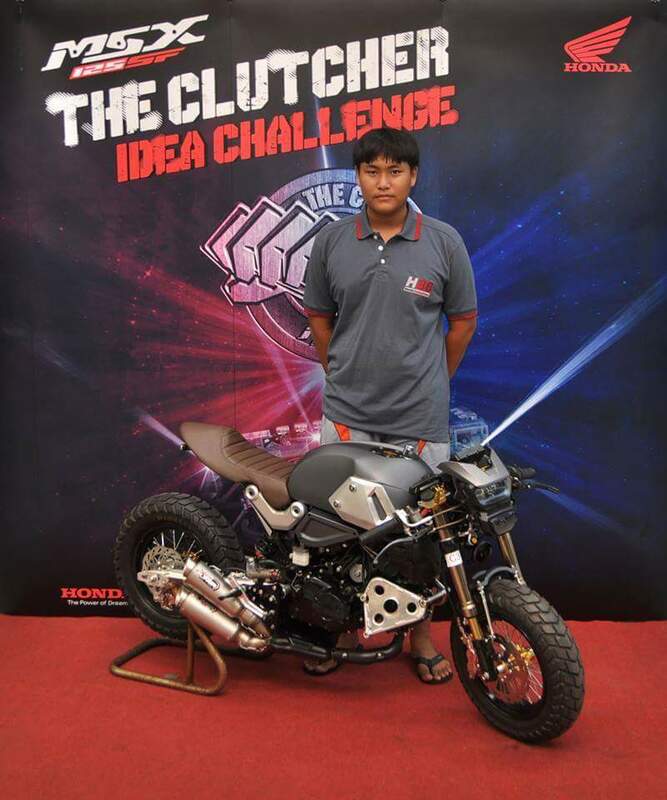 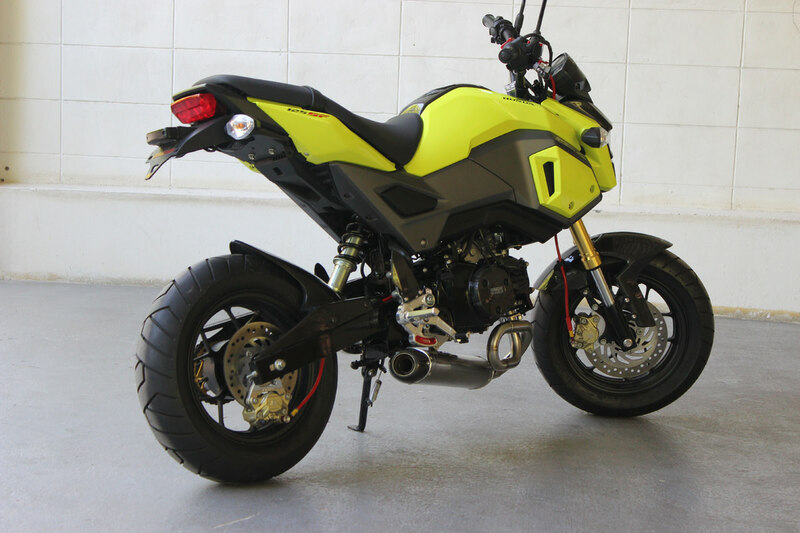 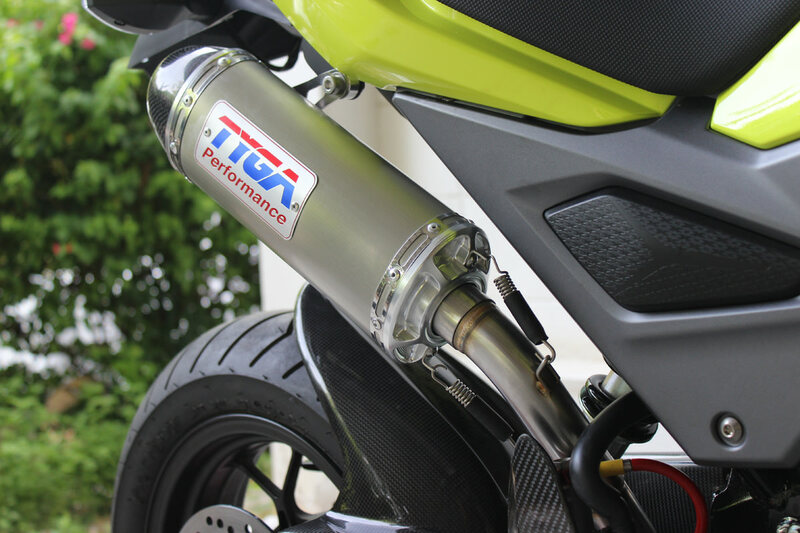 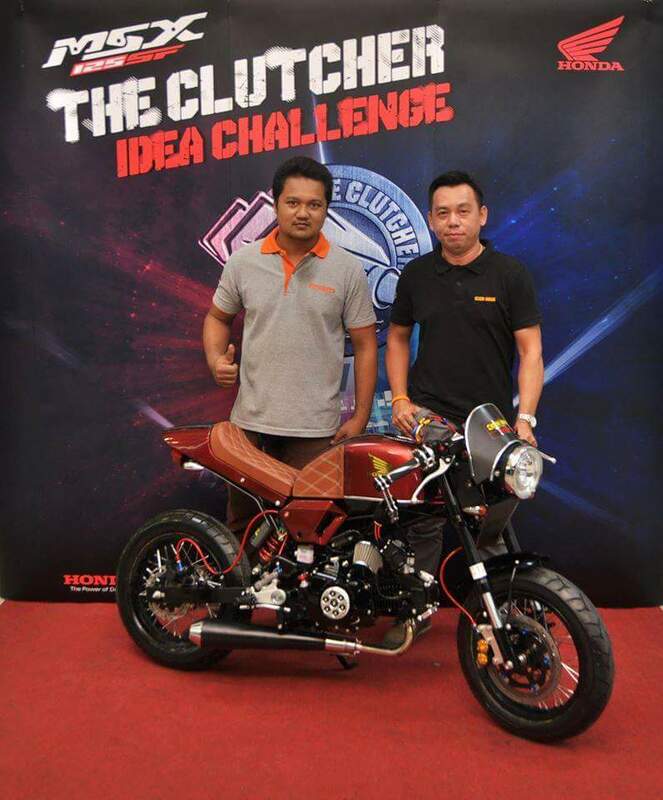 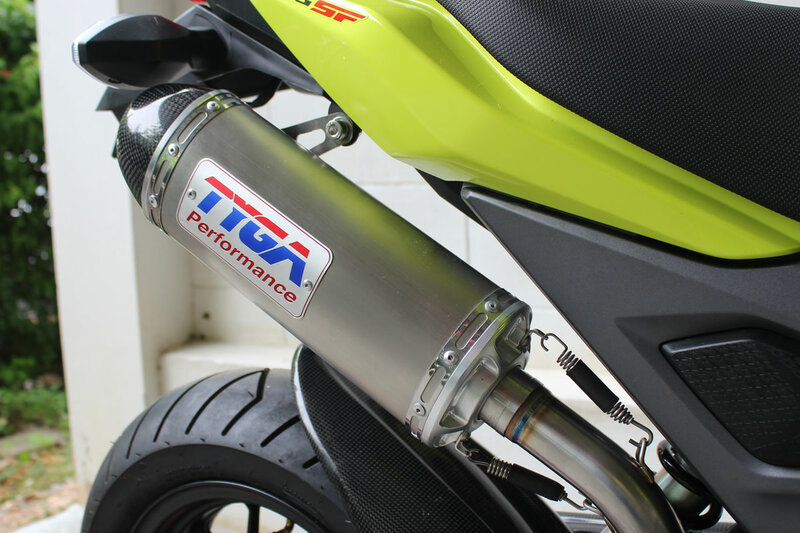 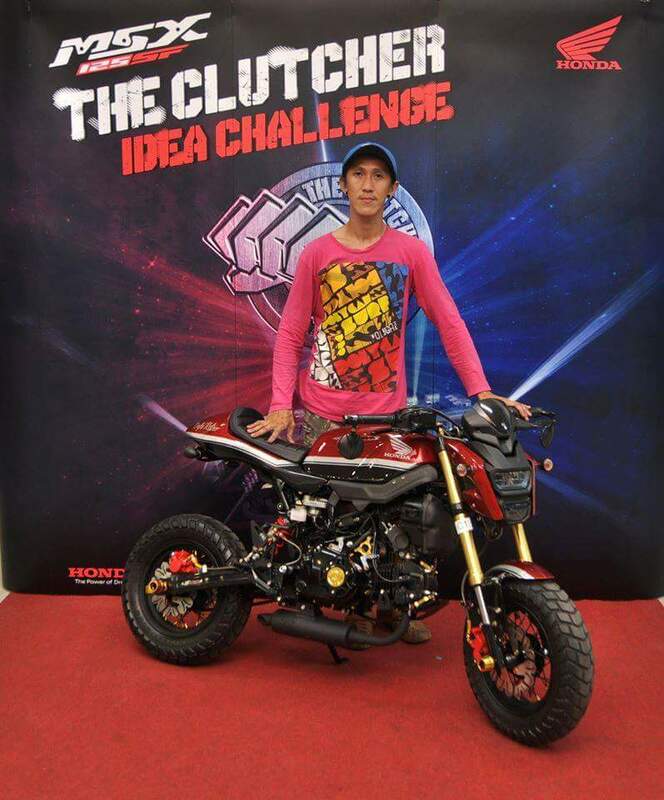 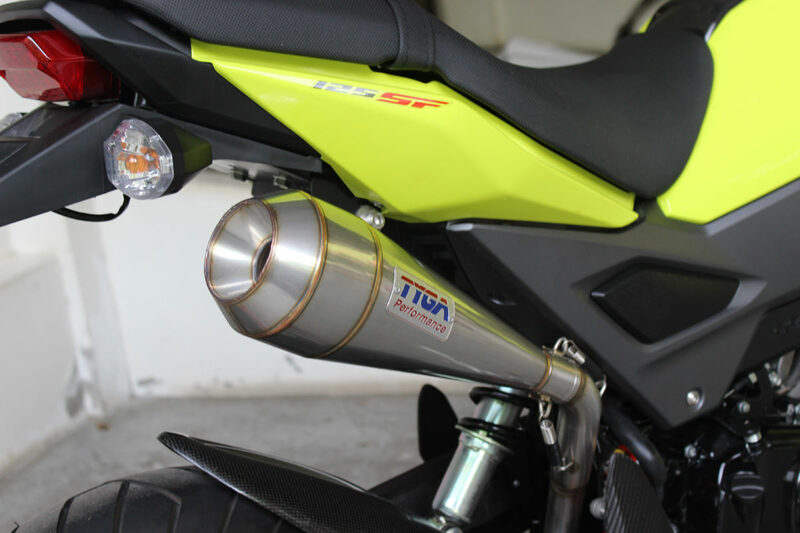 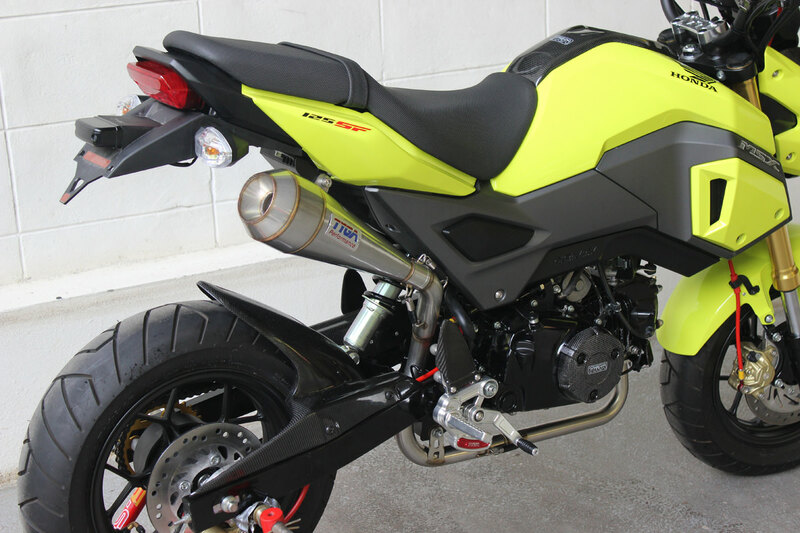 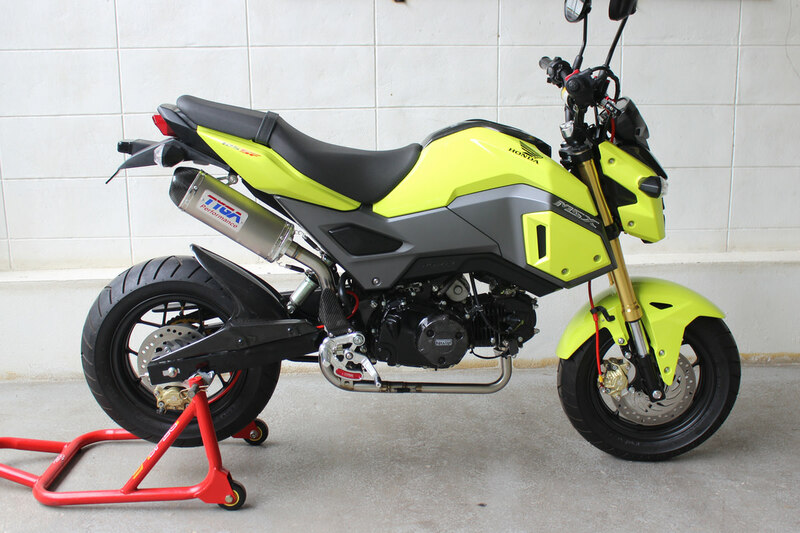 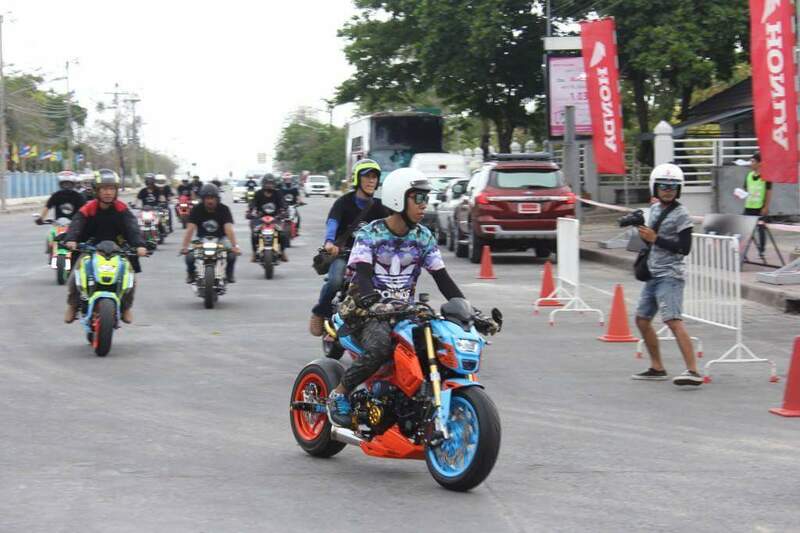 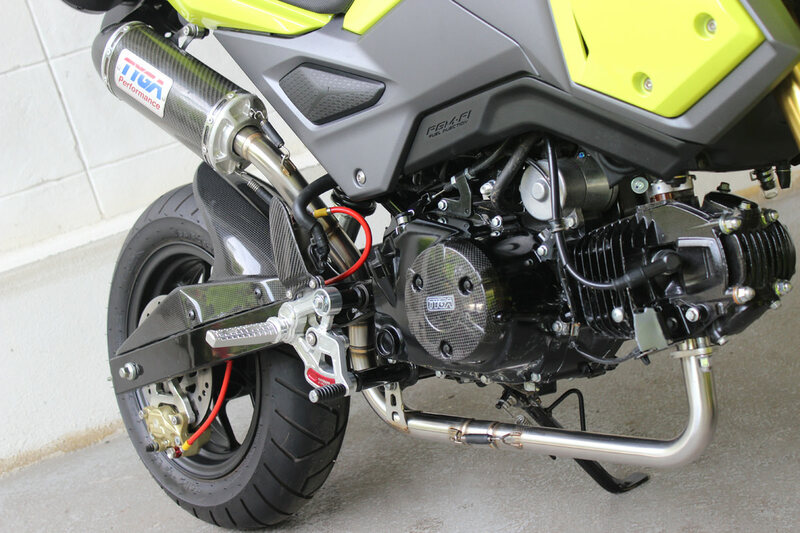 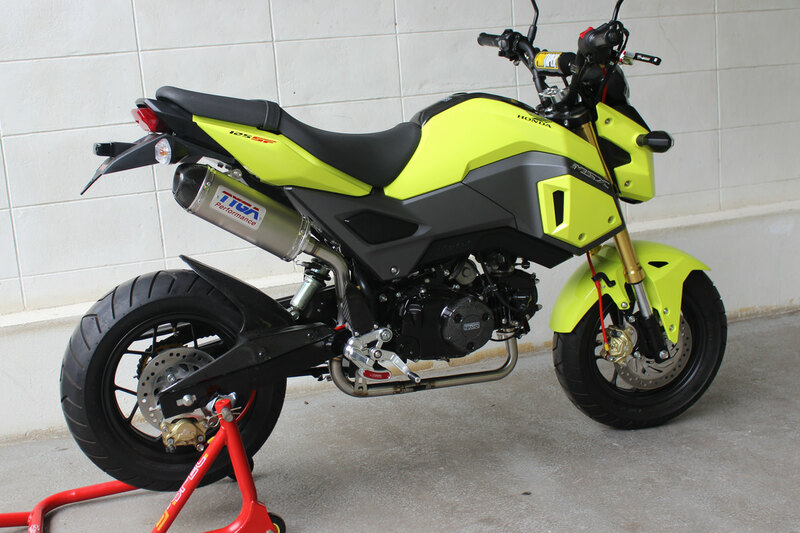 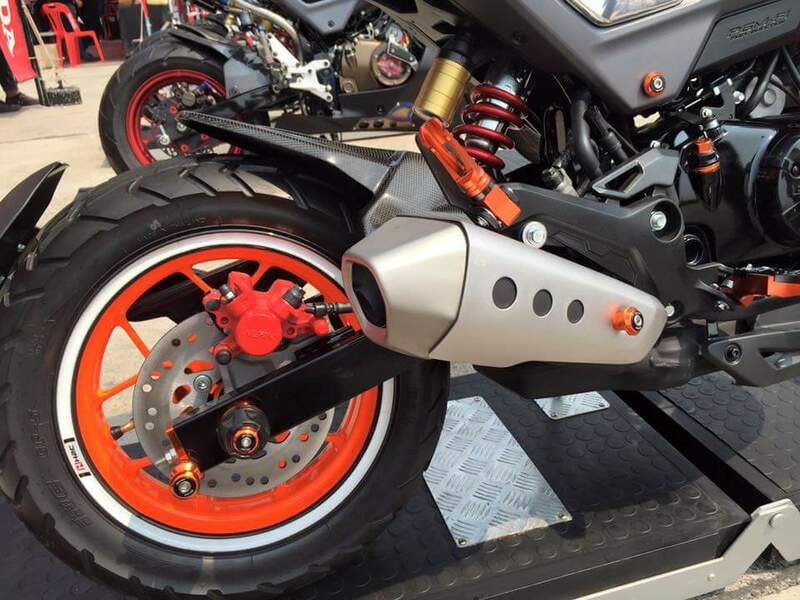 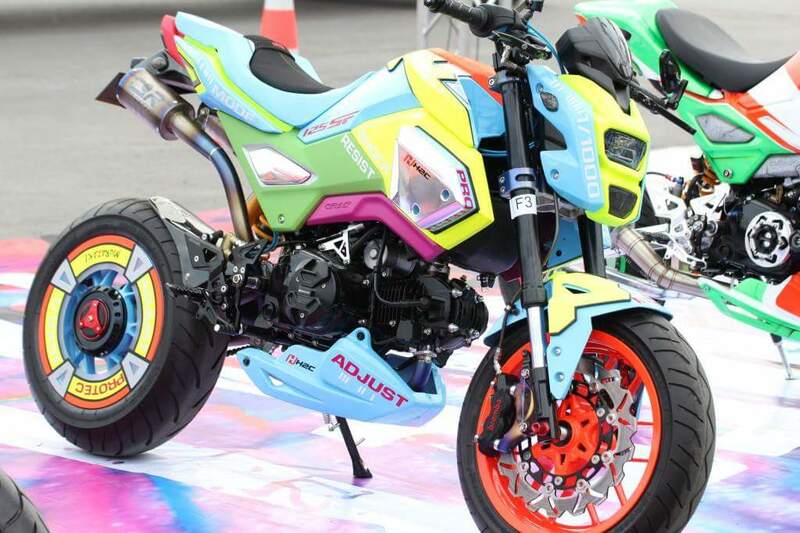 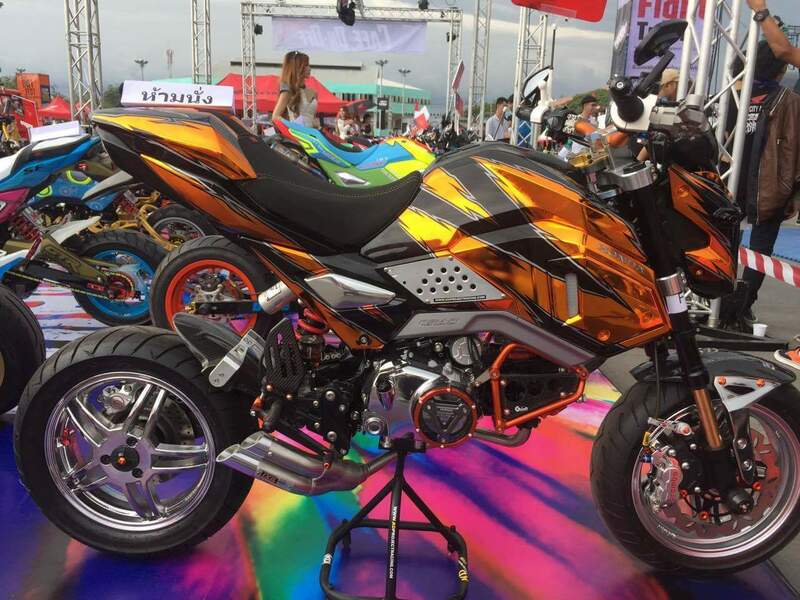 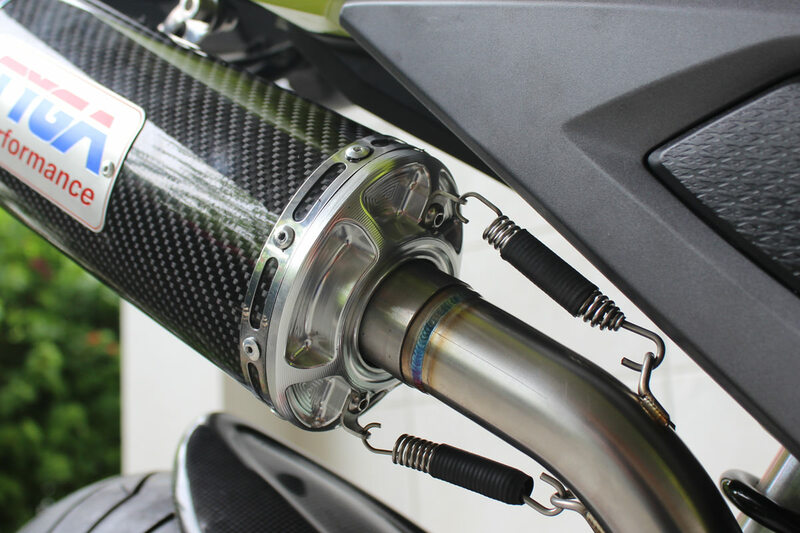 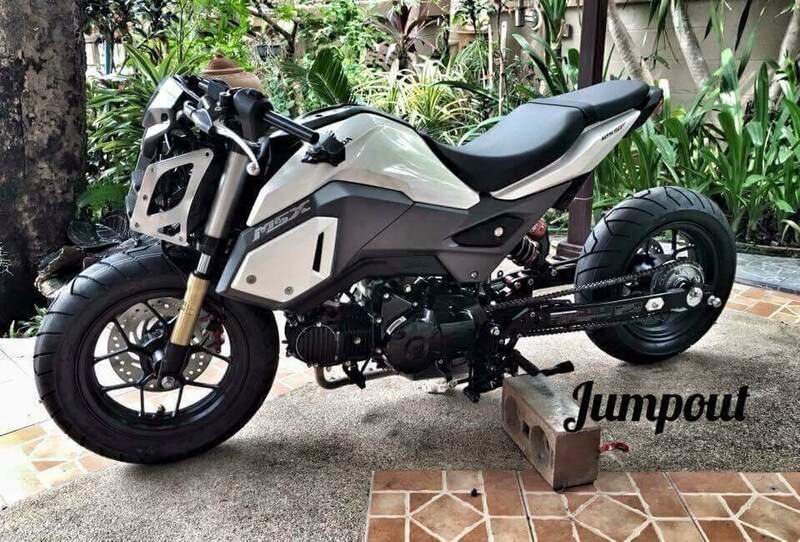 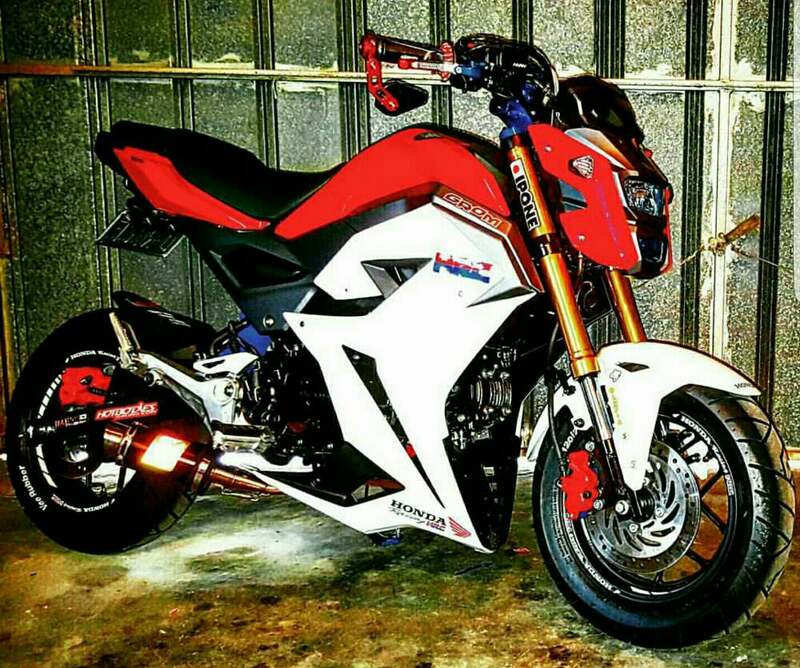 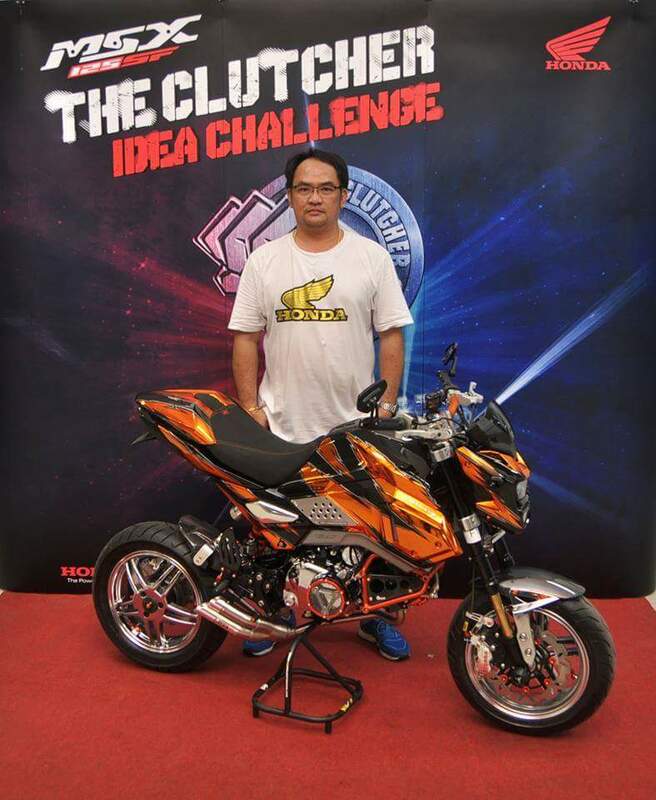 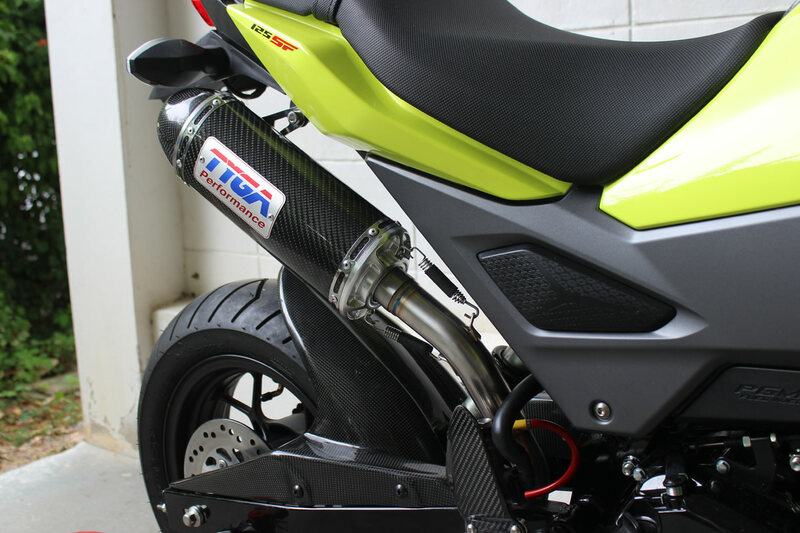 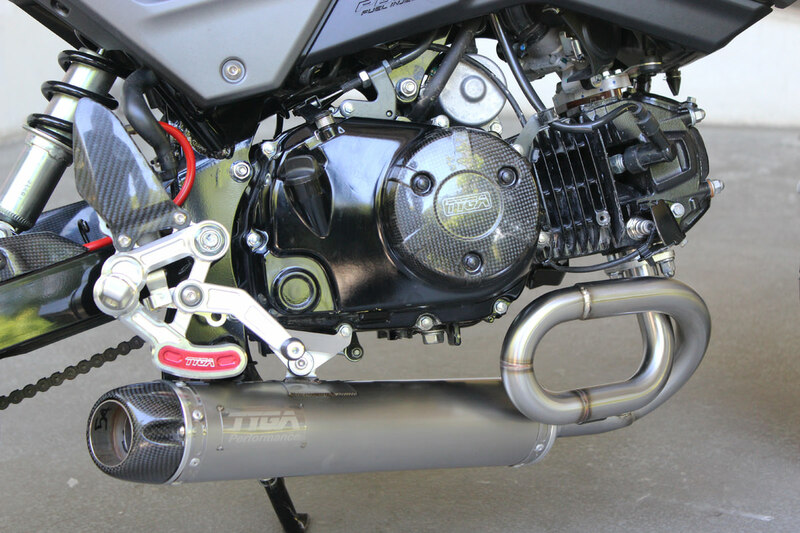 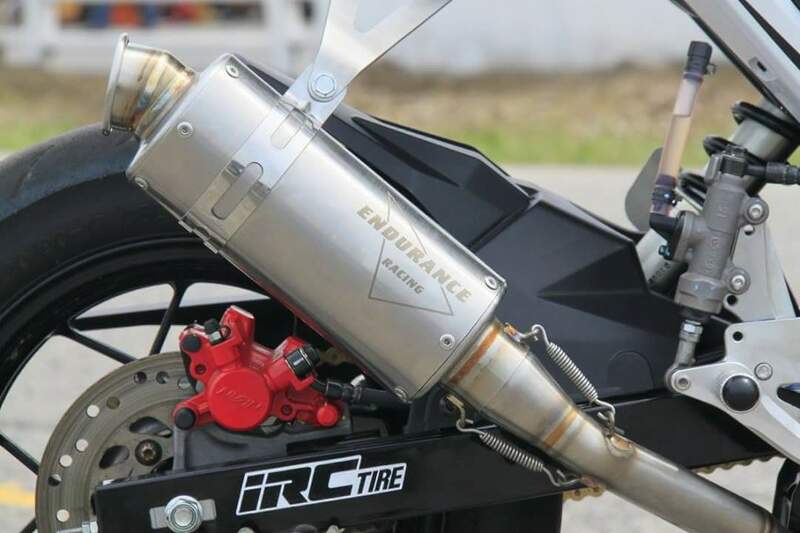 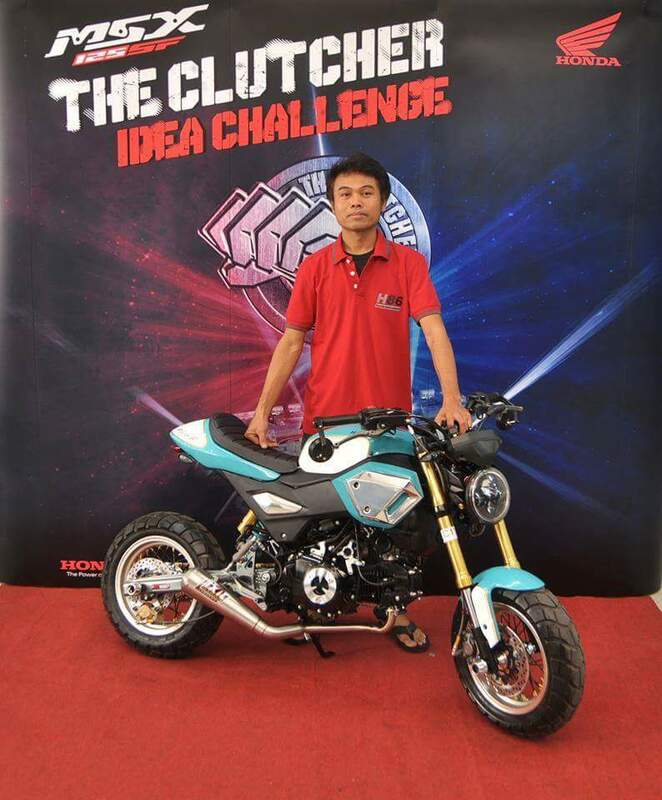 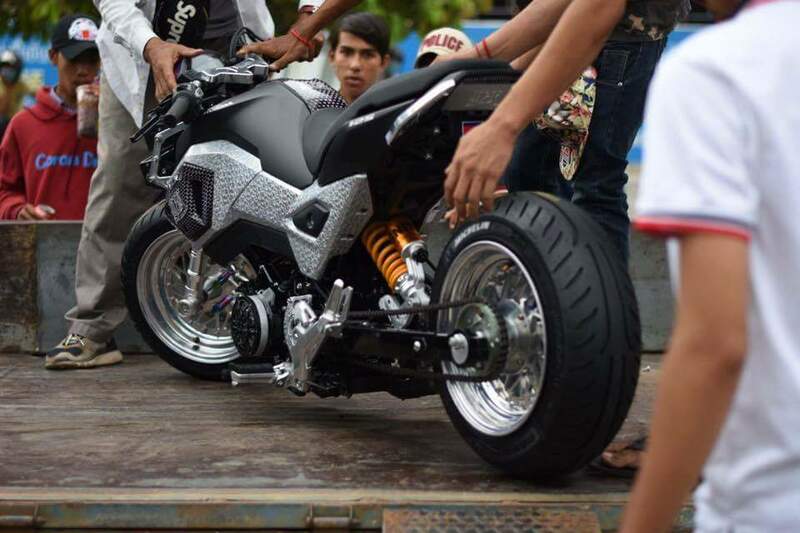 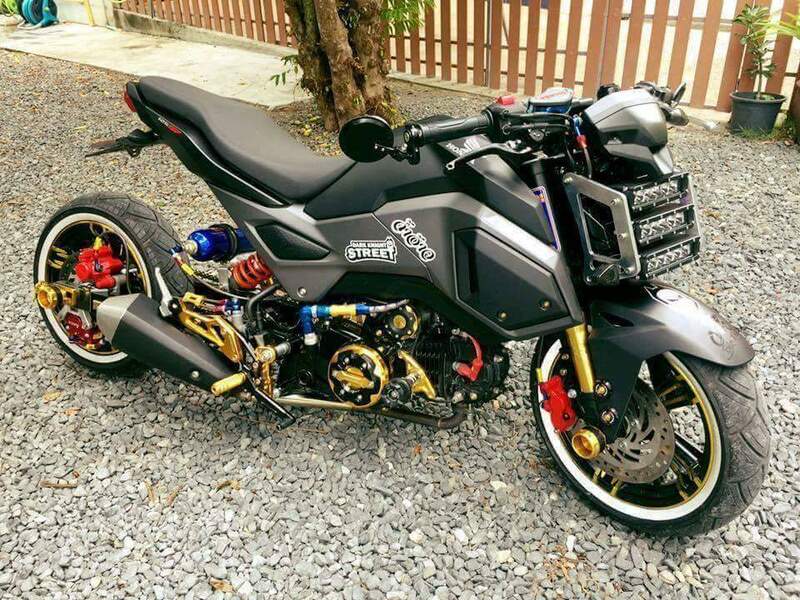 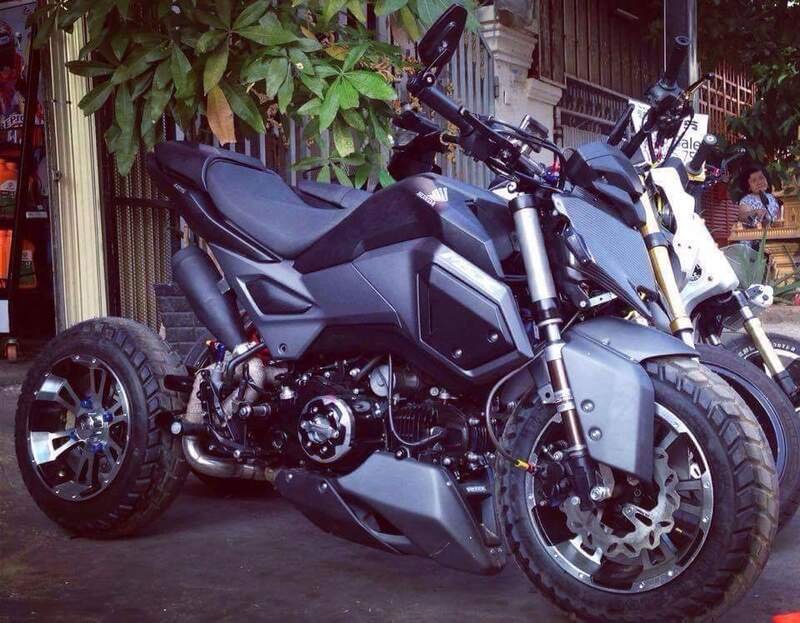 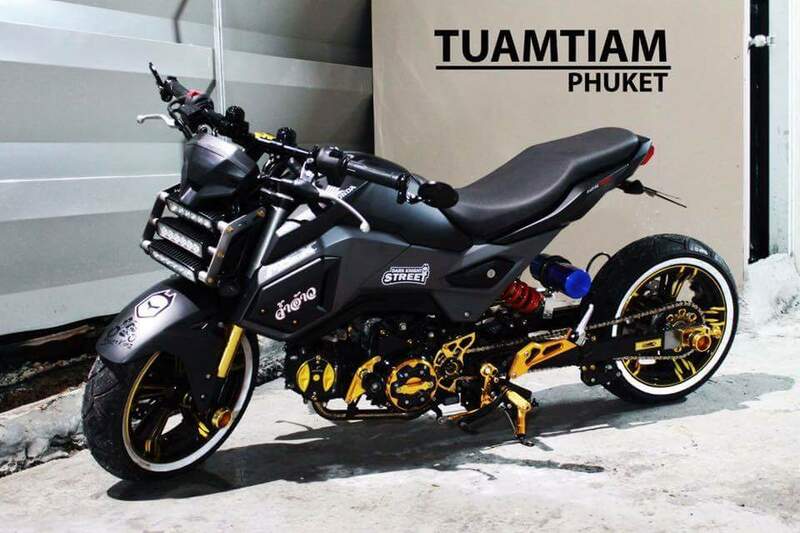 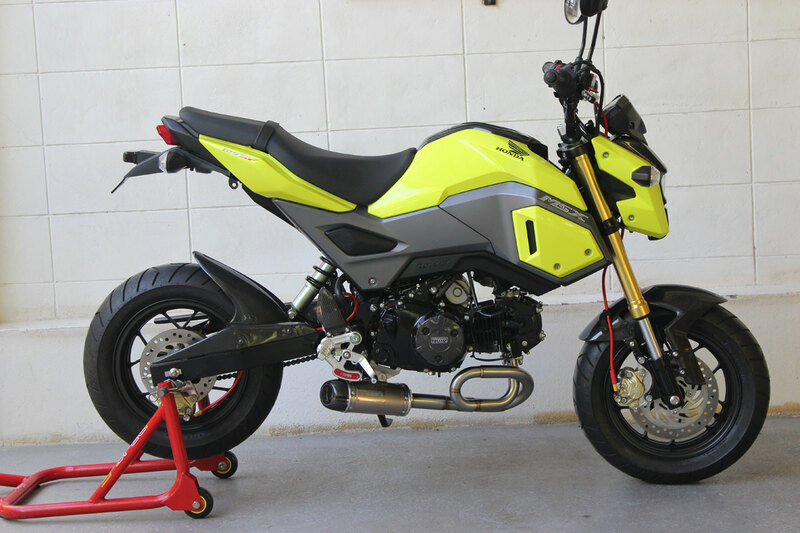 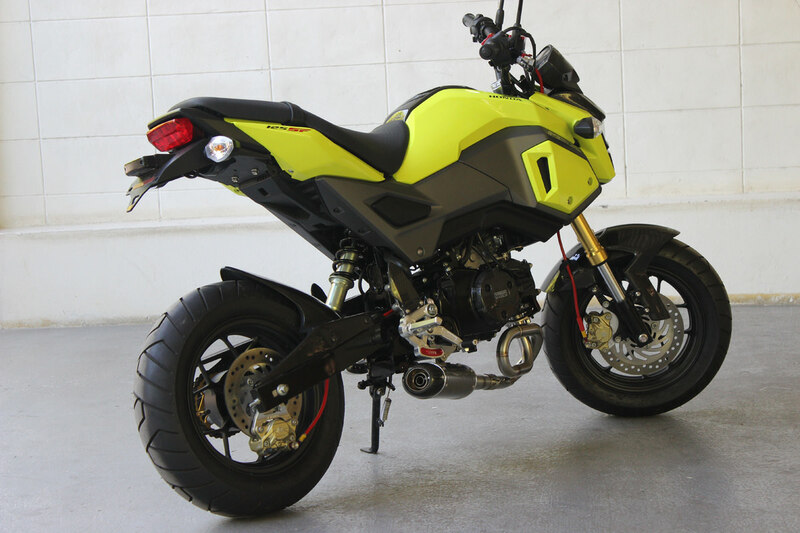 It can be a difficult task sometimes to find good pictures of custom Grom builds, mods, etc. 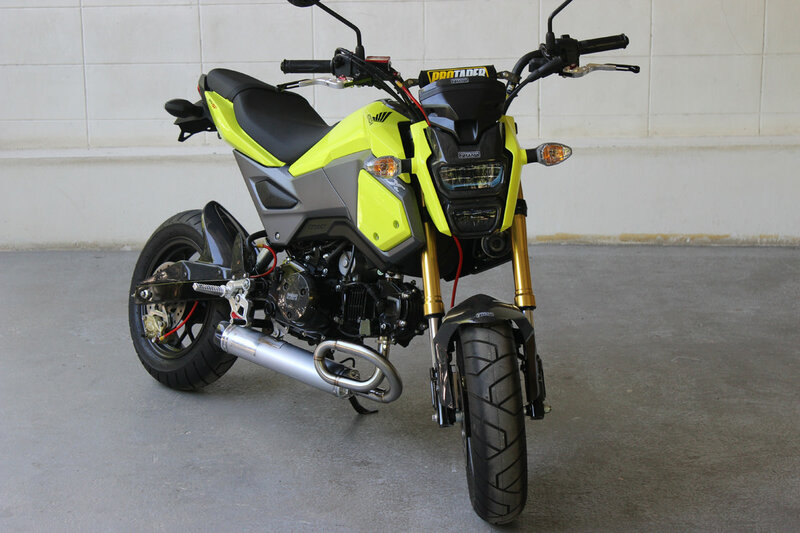 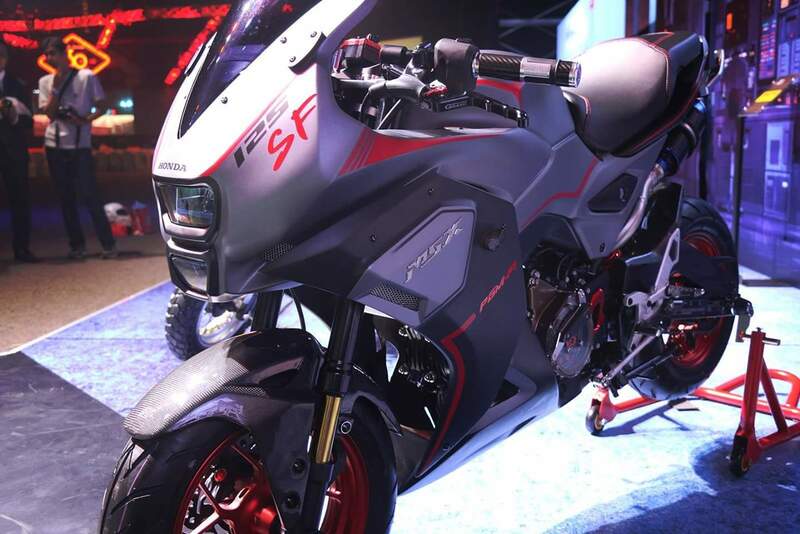 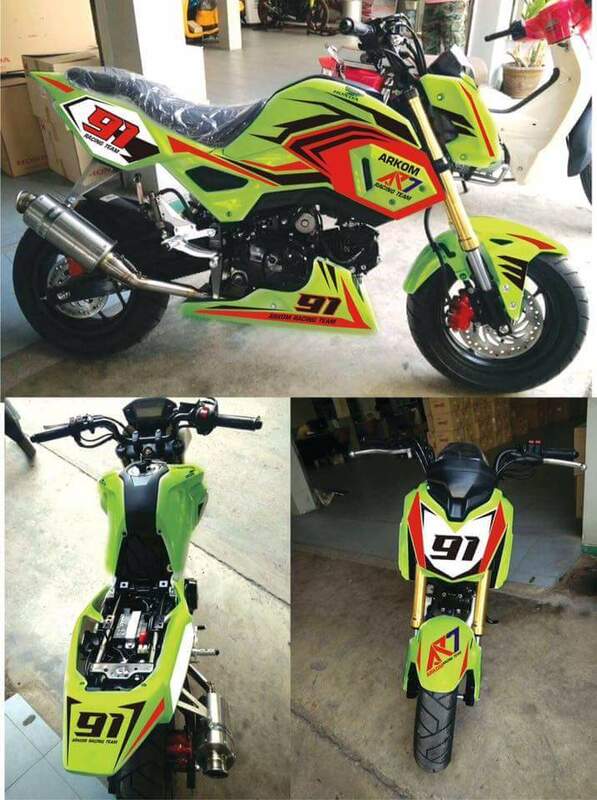 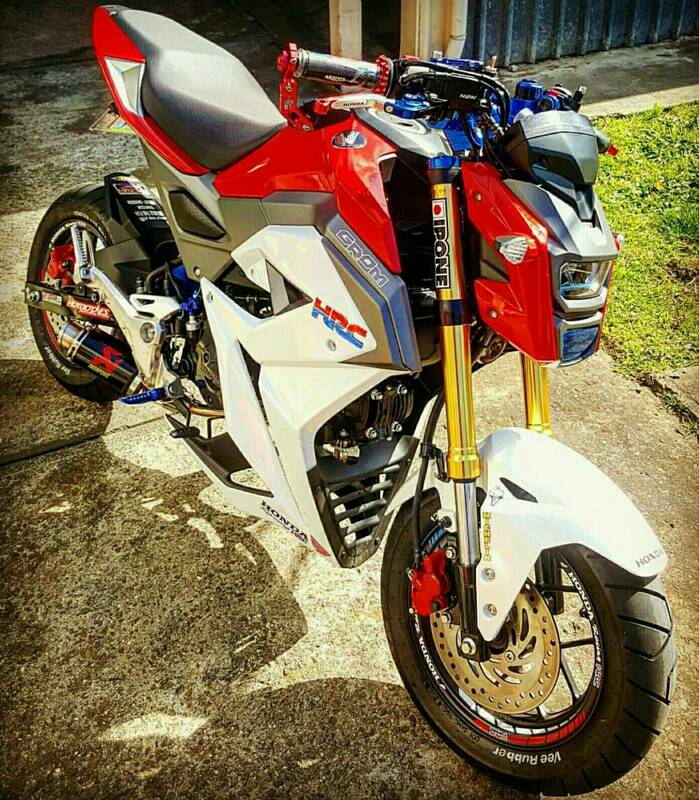 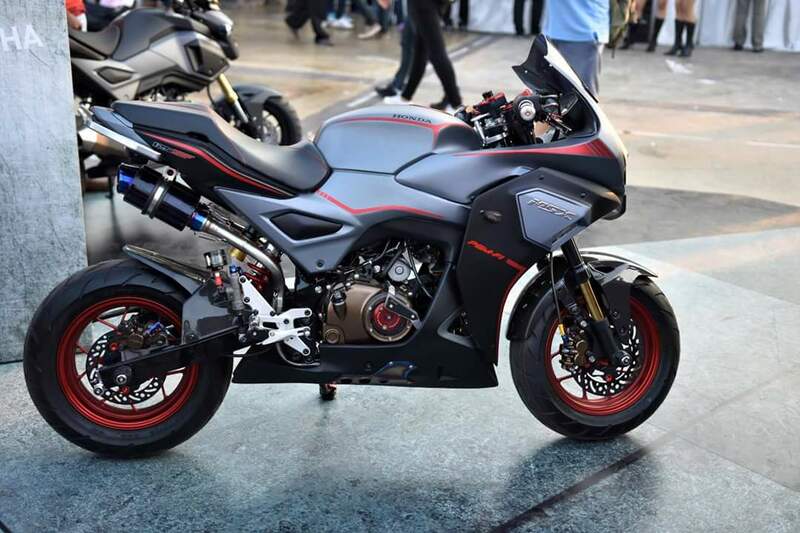 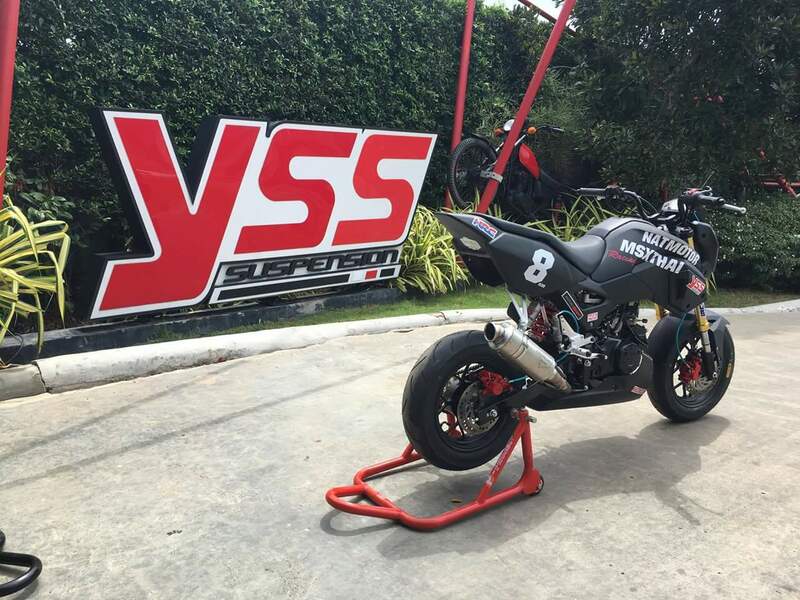 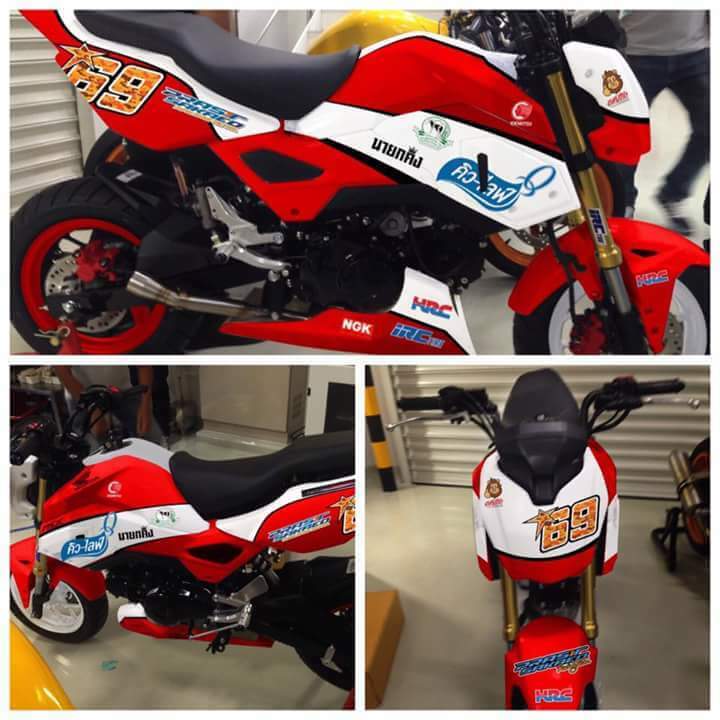 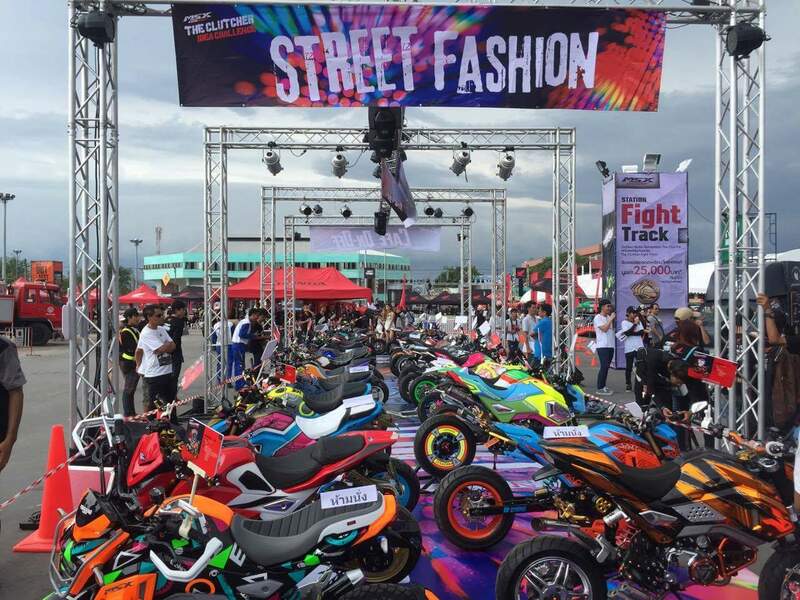 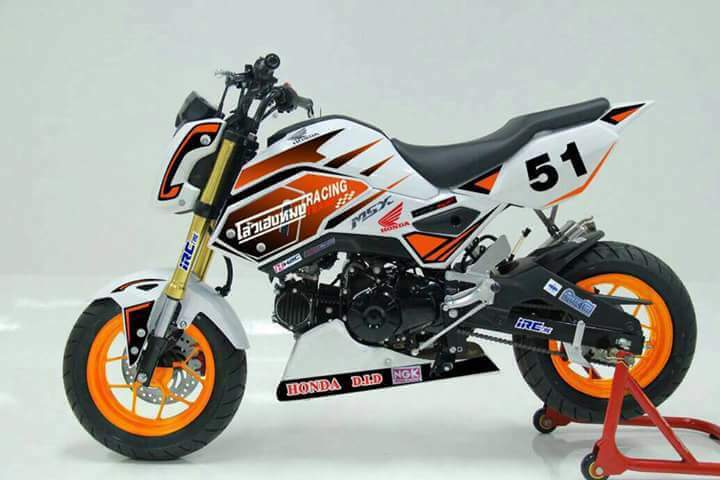 So I’ve created this photo gallery for nothing but custom 2017 Grom / 2016 MSX125SF pictures including everything from performance mods like the HRC Race Grom / MSX to lowered & stretched Grom’s with custom paint, wheels and everything in between! 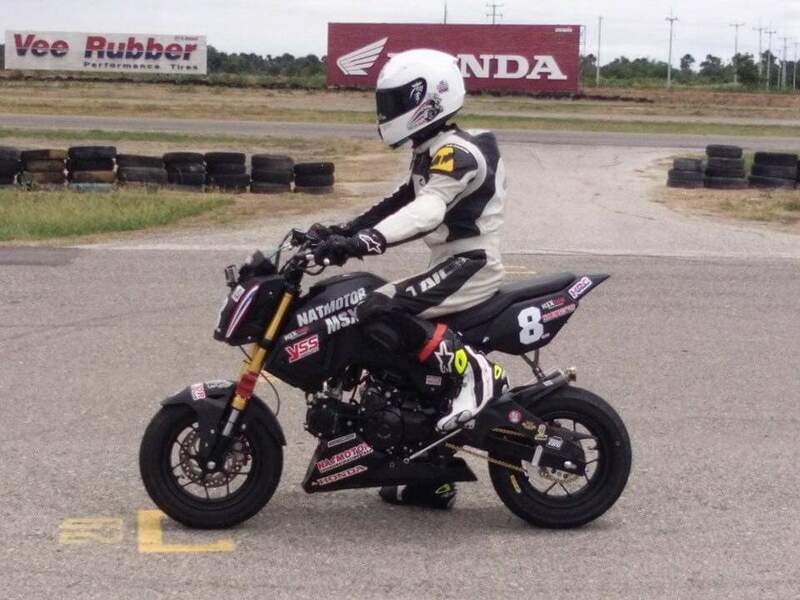 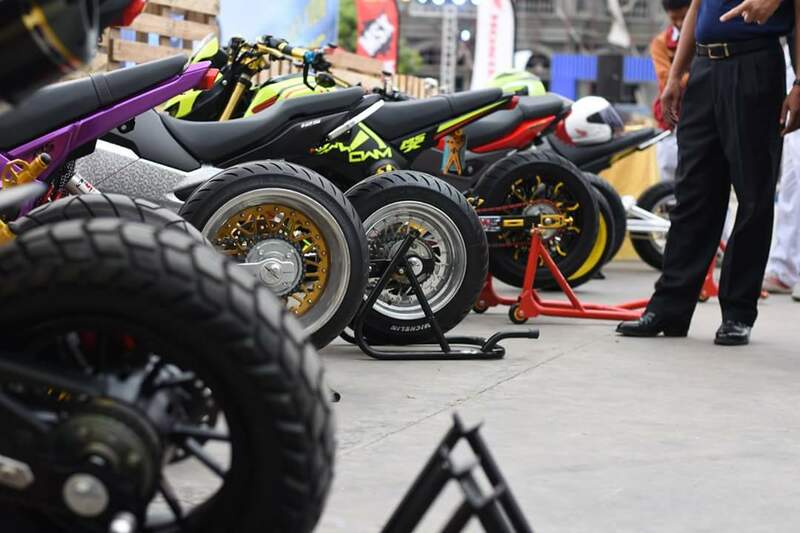 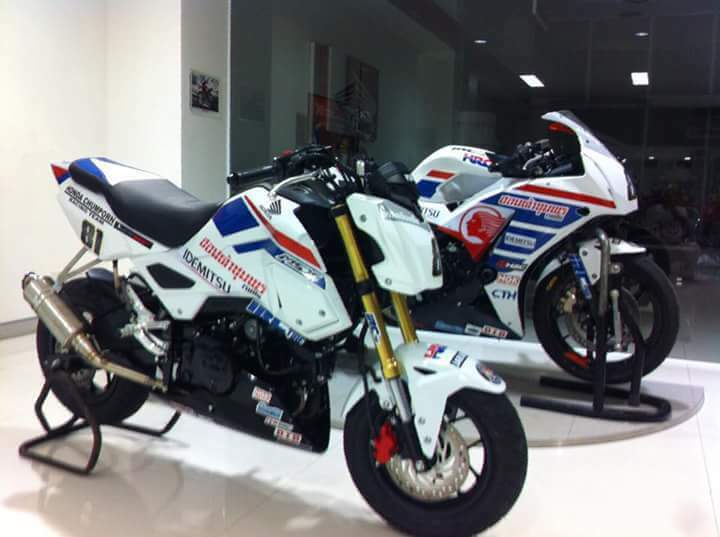 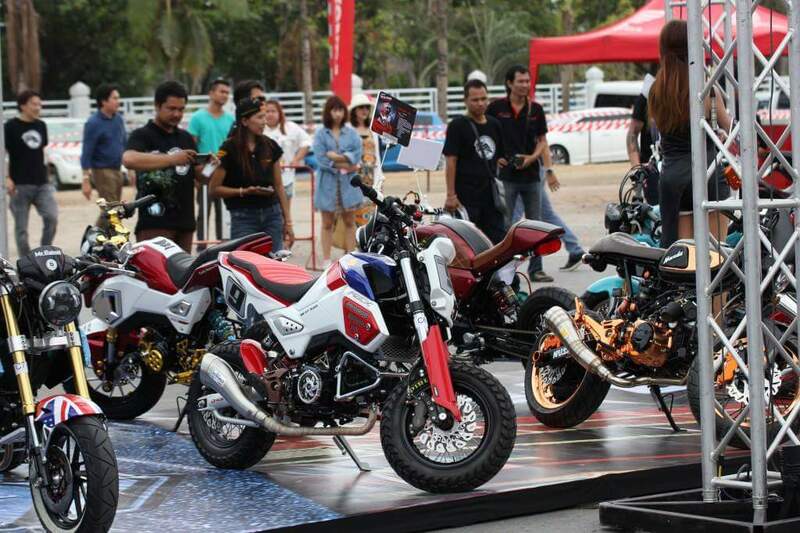 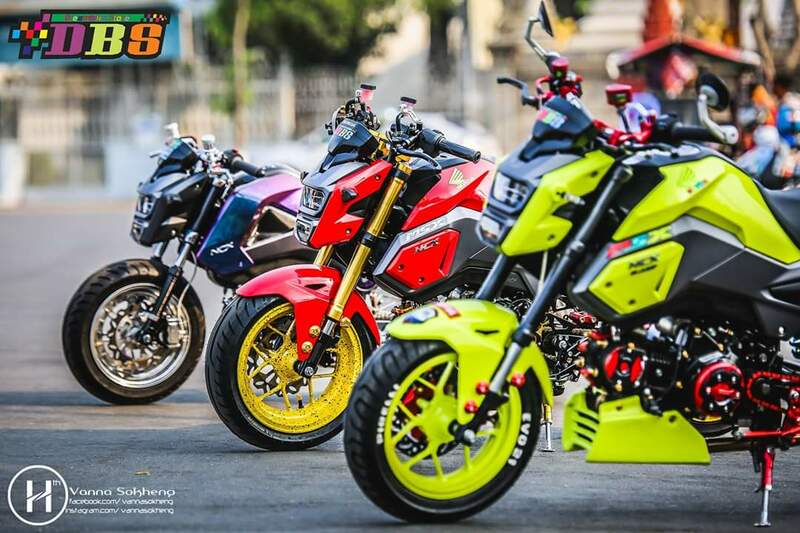 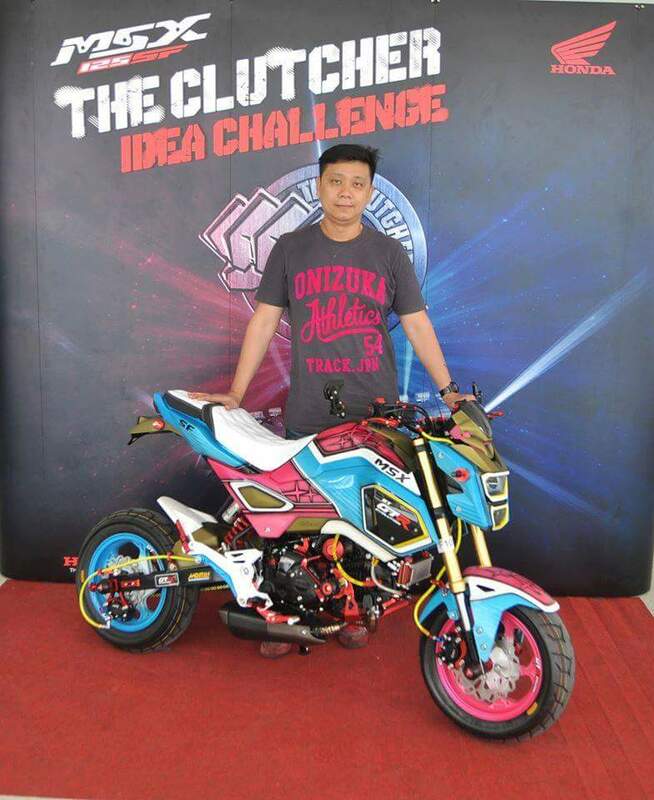 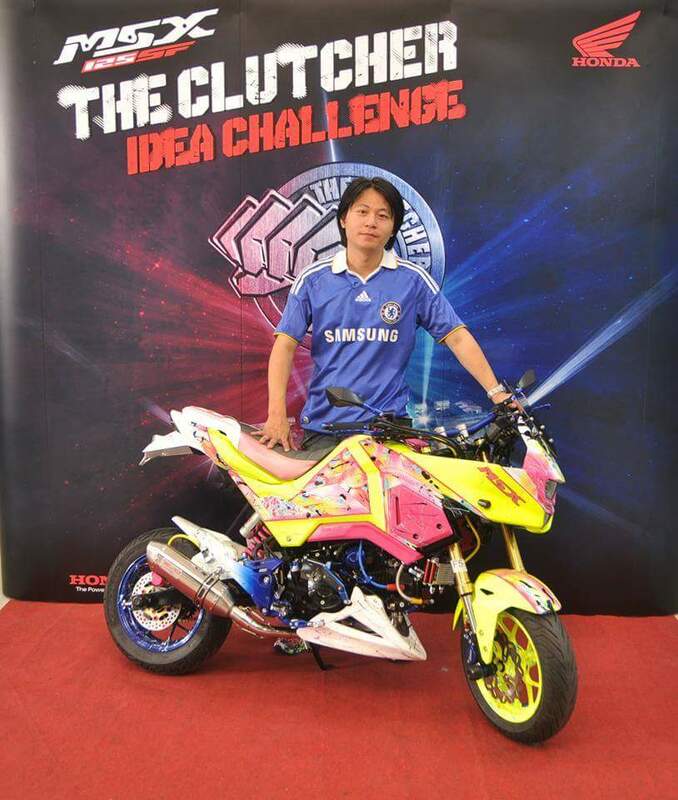 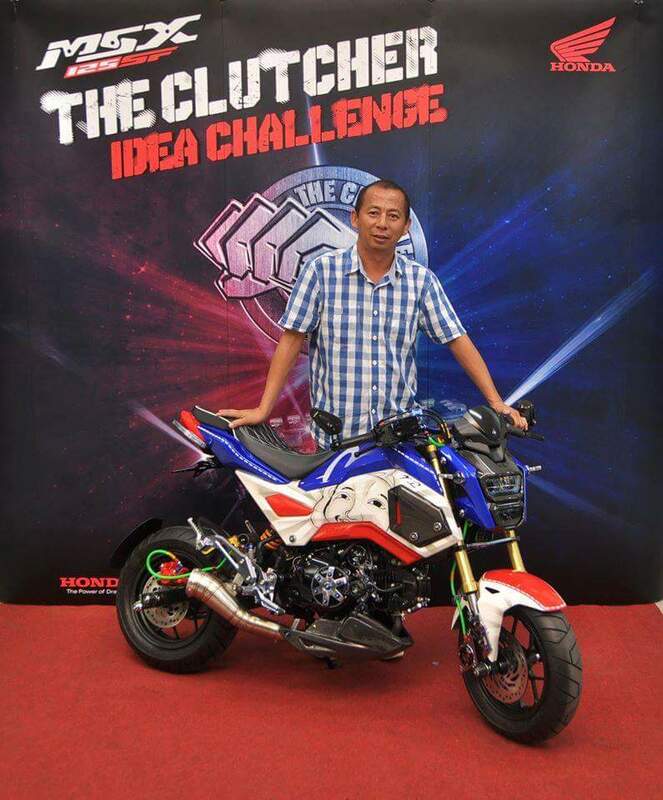 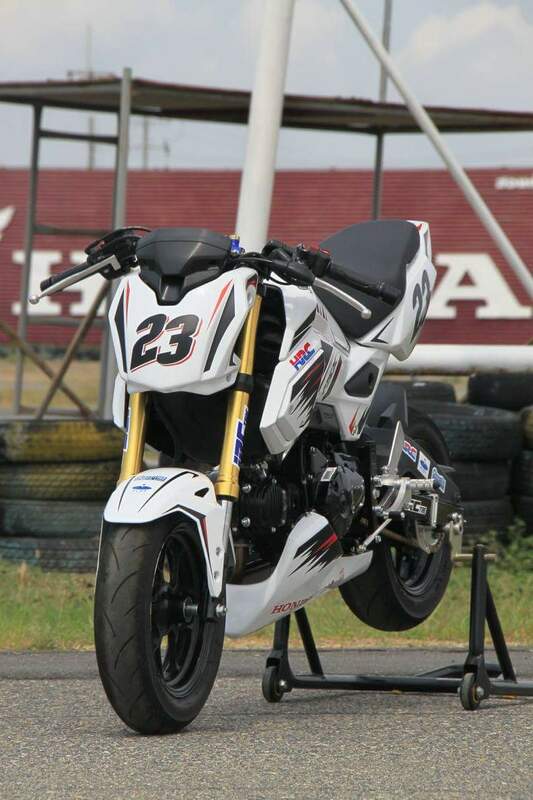 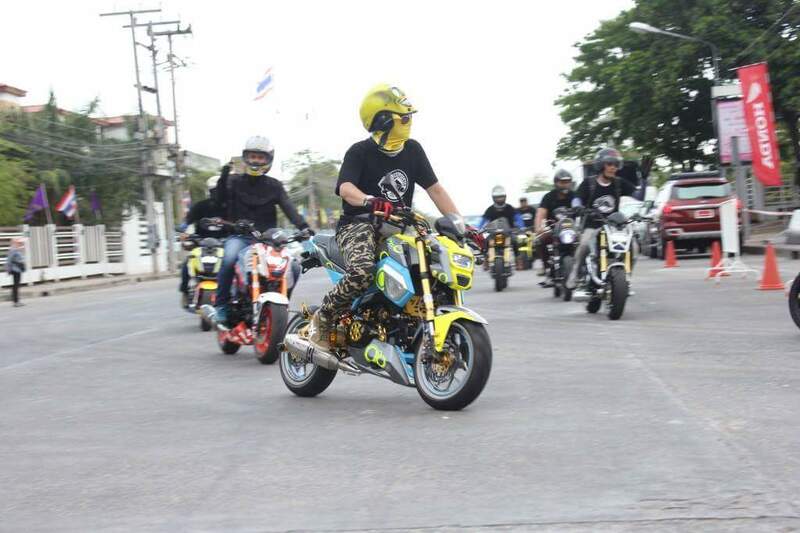 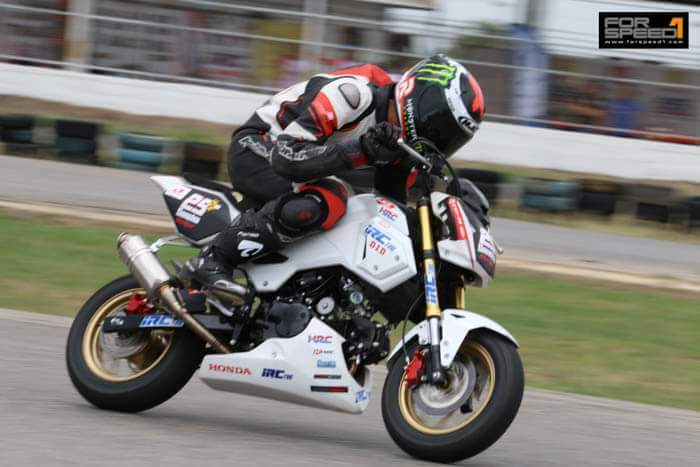 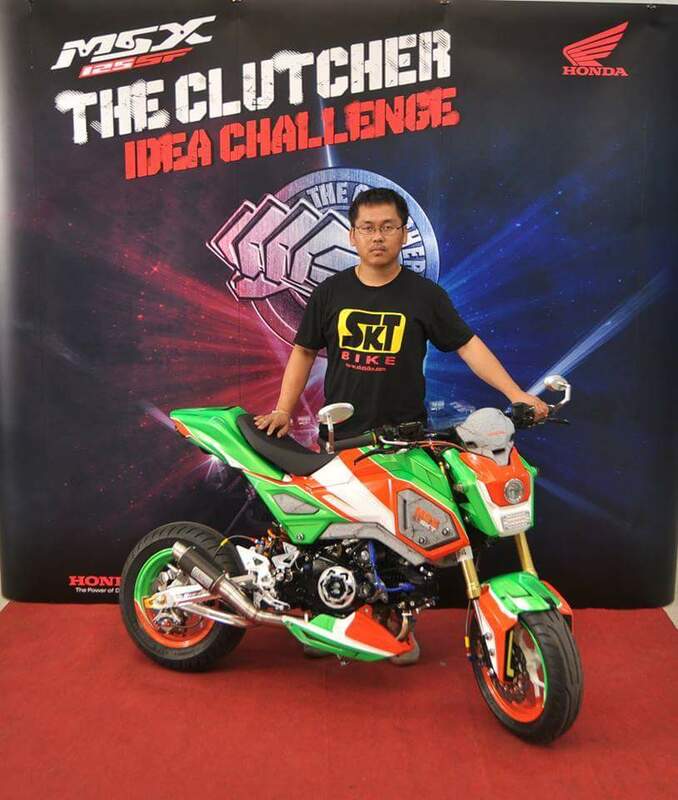 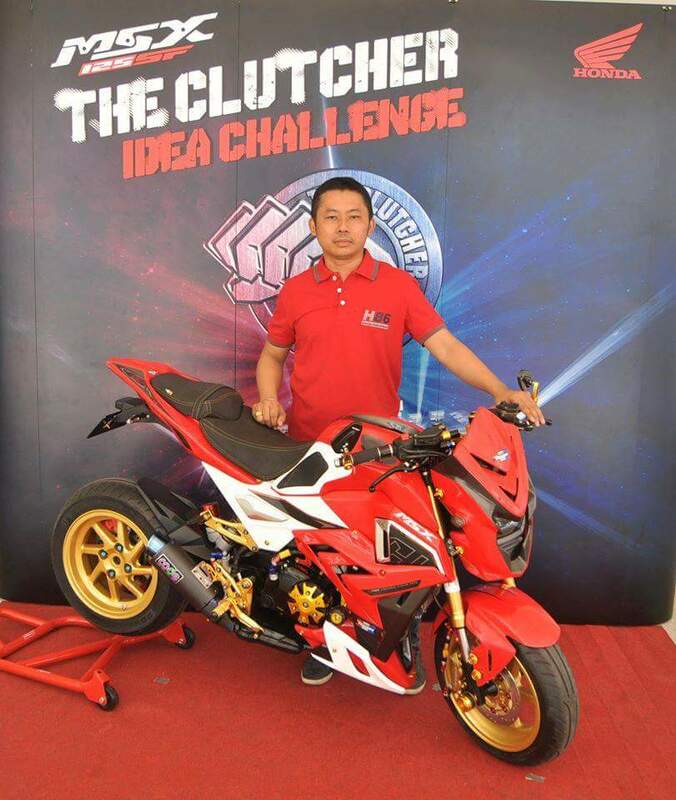 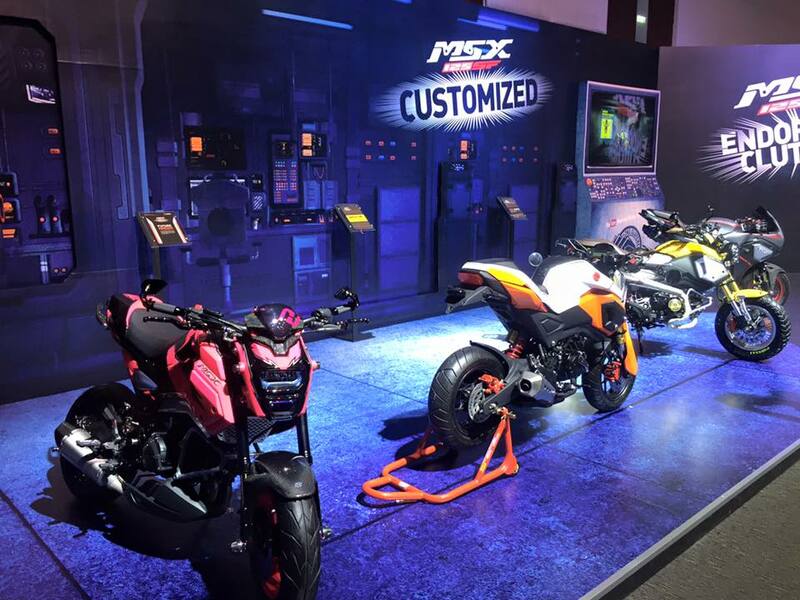 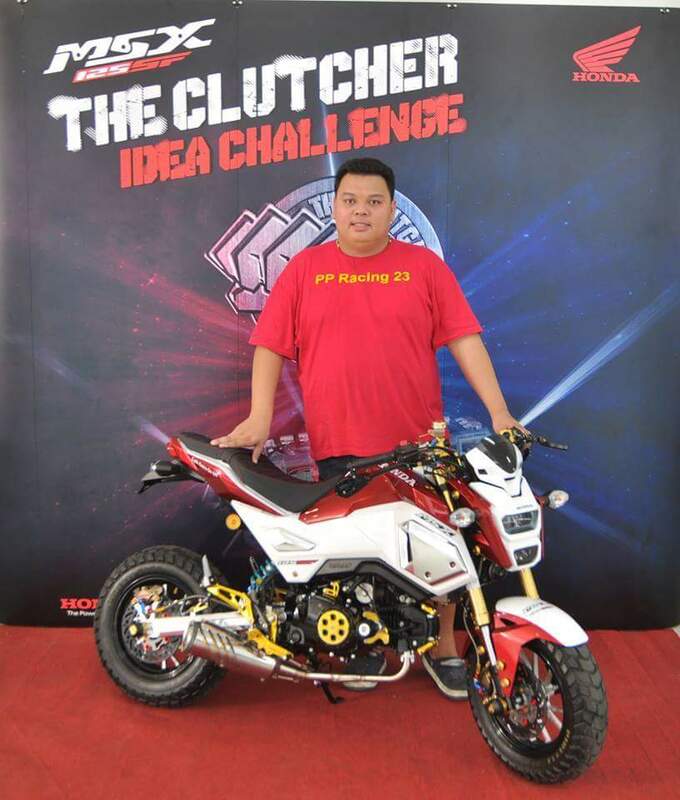 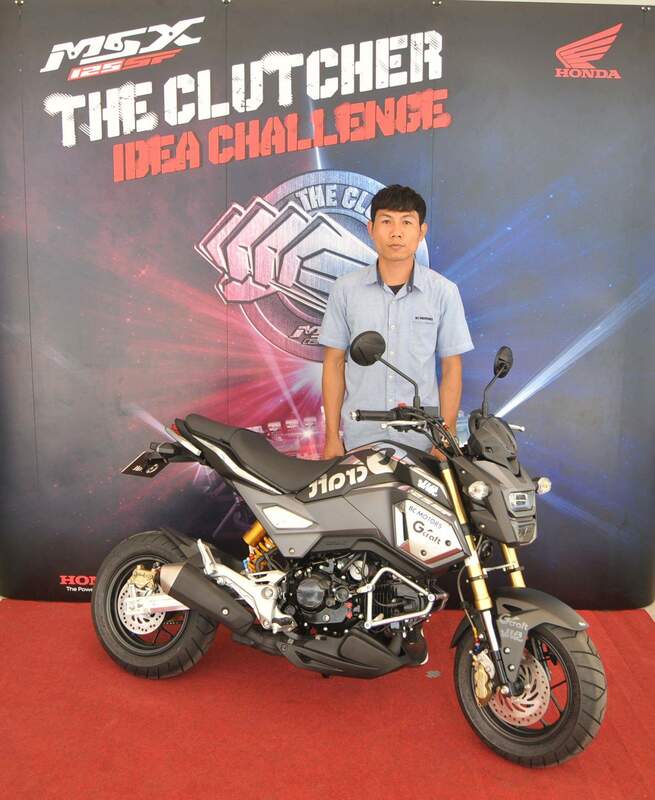 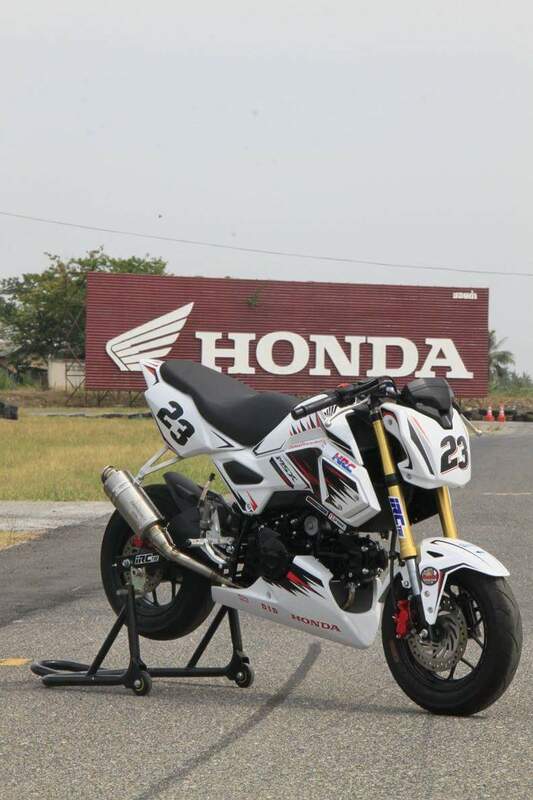 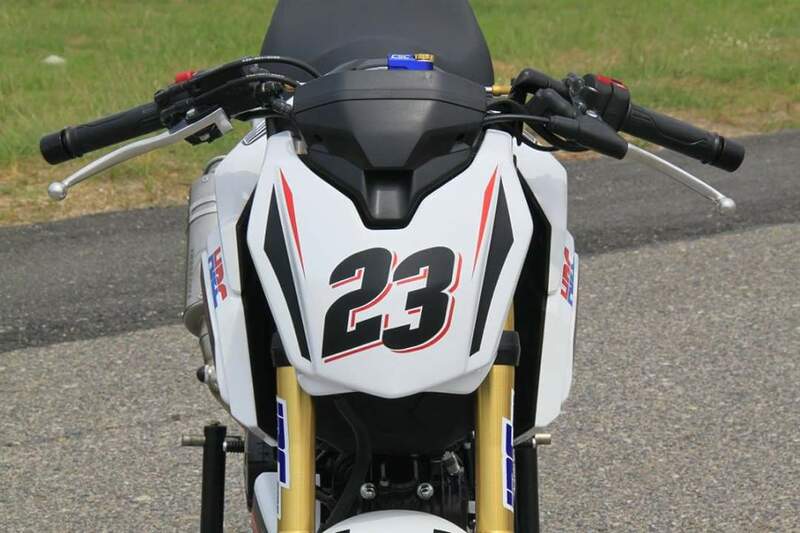 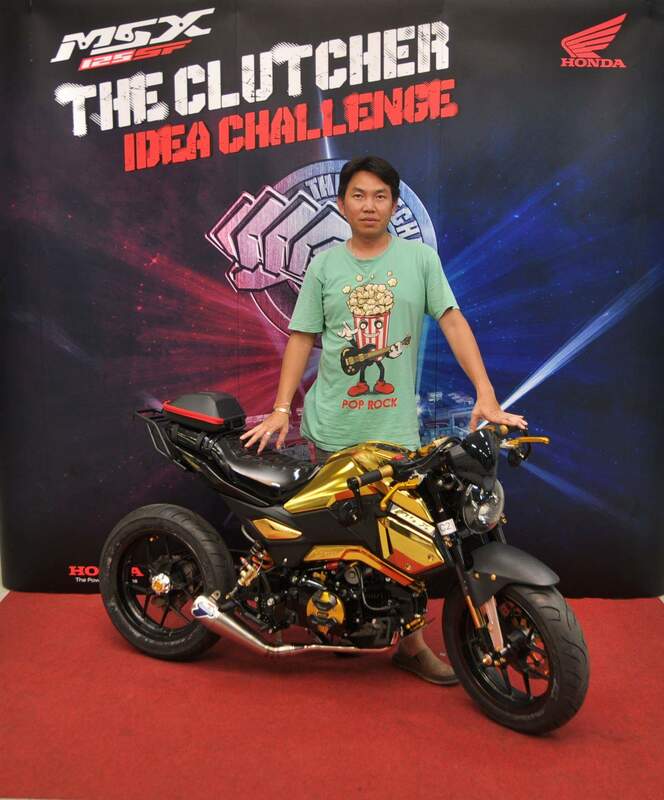 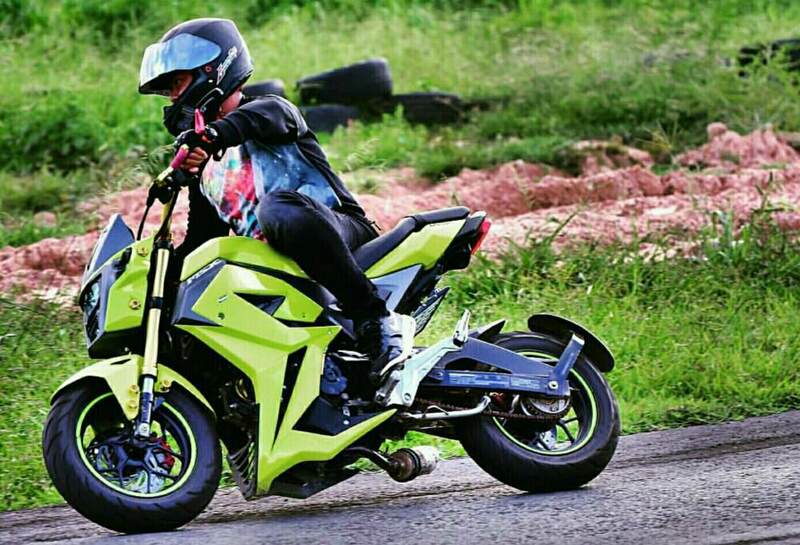 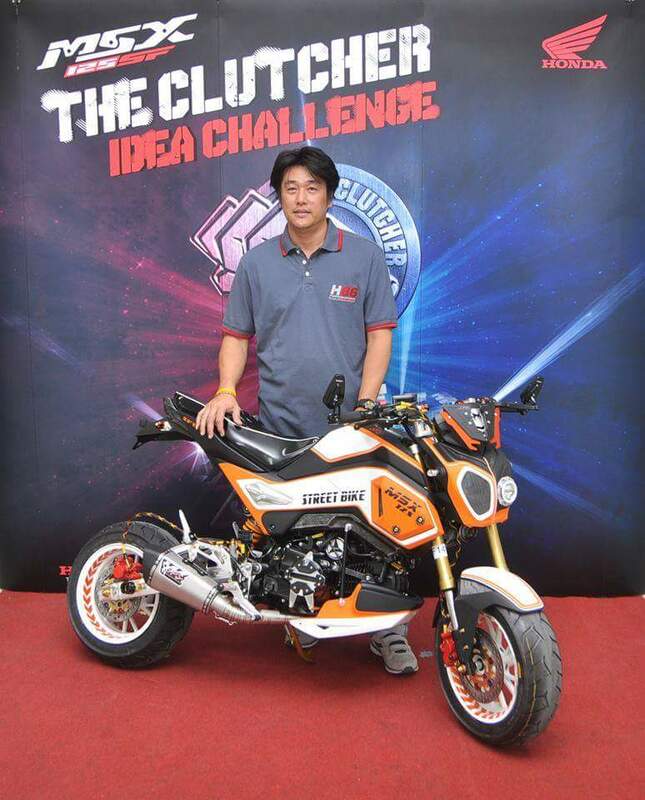 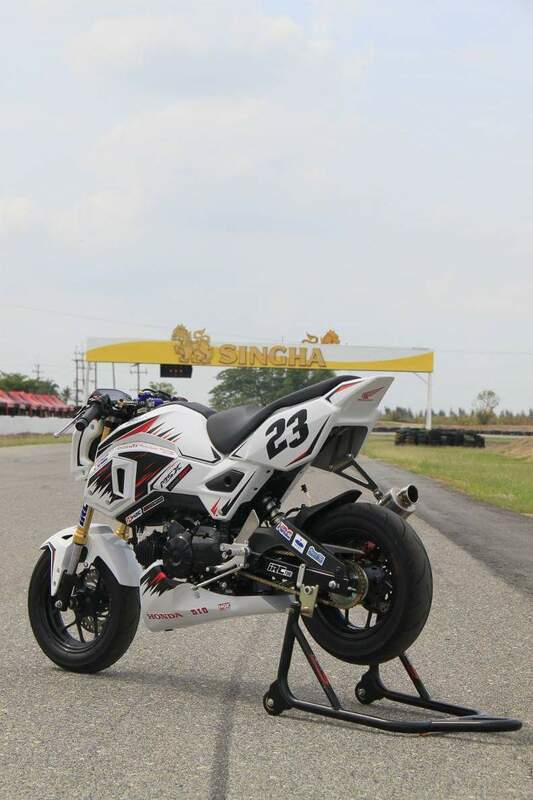 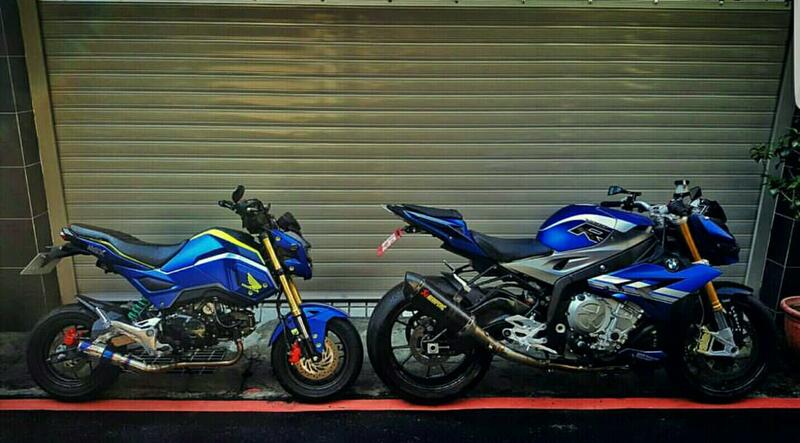 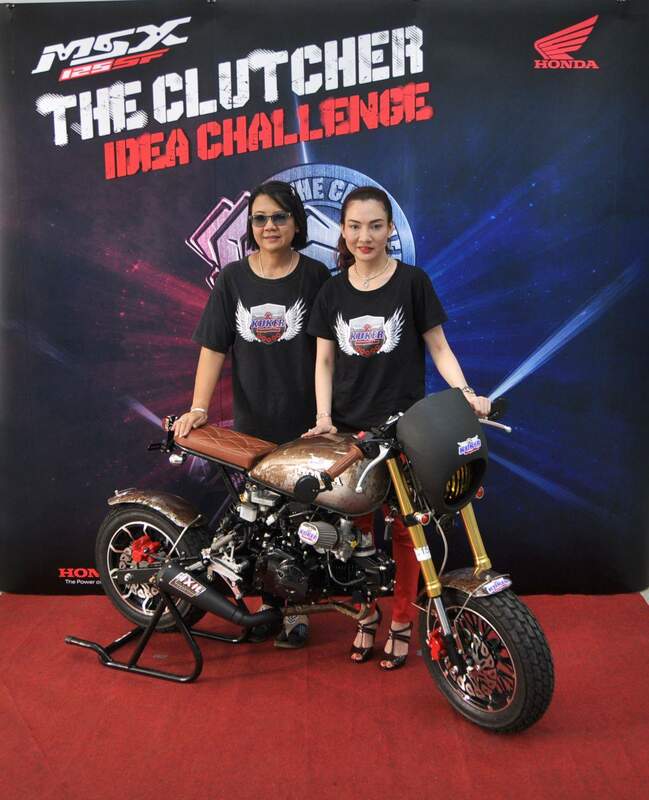 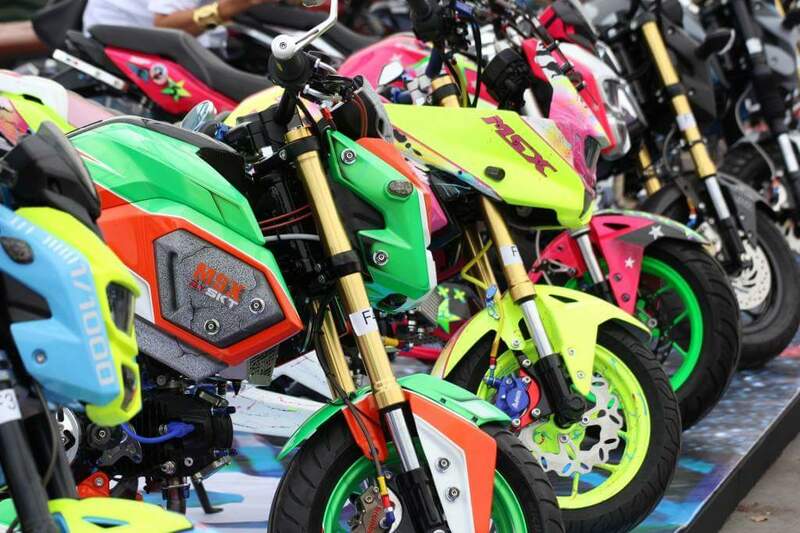 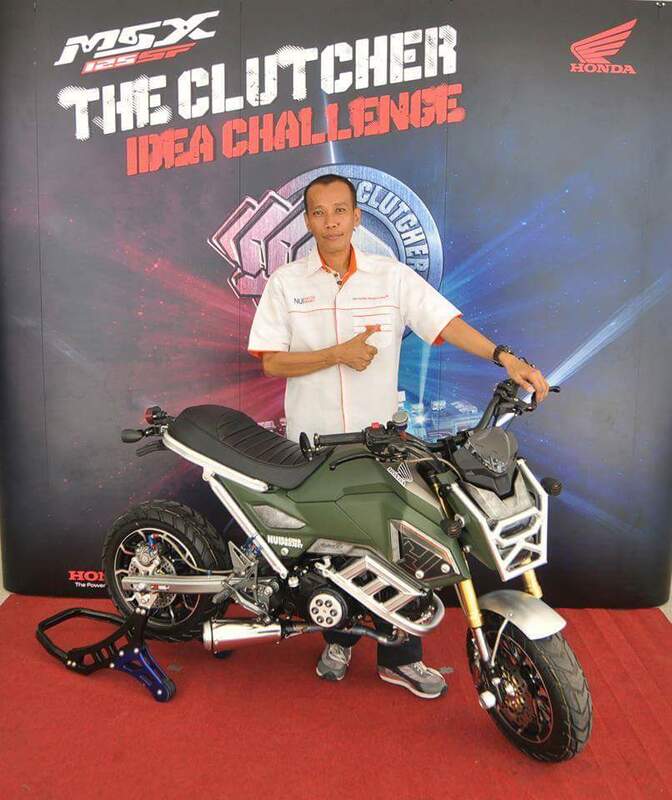 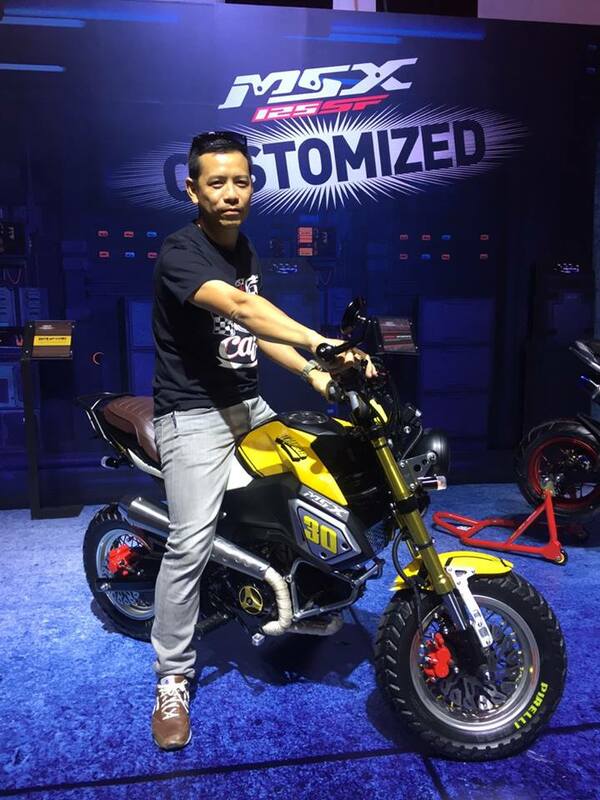 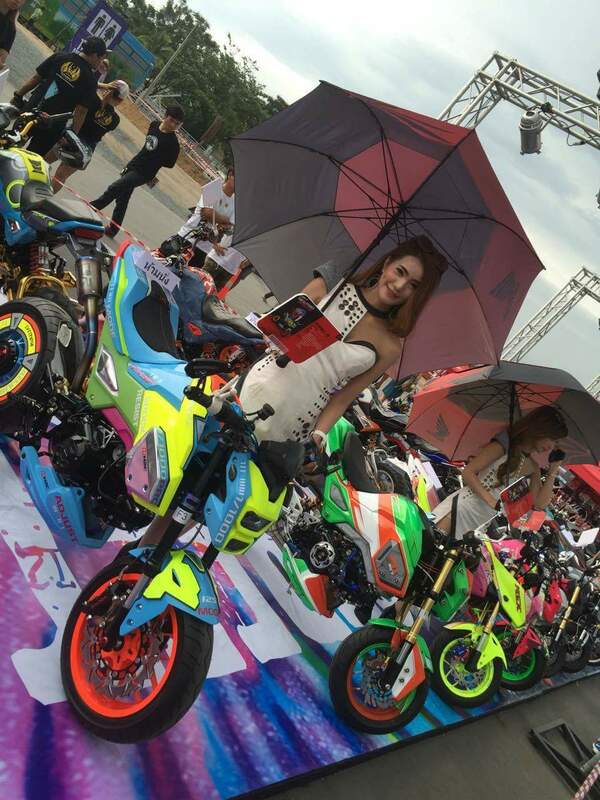 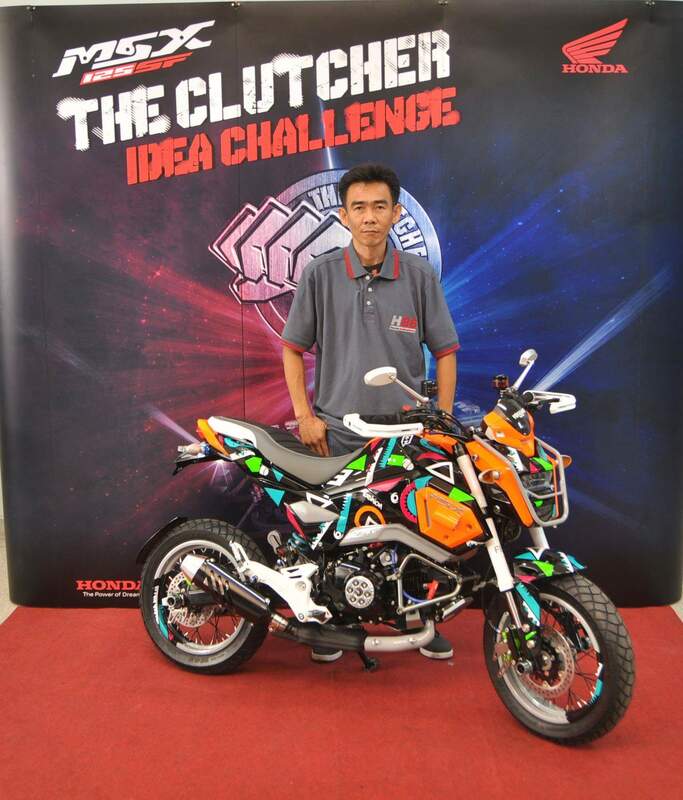 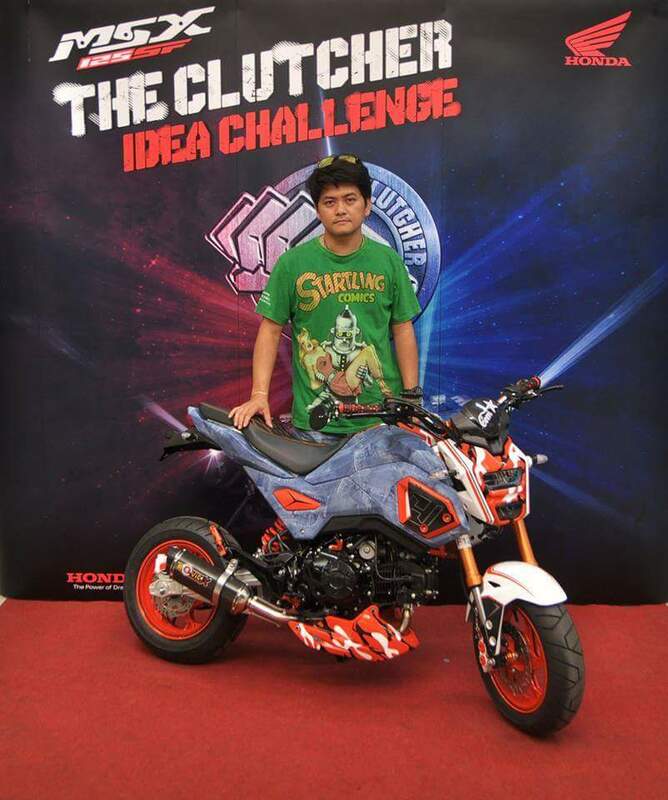 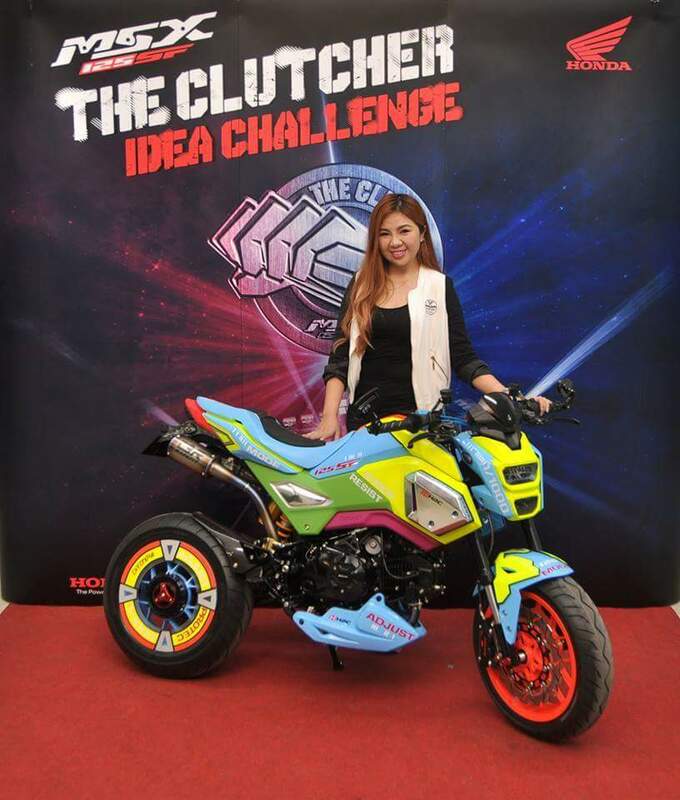 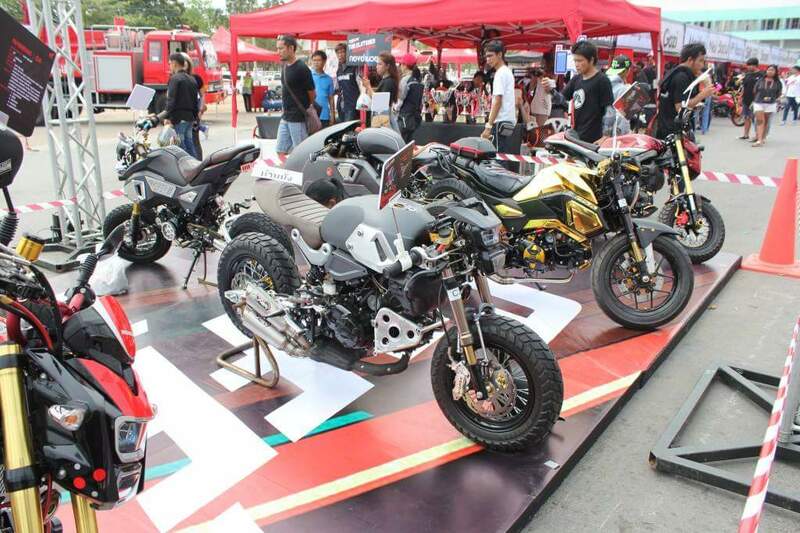 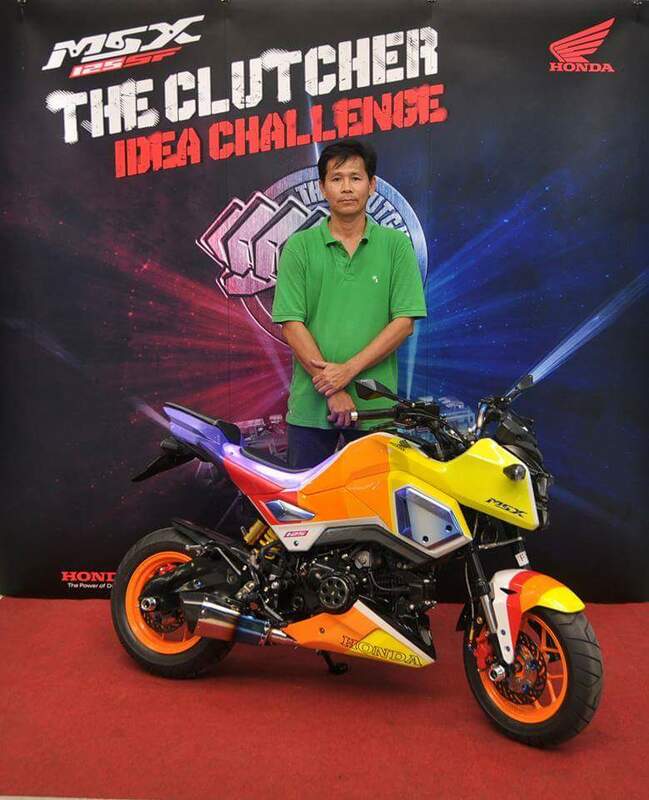 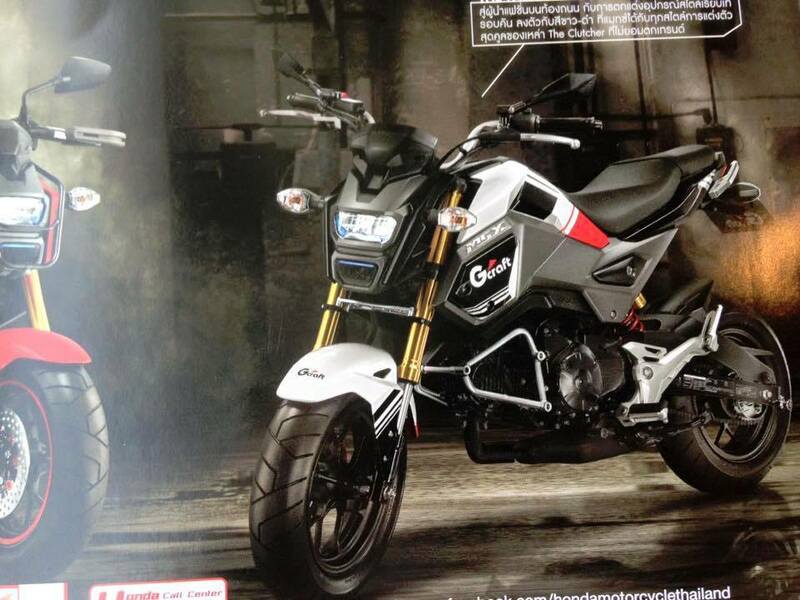 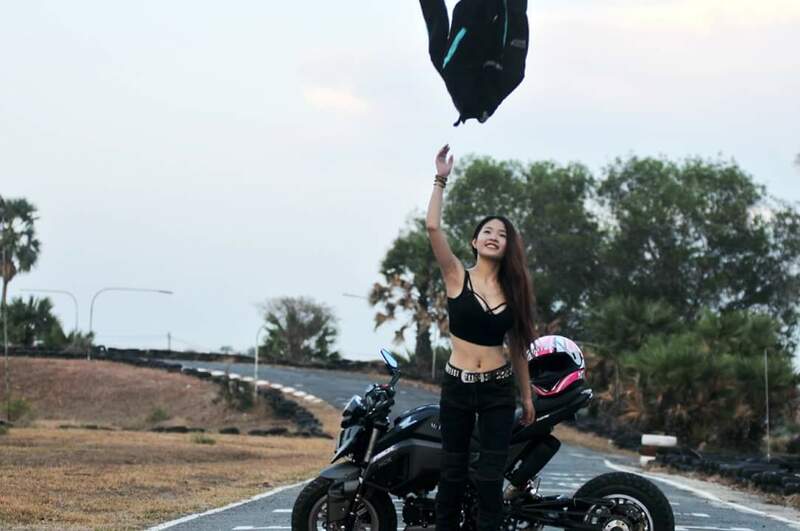 Which generation Honda Grom / MSX125 is your favorite? 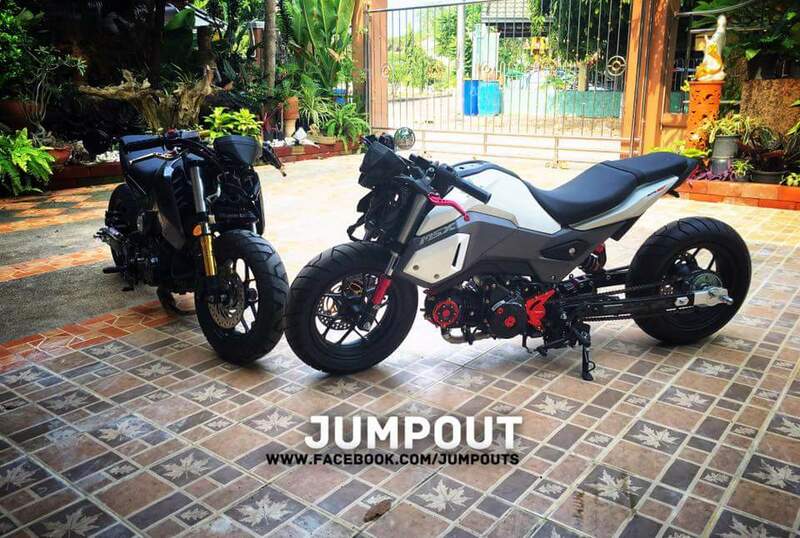 1st or 2nd gen? 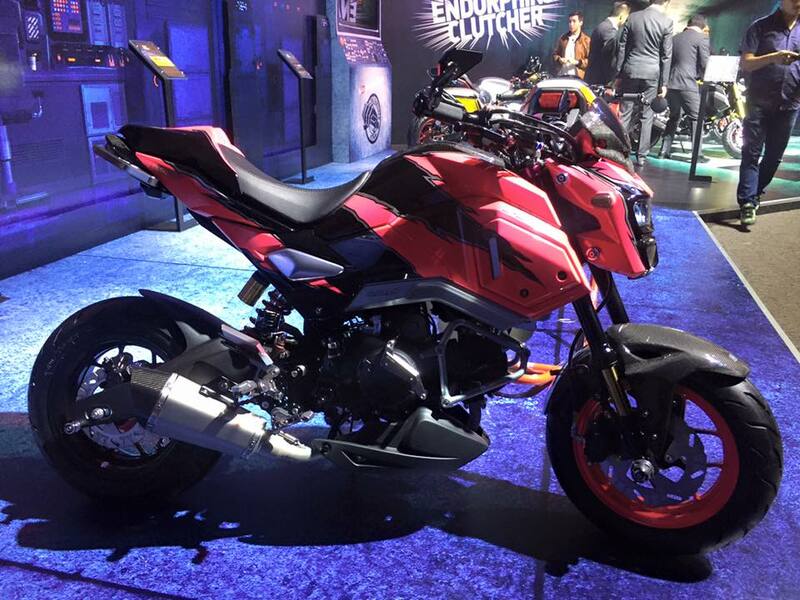 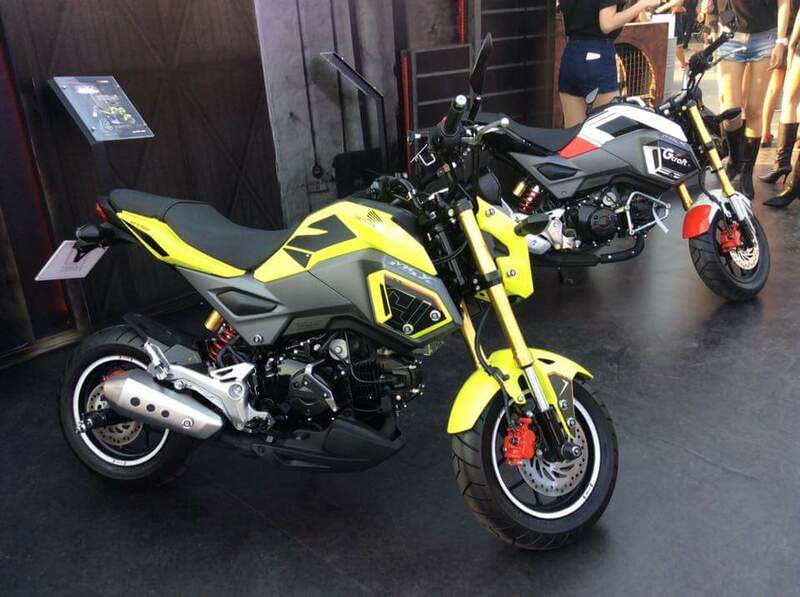 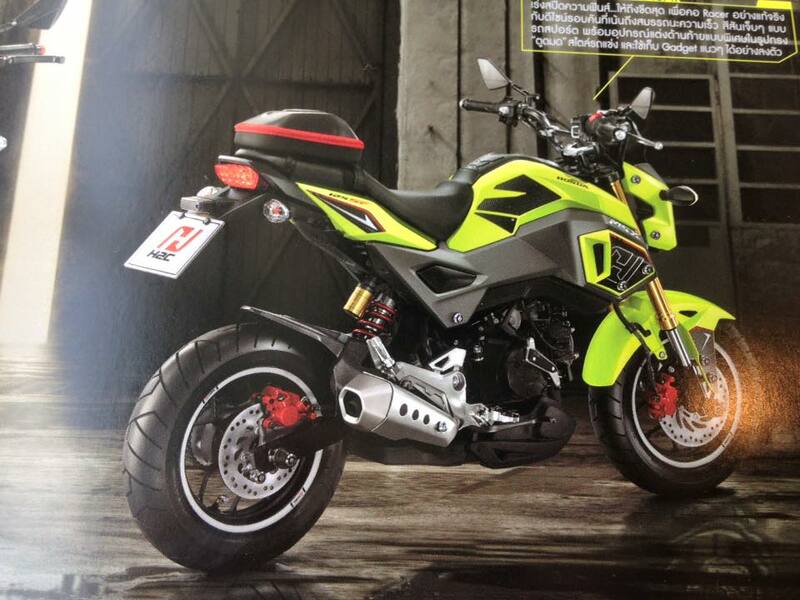 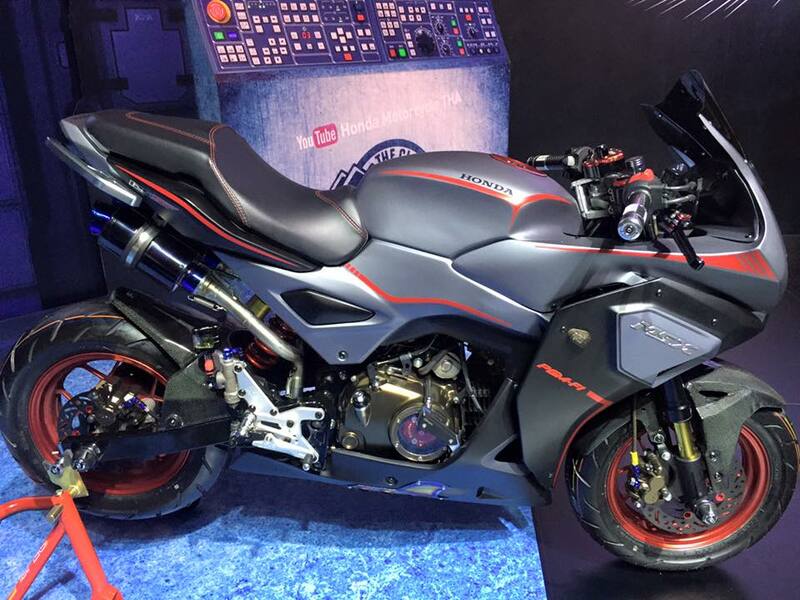 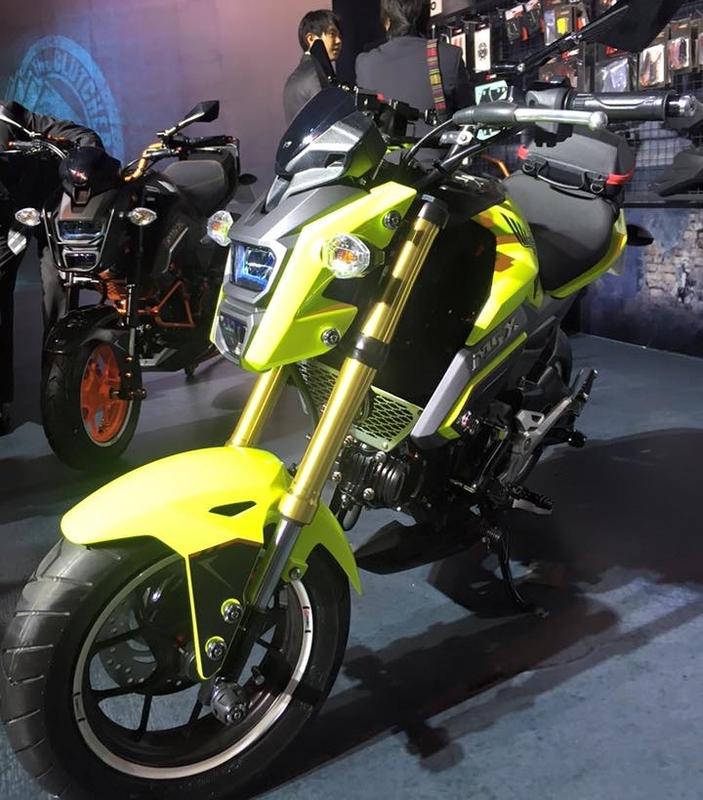 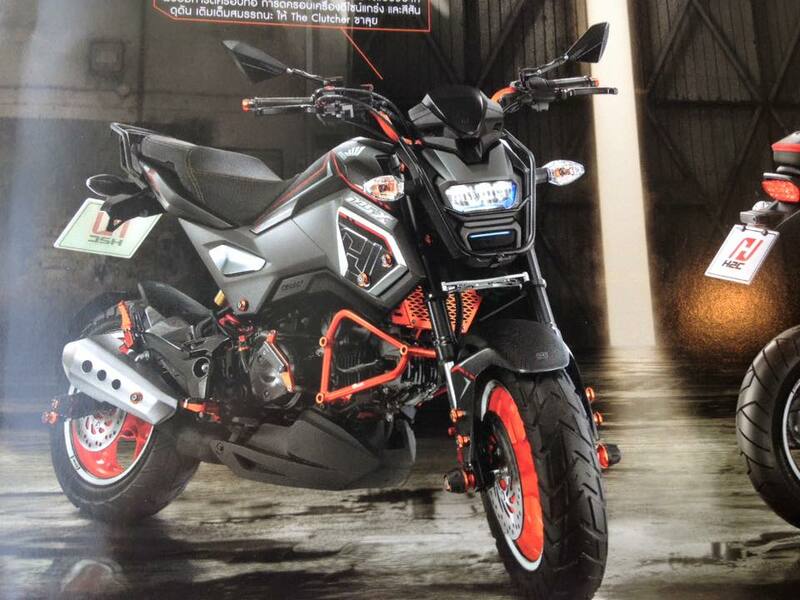 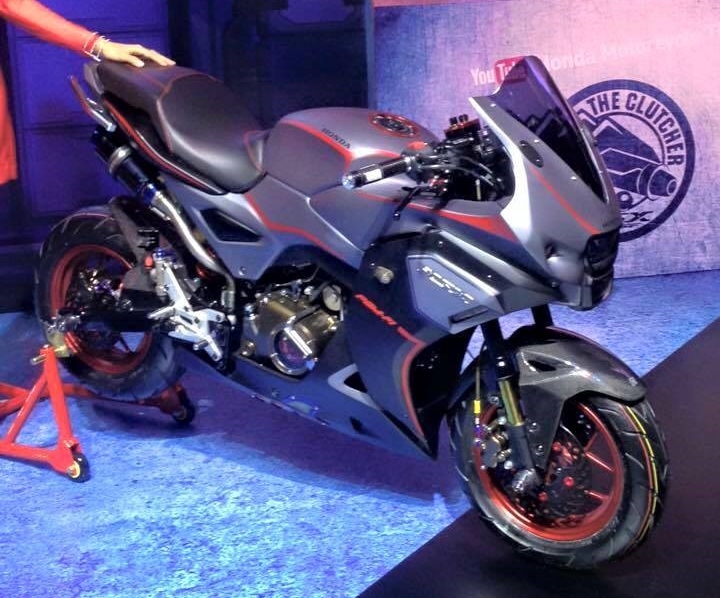 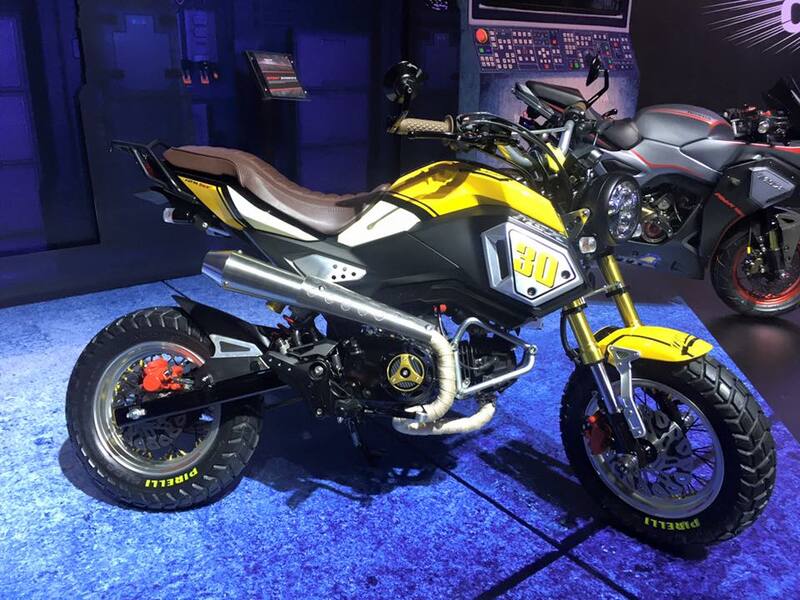 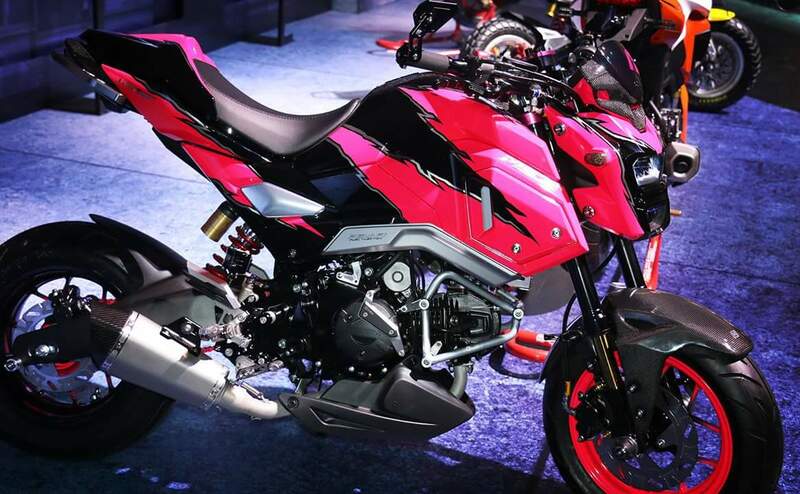 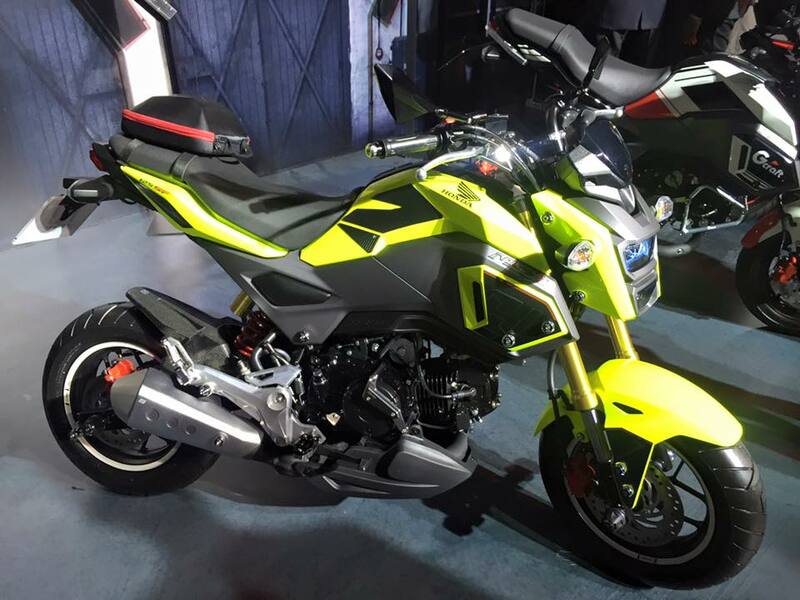 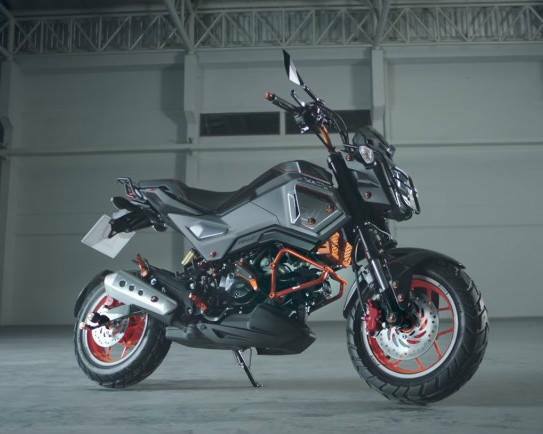 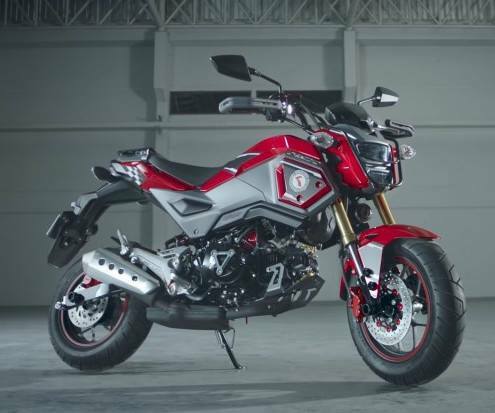 Do you think the new 2017 Grom will still remain the King for 2017 or will the Kawasaki Z125 still some of its thunder? 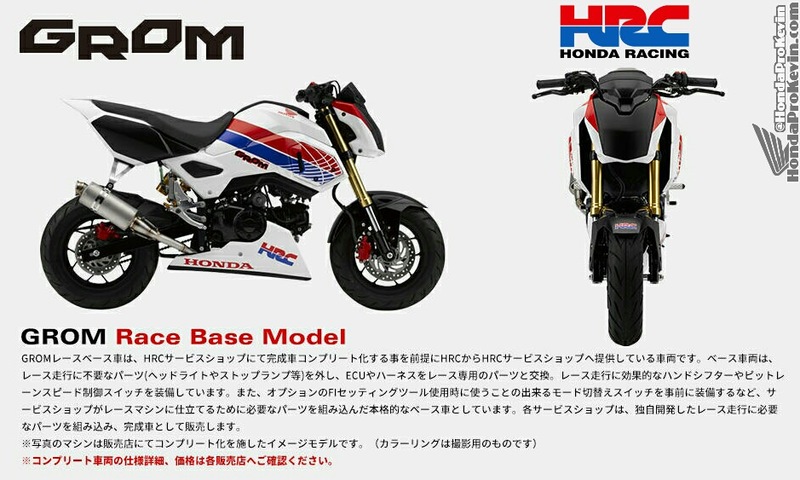 ☆ Mobile / Desktop users can both click on images to enlarge.